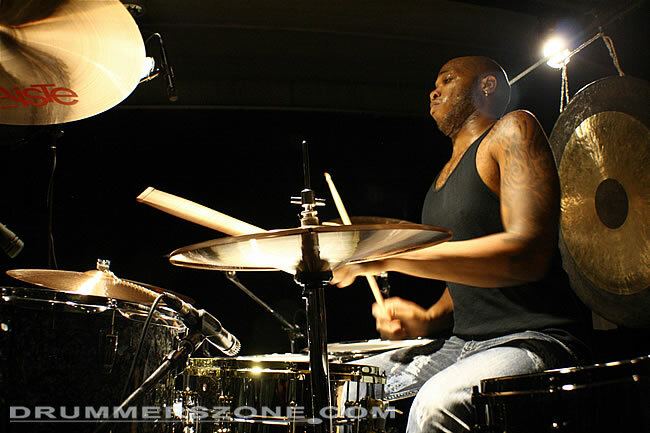 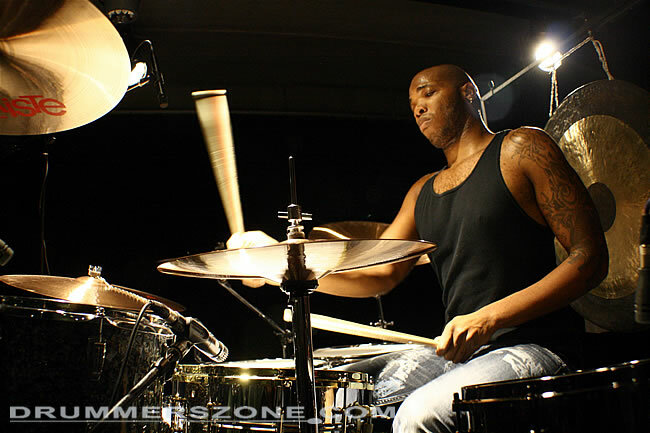 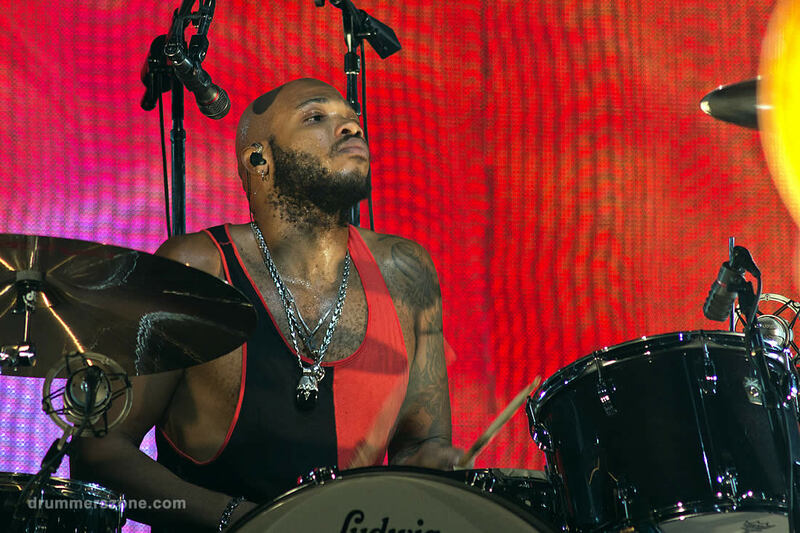 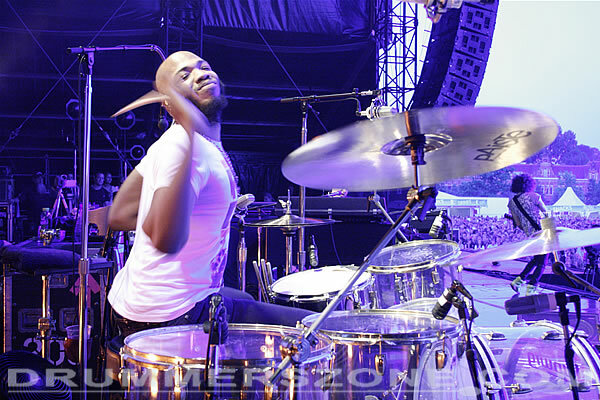 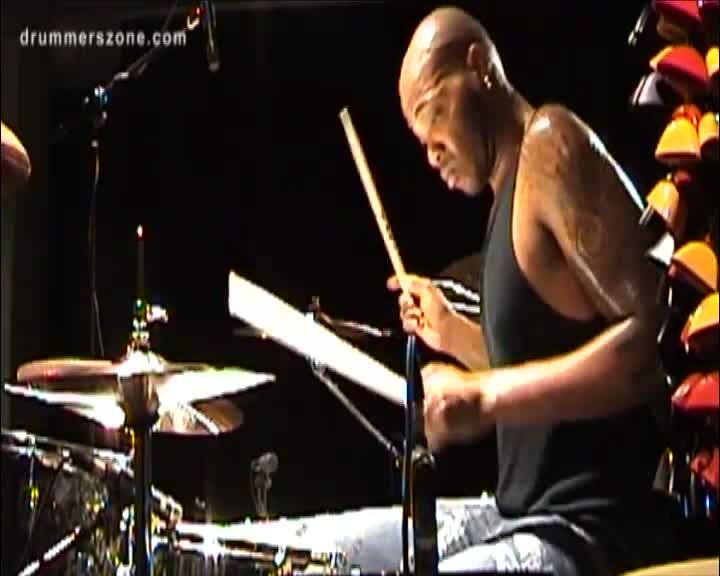 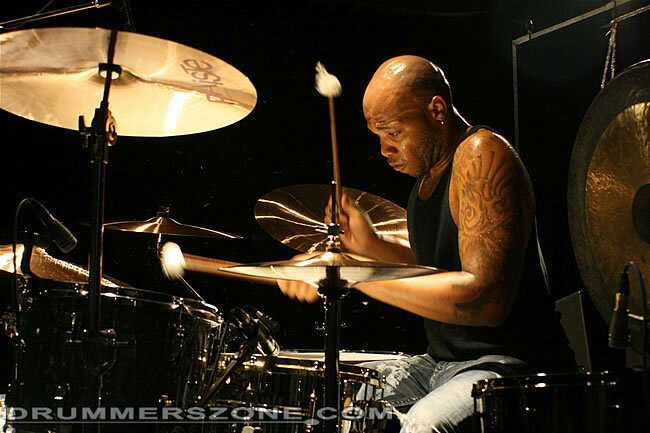 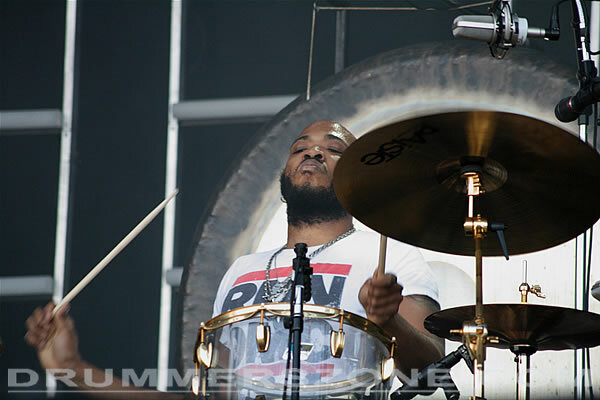 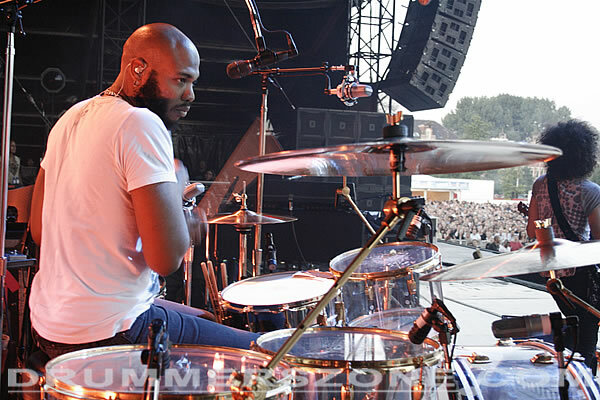 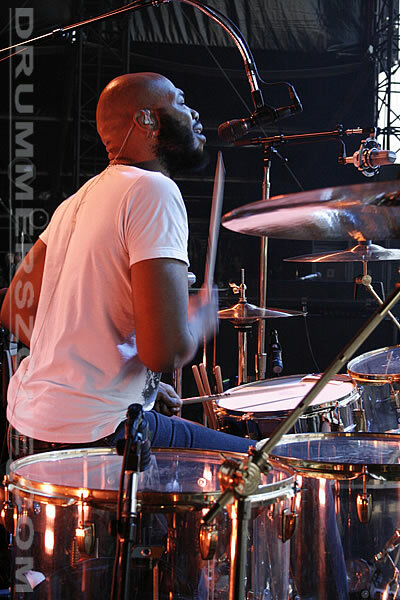 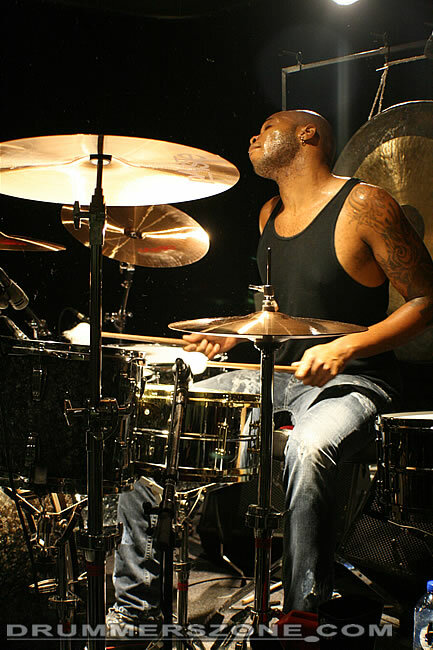 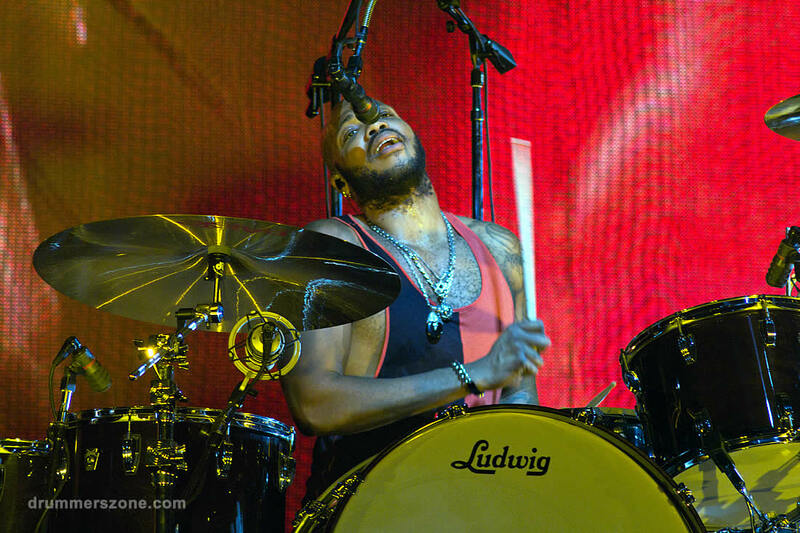 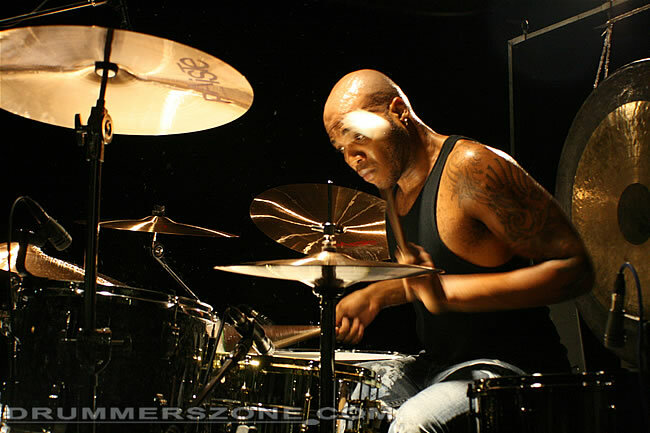 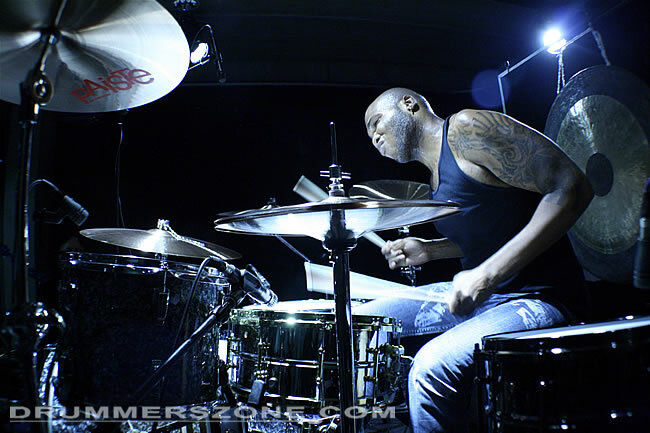 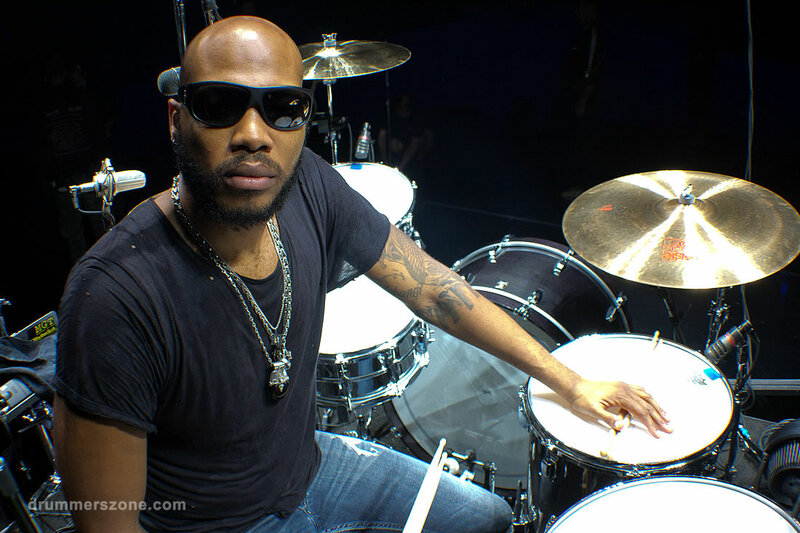 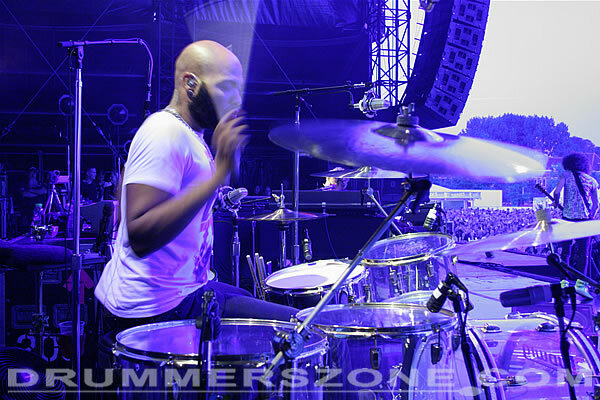 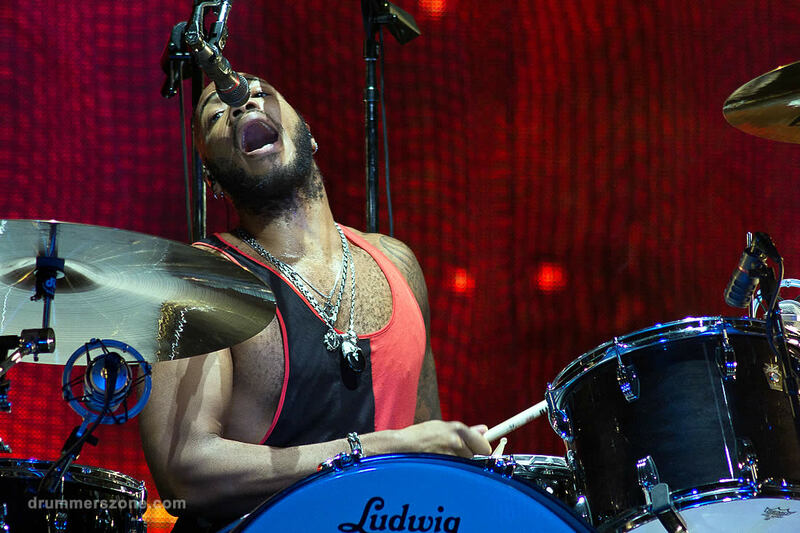 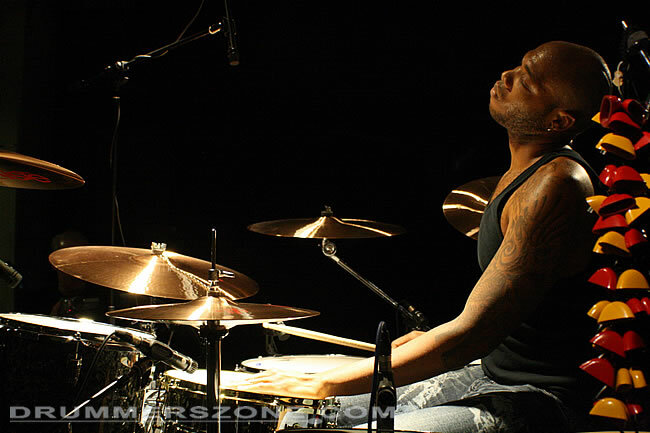 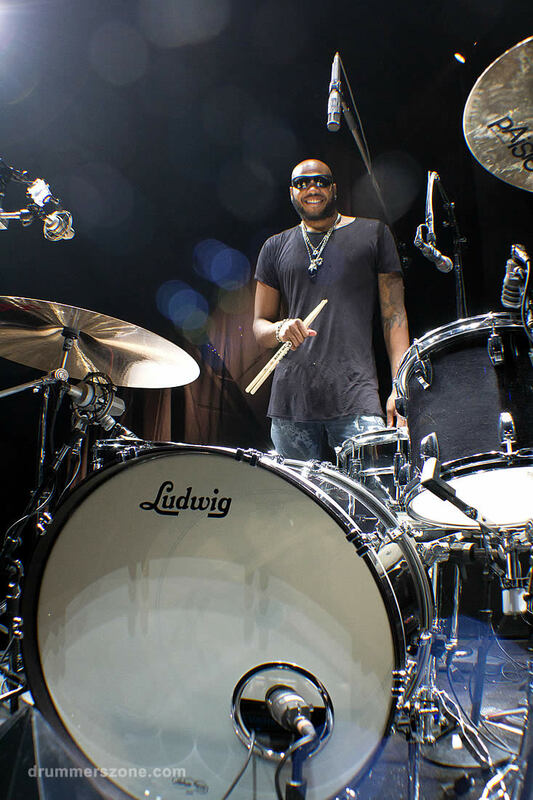 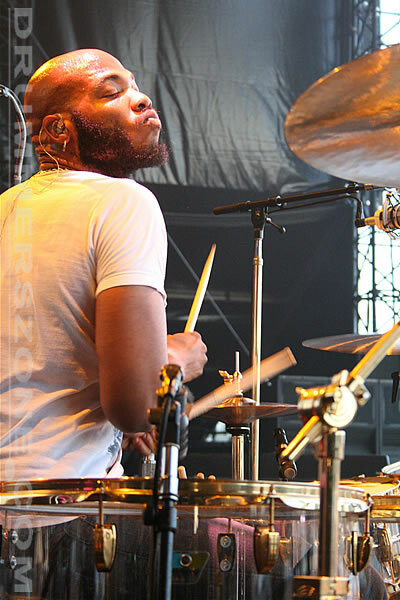 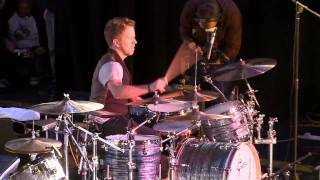 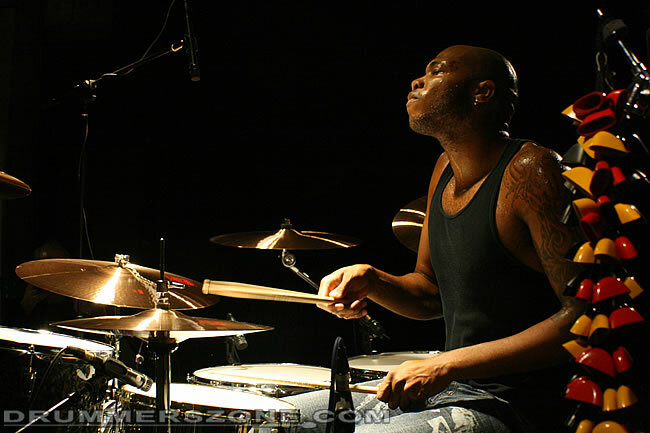 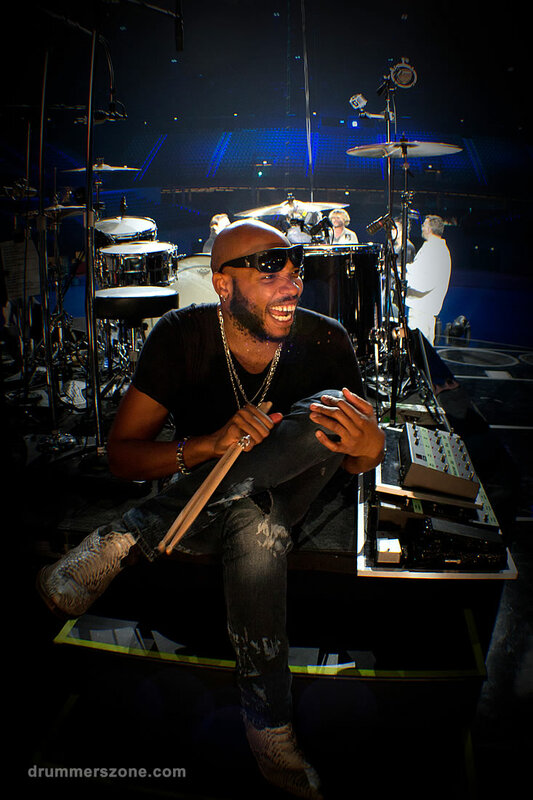 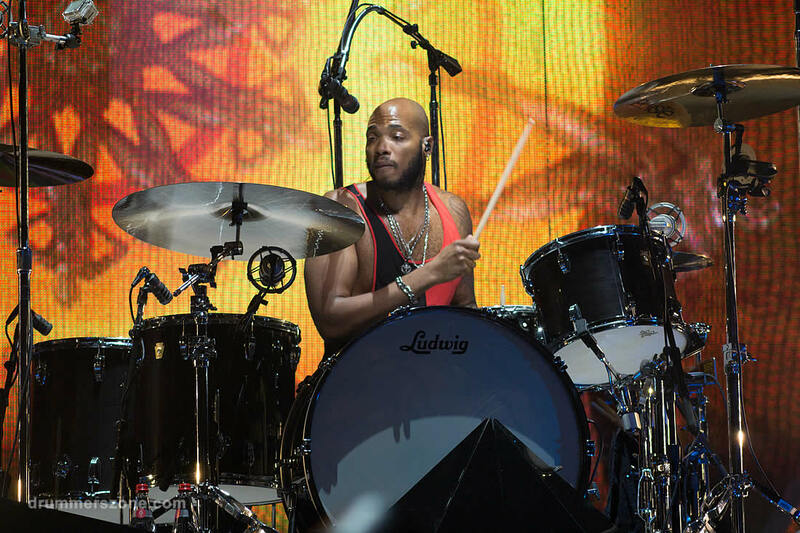 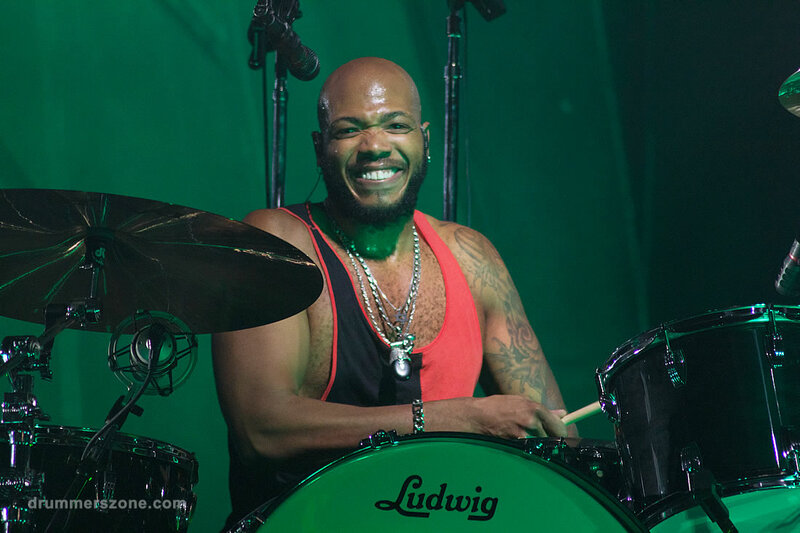 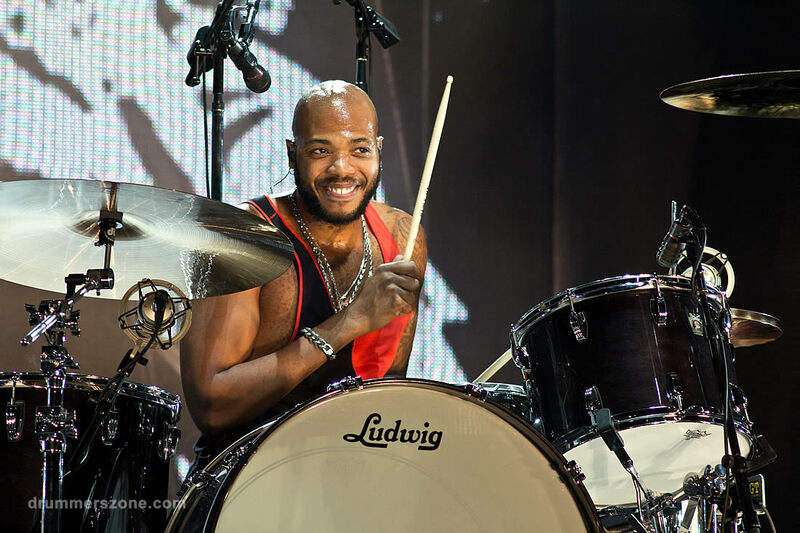 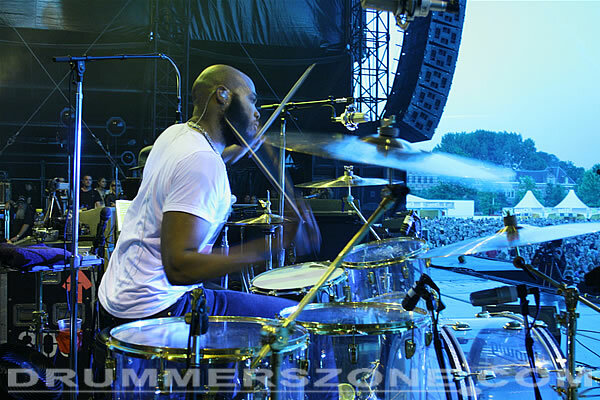 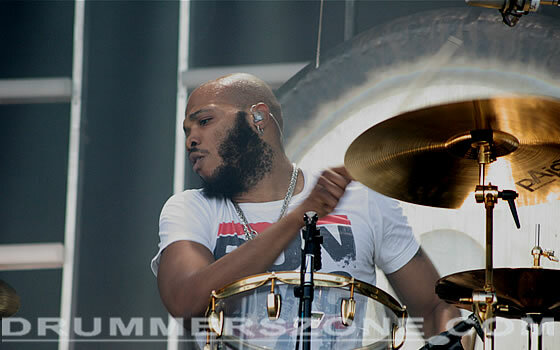 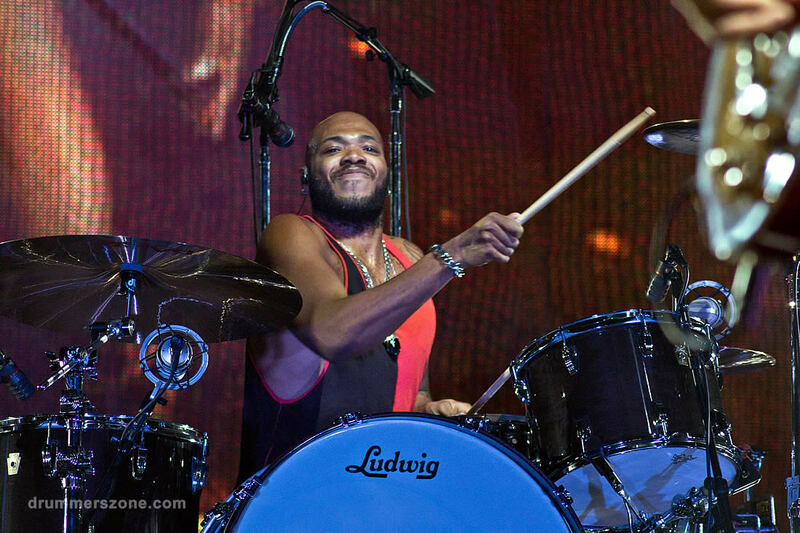 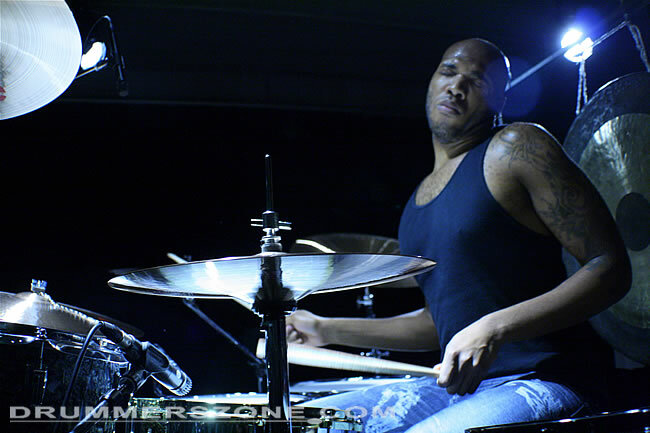 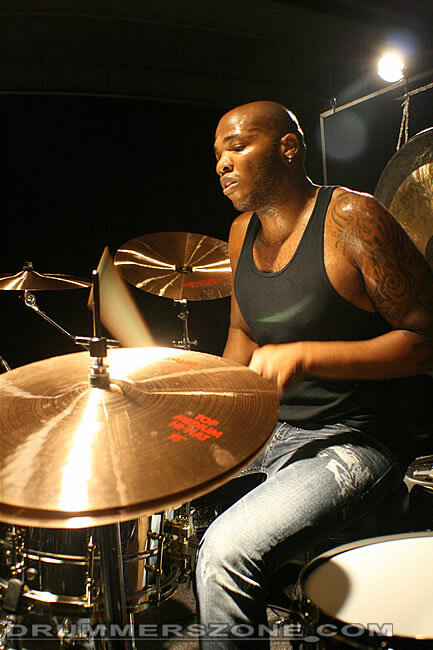 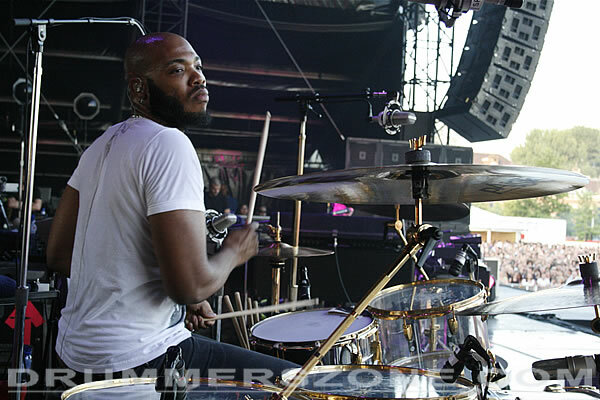 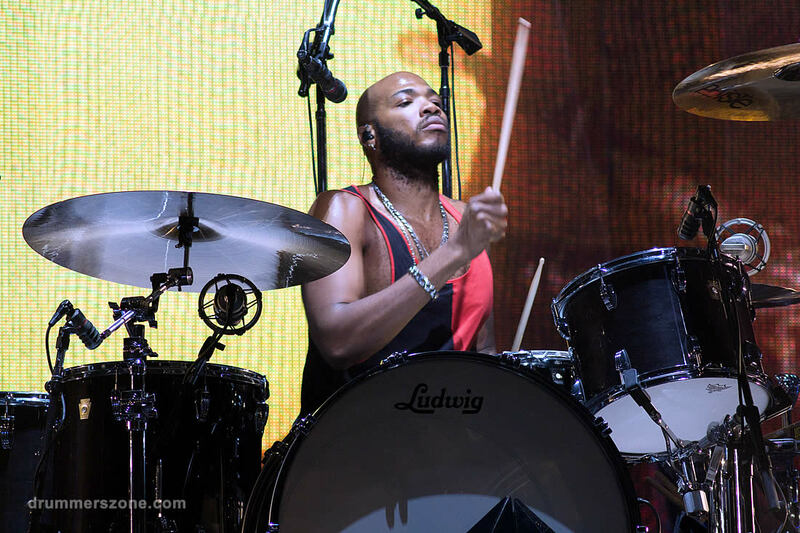 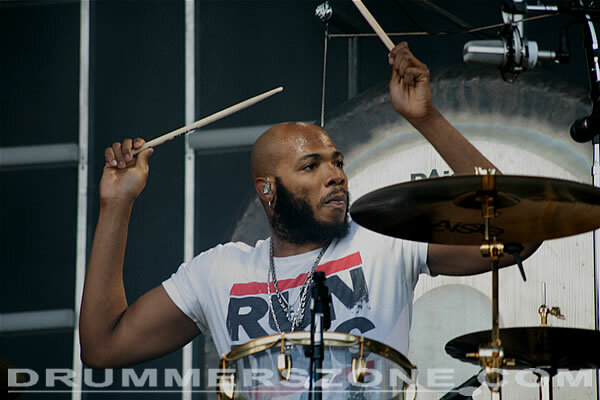 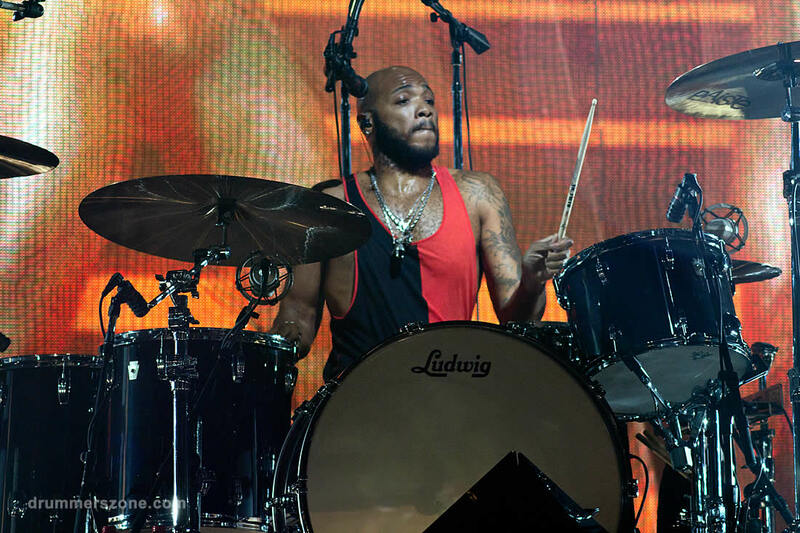 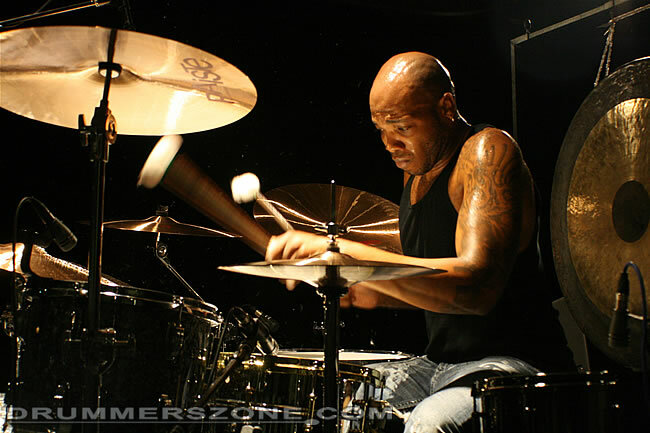 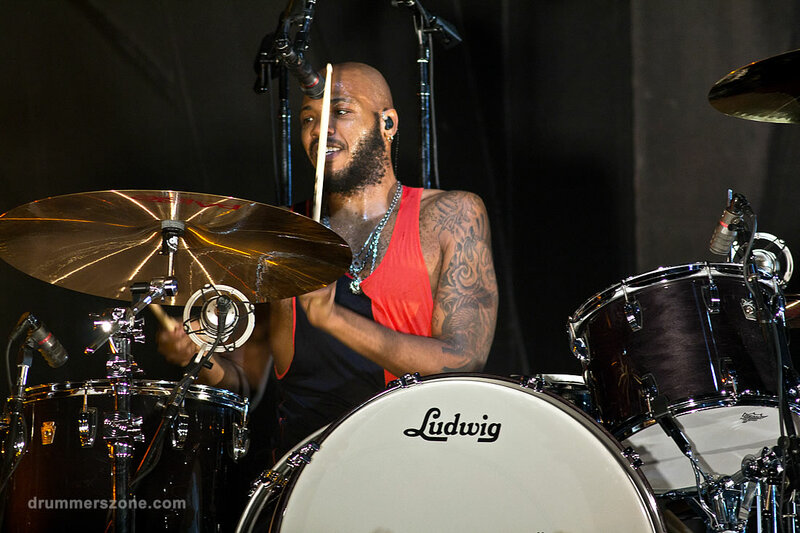 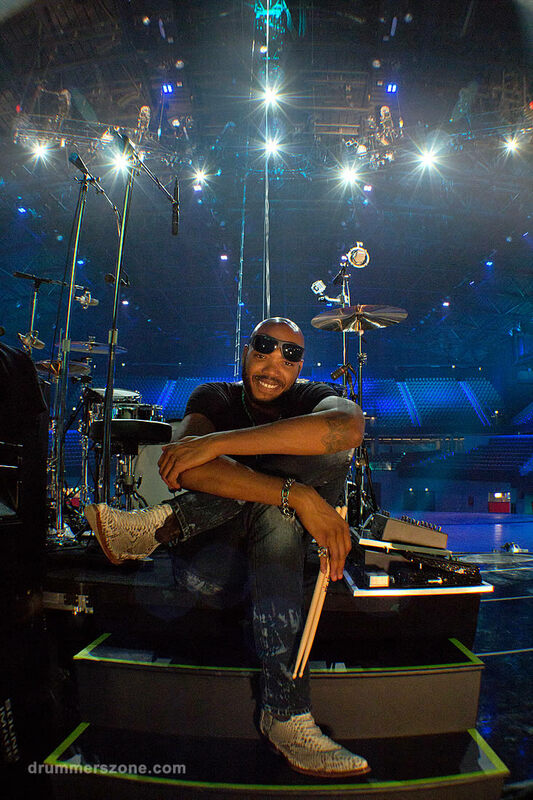 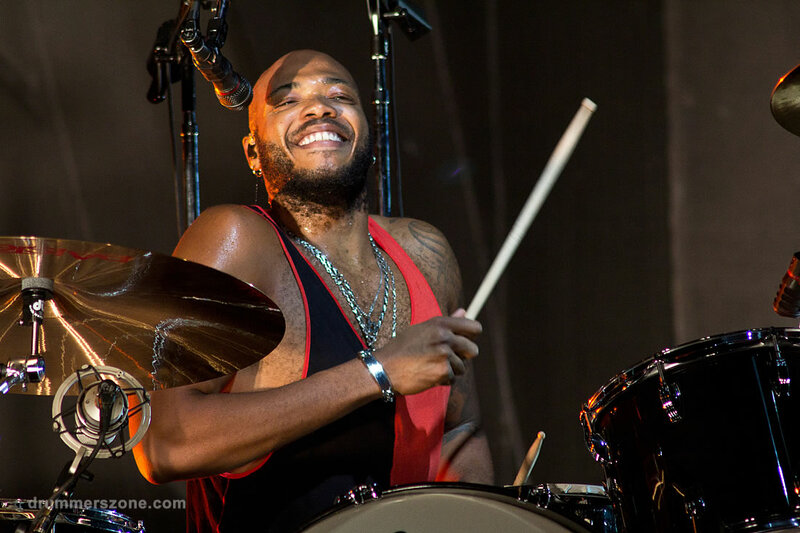 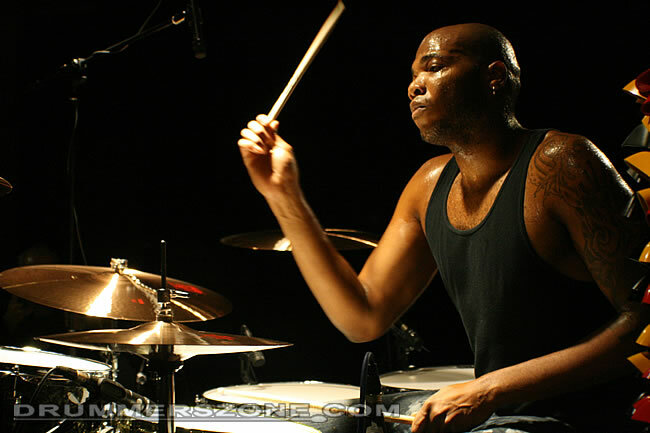 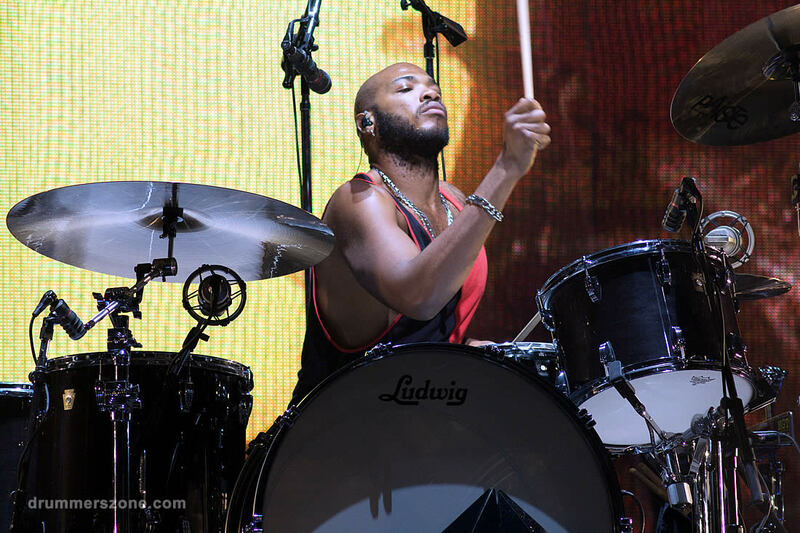 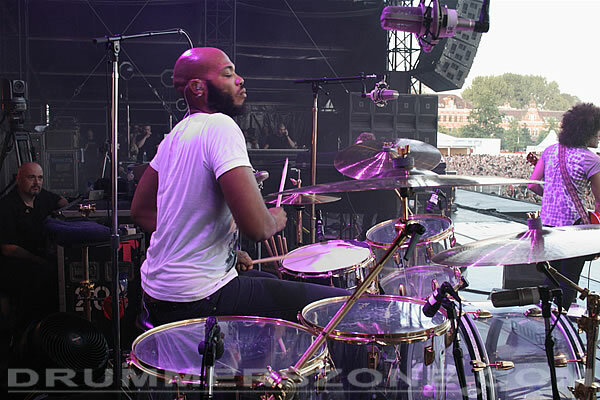 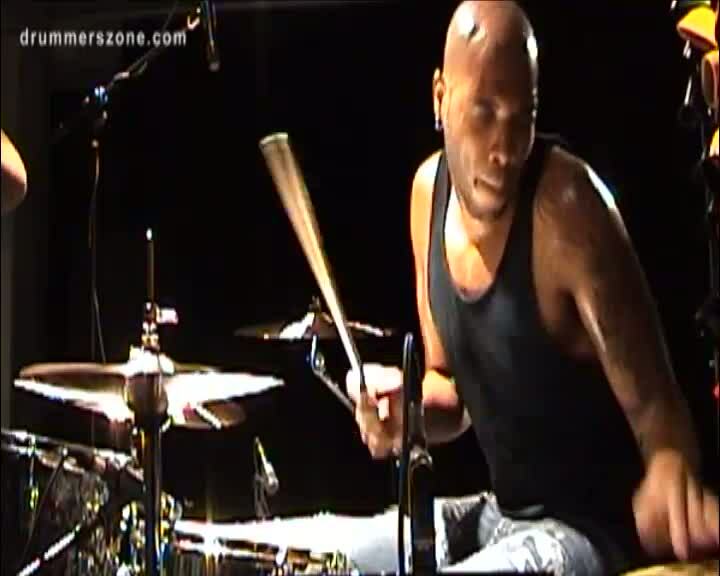 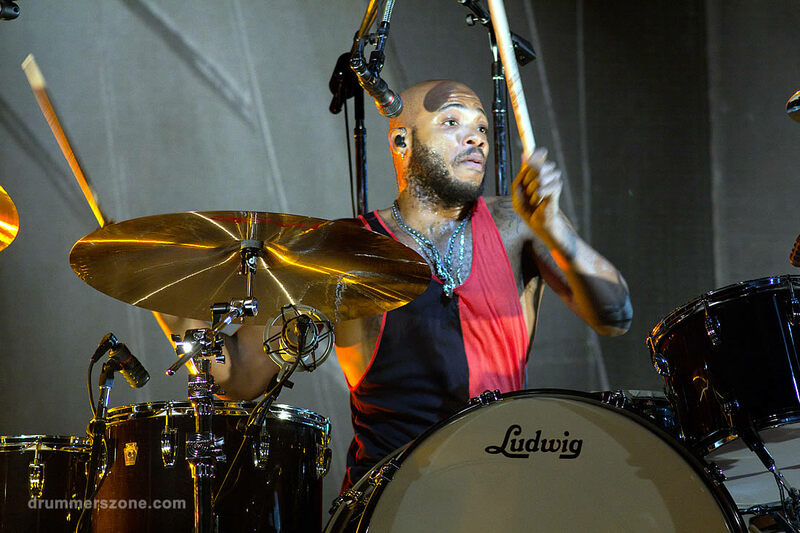 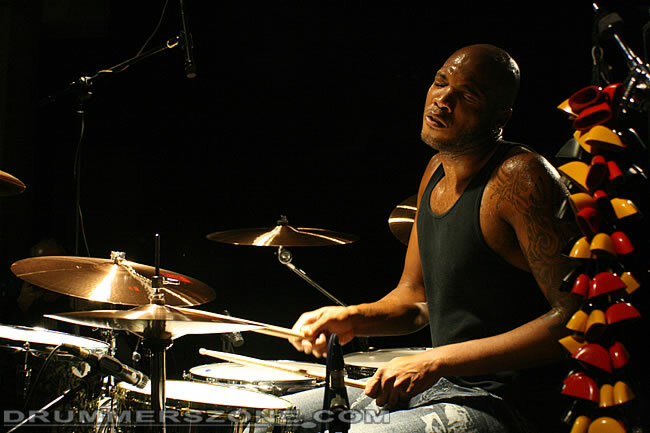 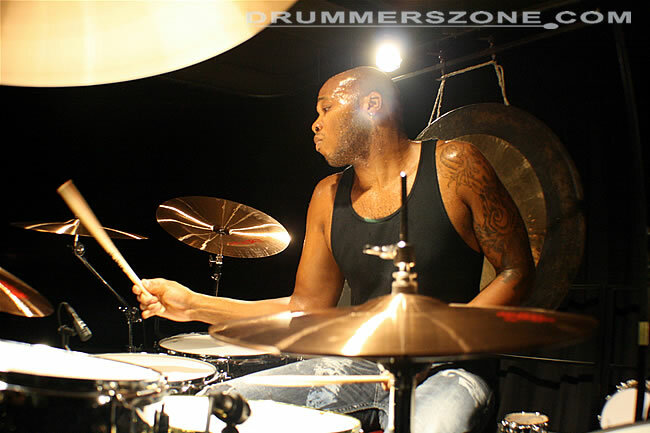 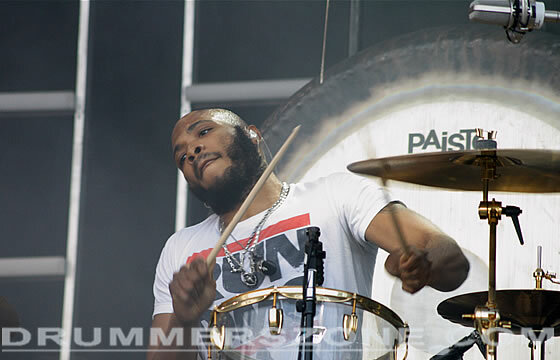 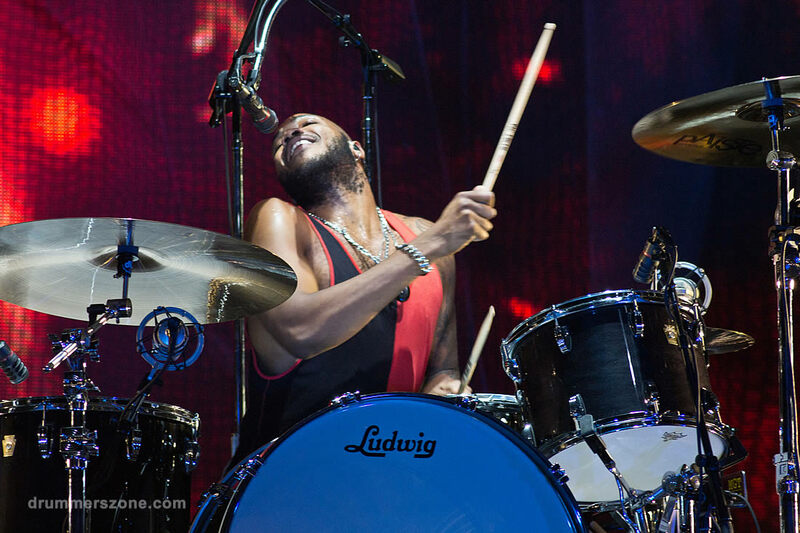 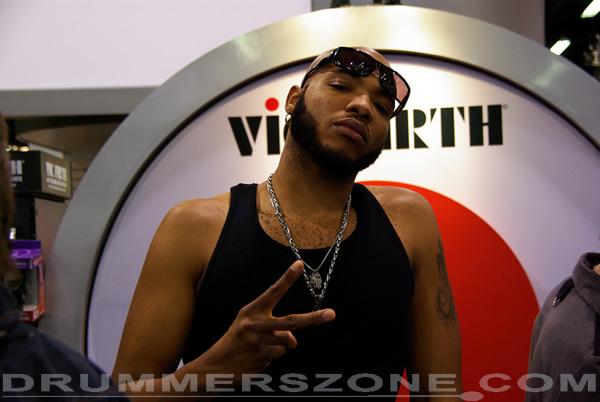 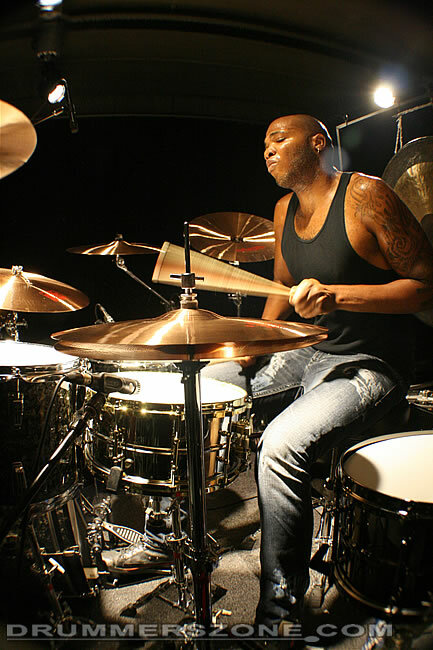 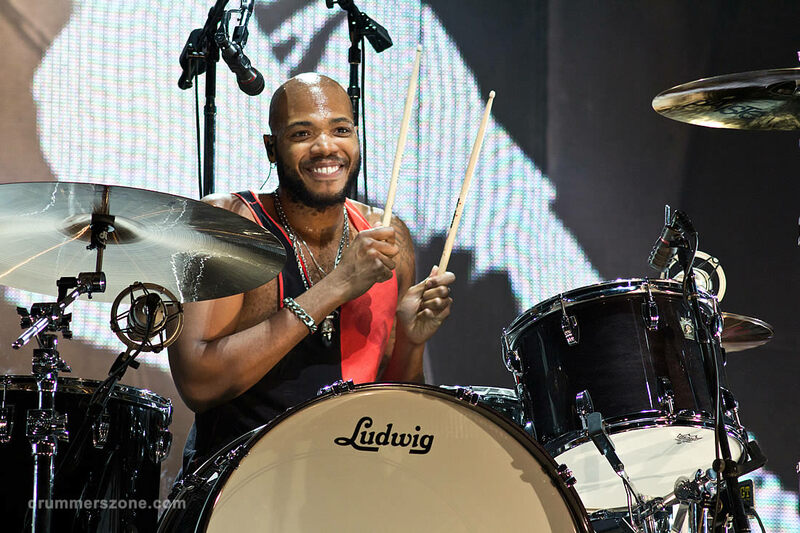 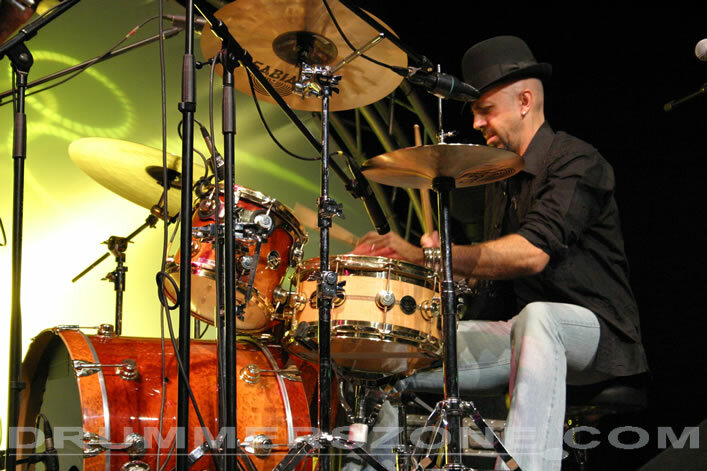 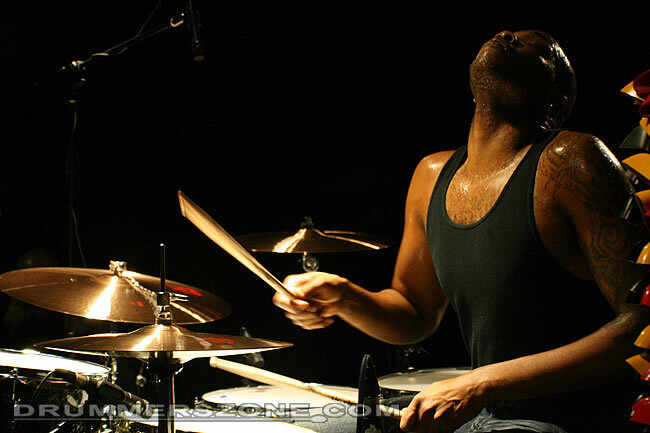 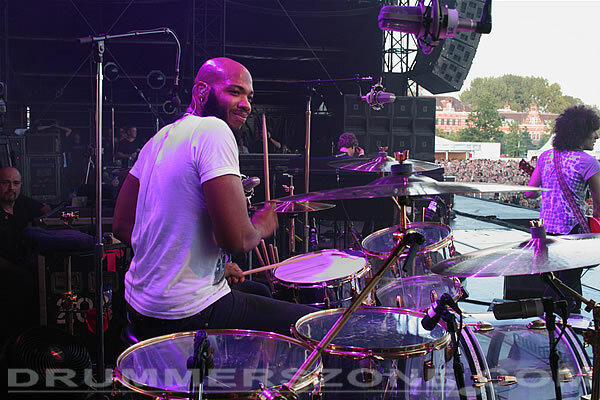 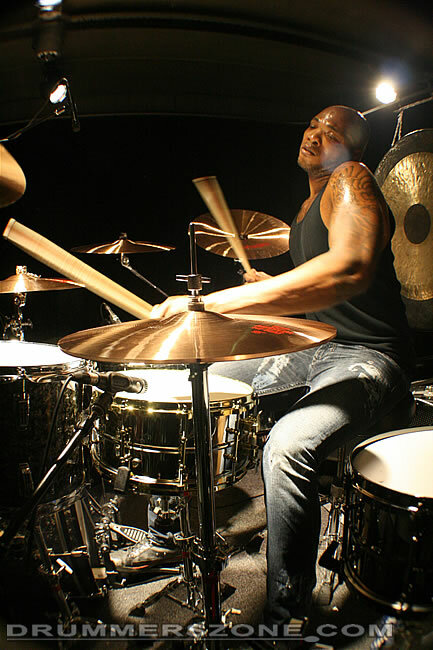 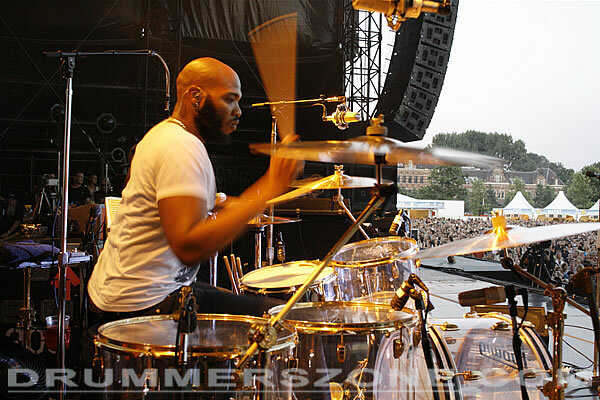 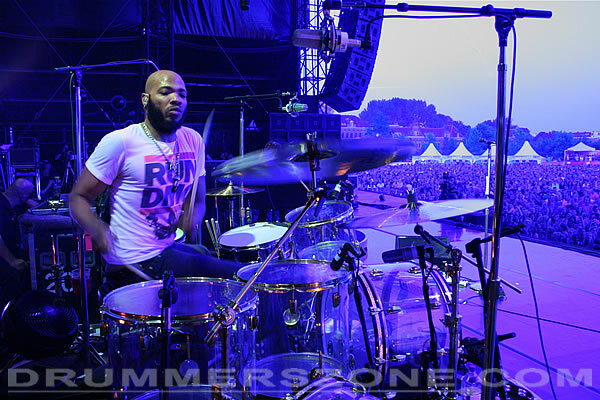 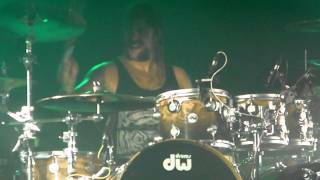 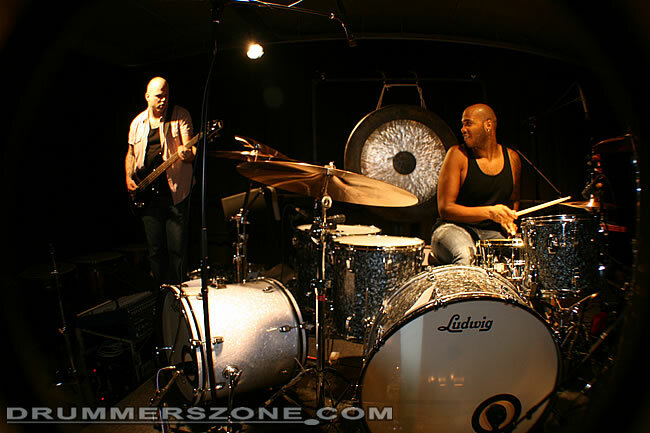 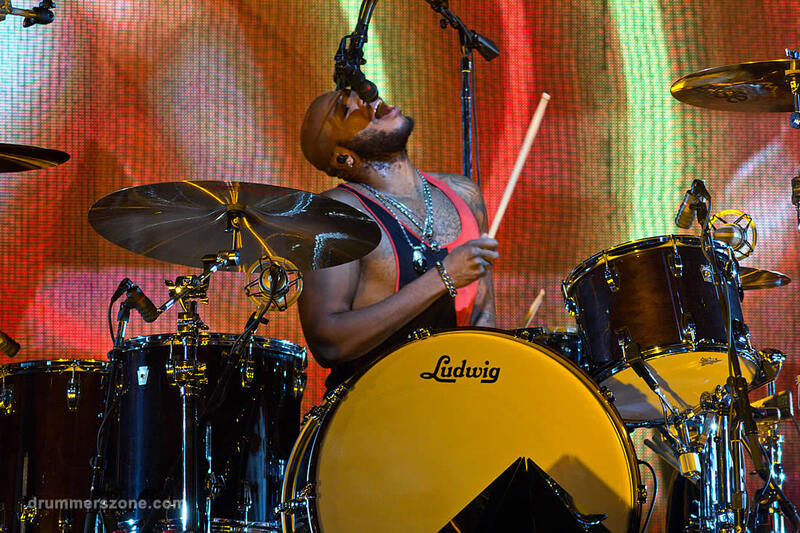 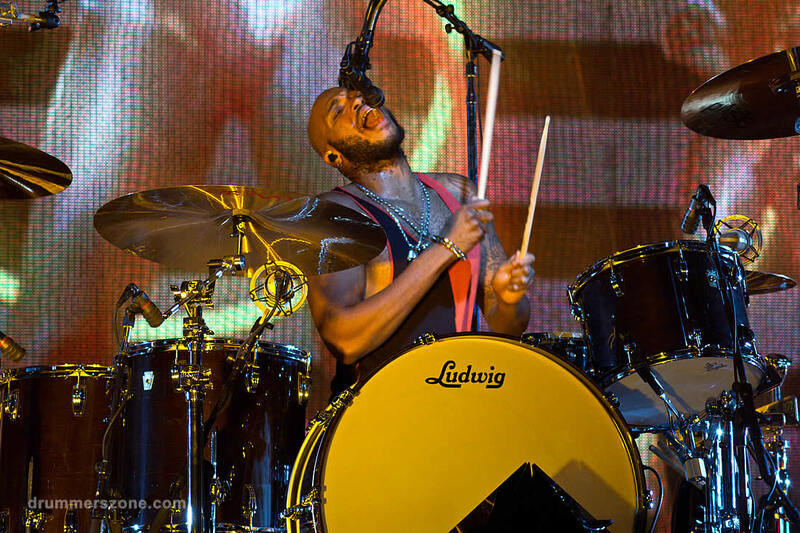 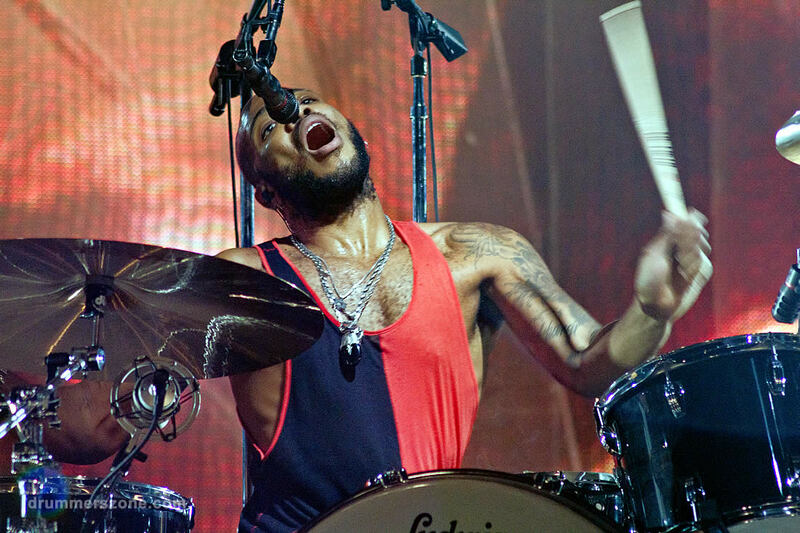 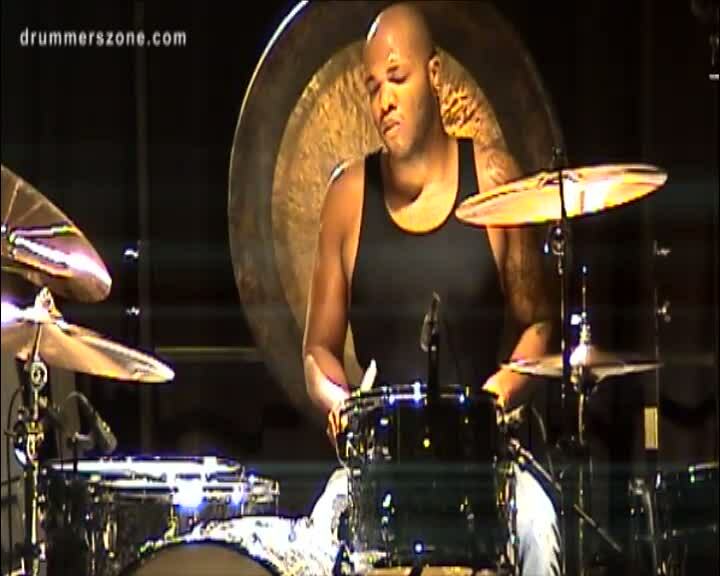 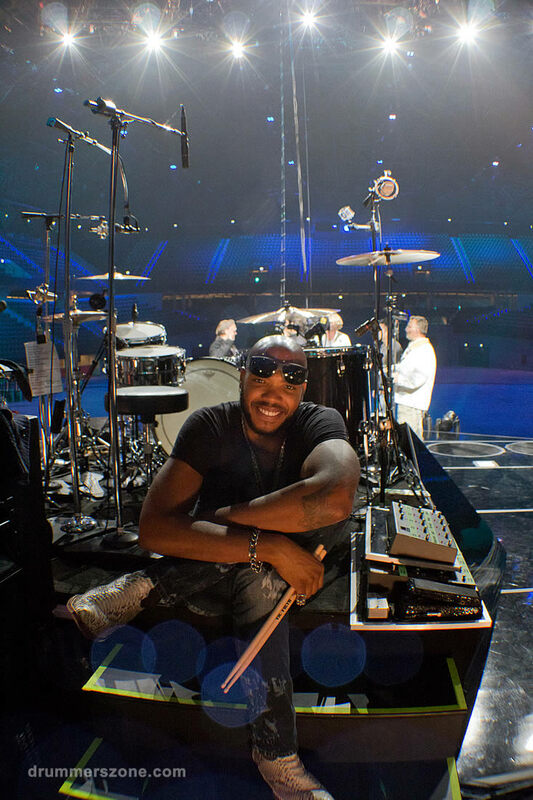 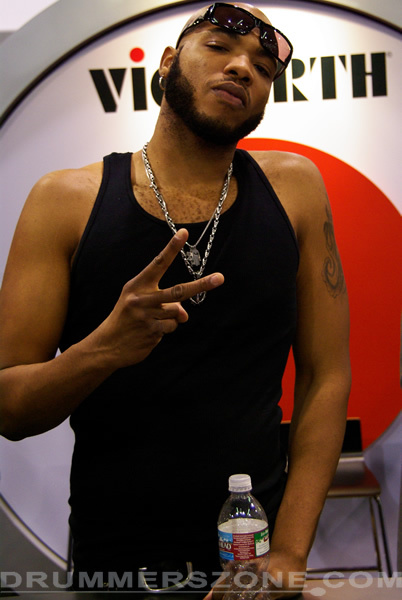 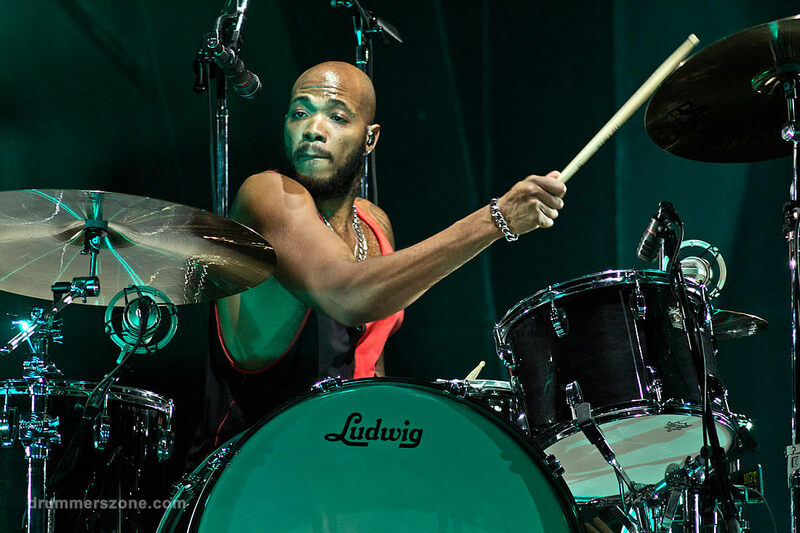 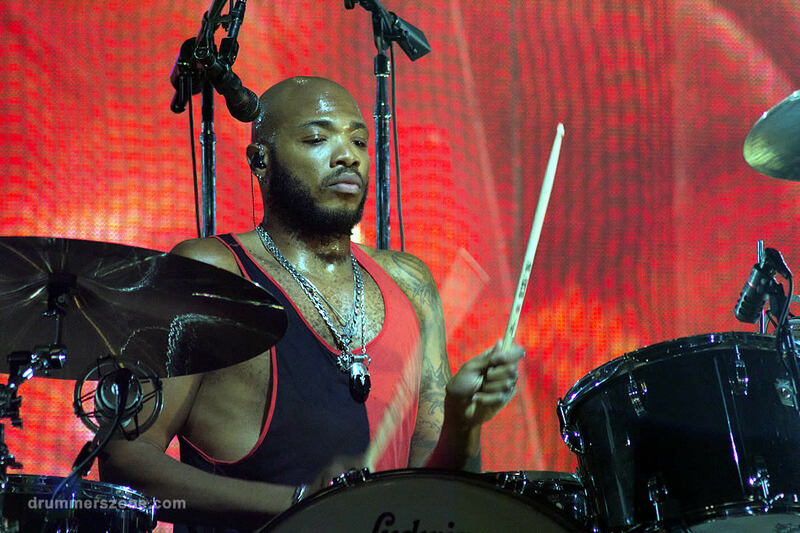 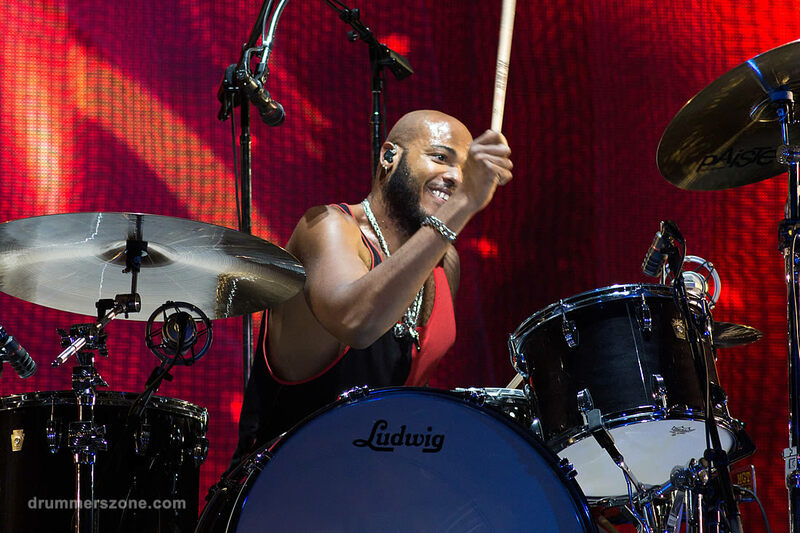 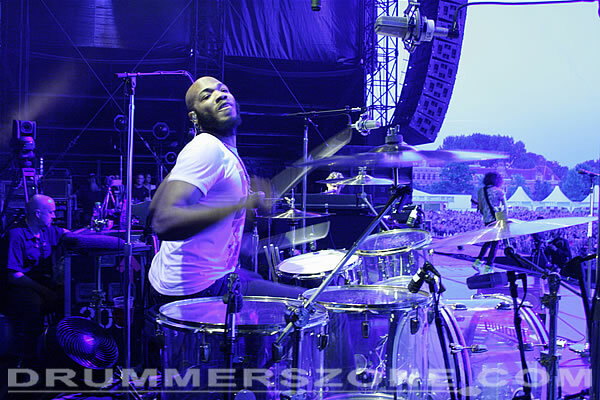 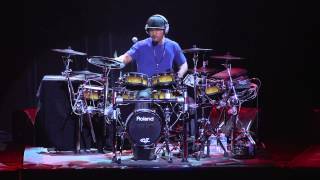 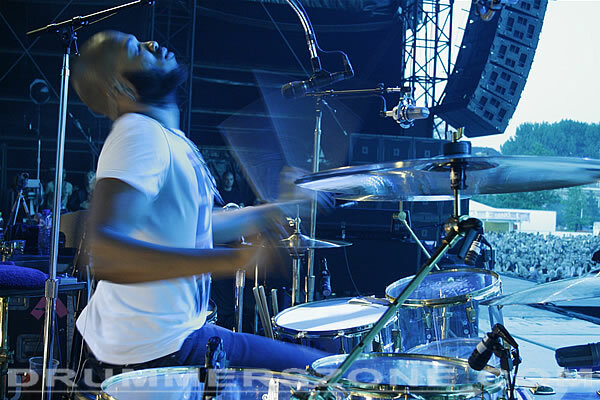 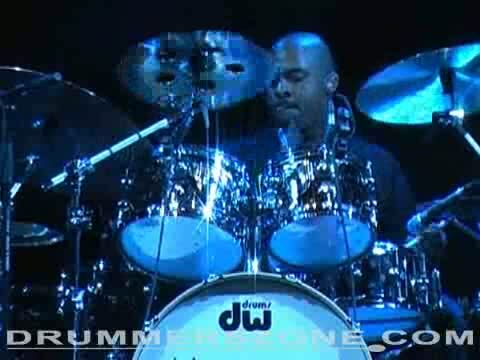 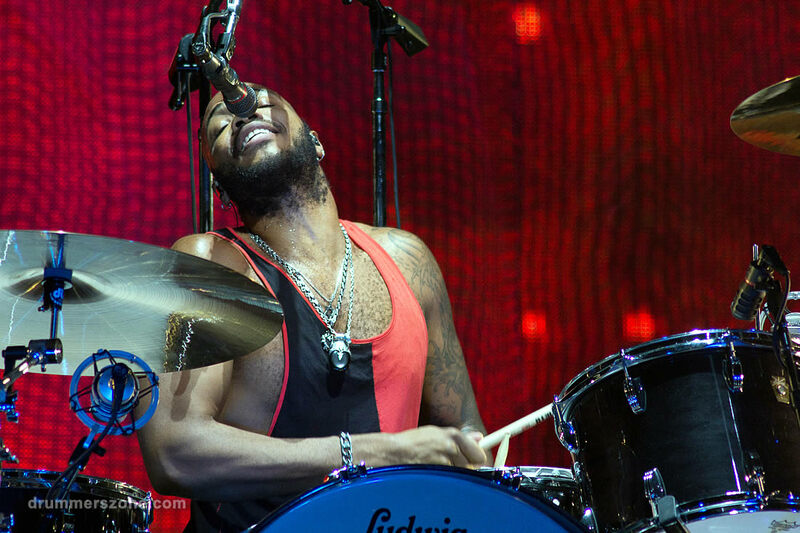 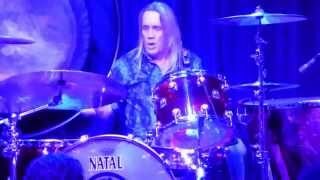 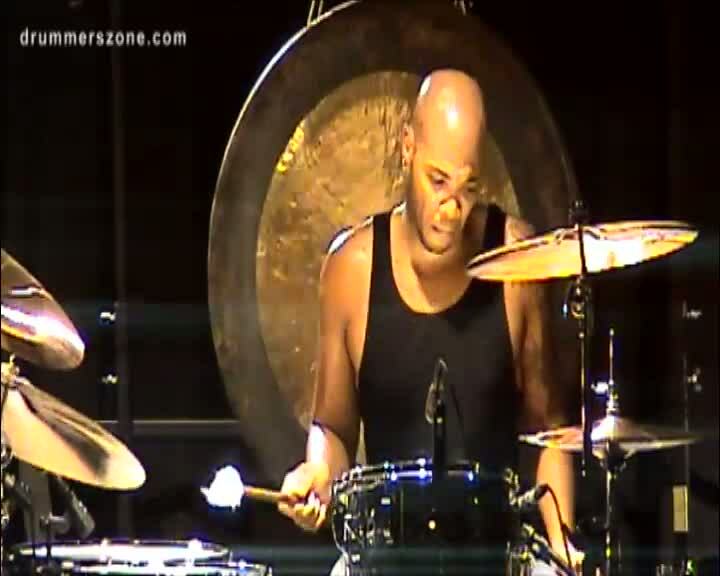 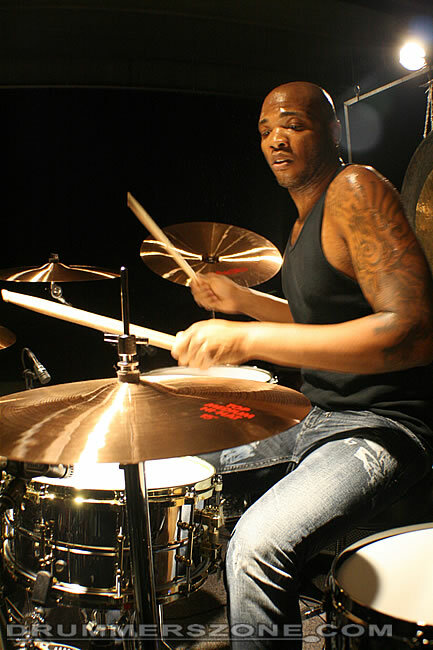 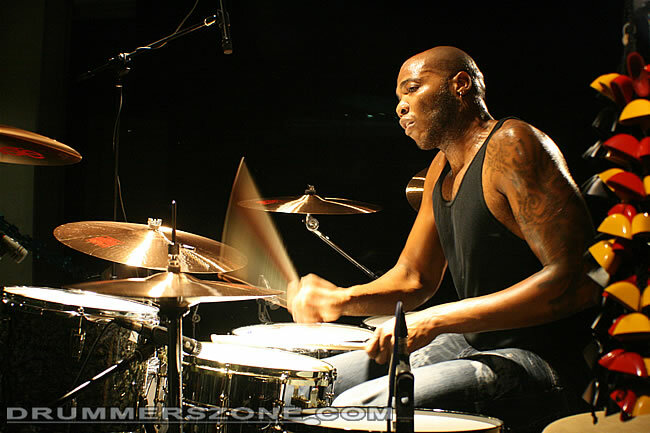 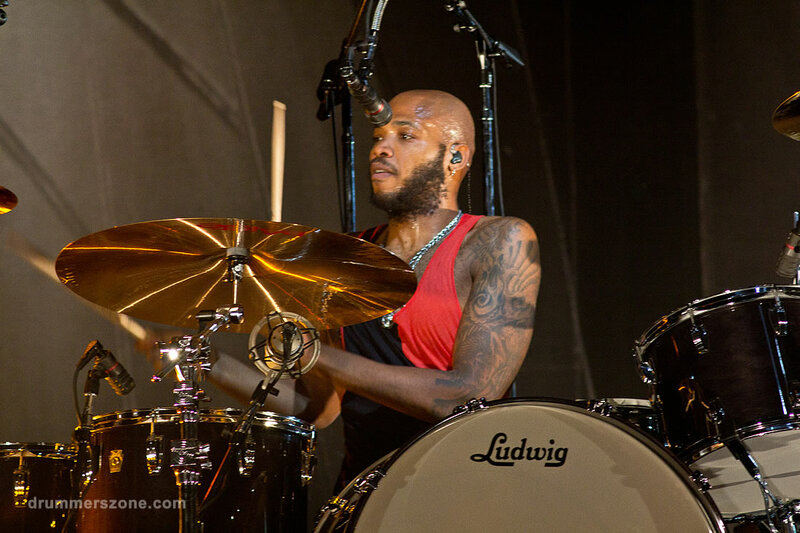 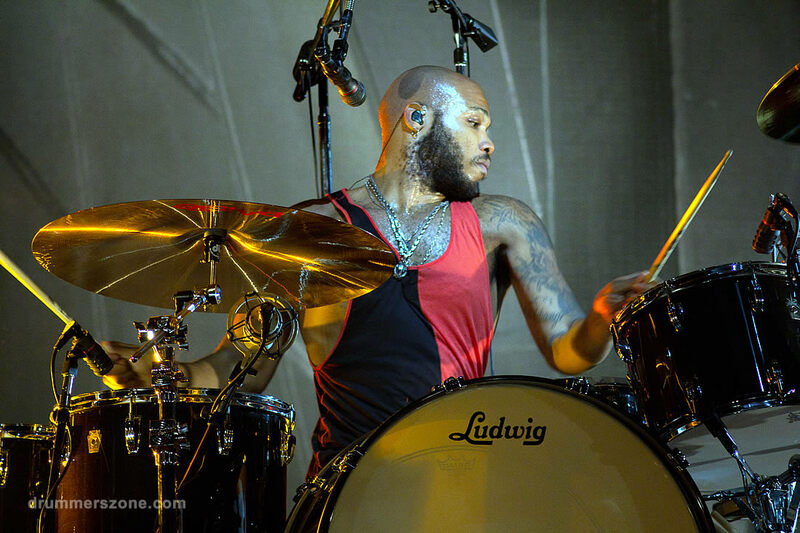 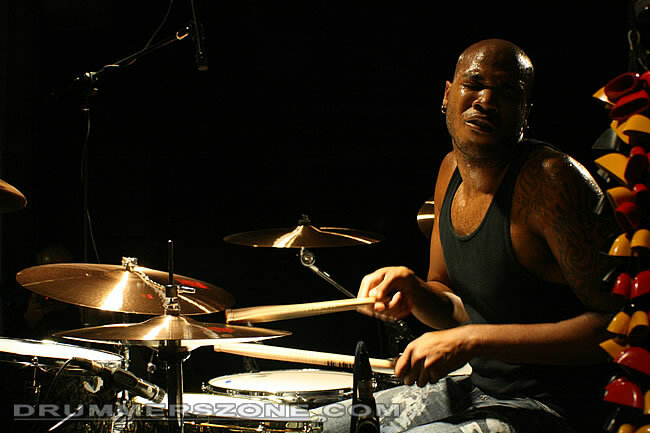 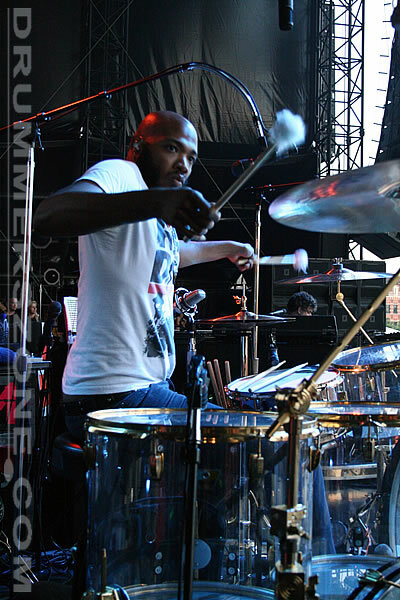 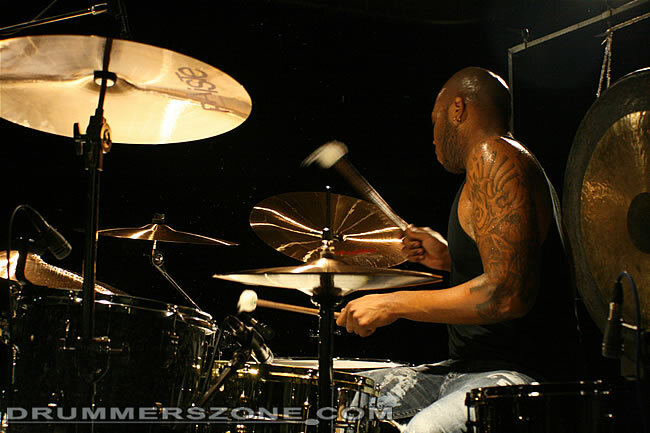 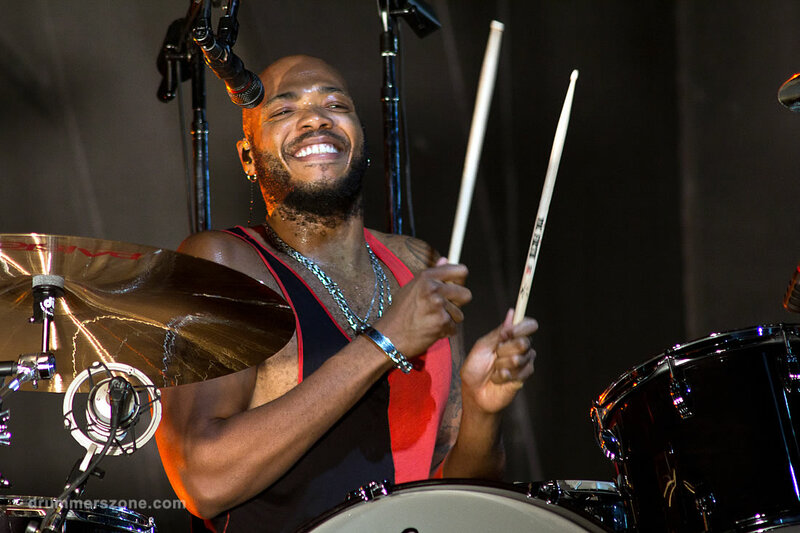 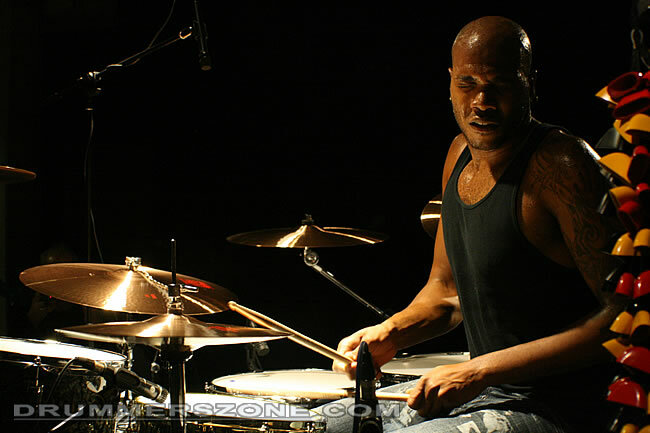 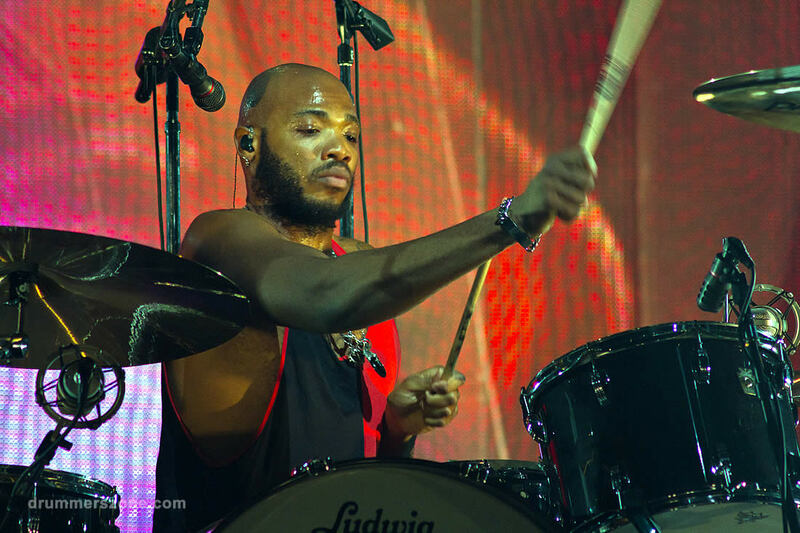 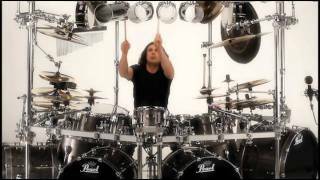 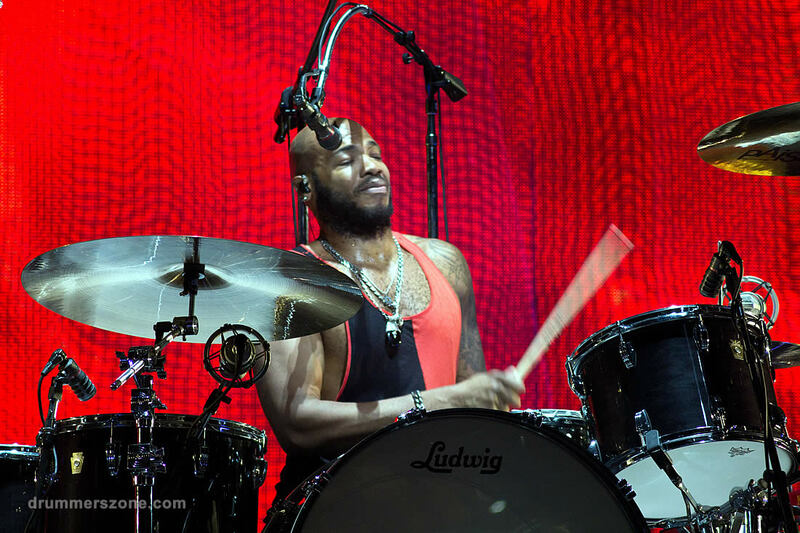 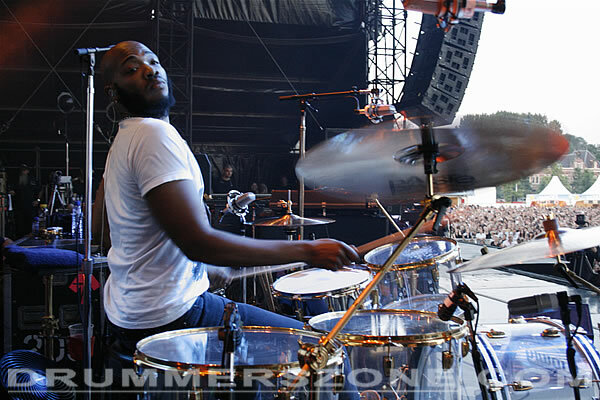 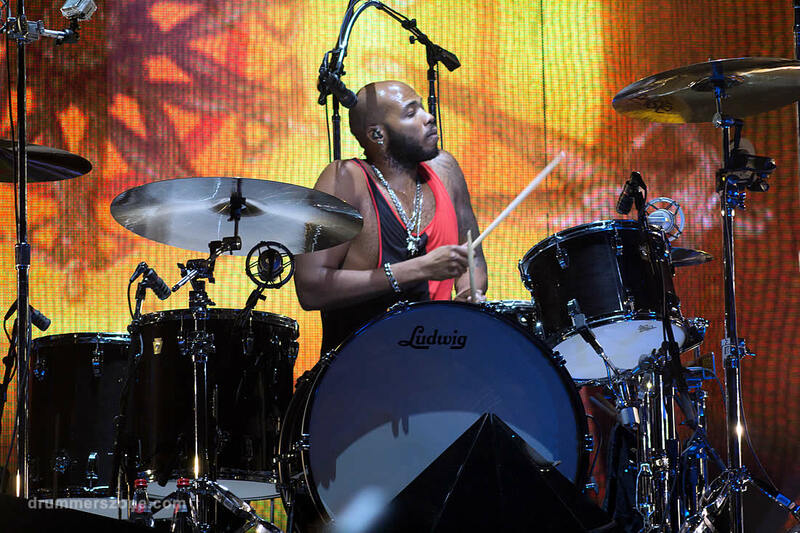 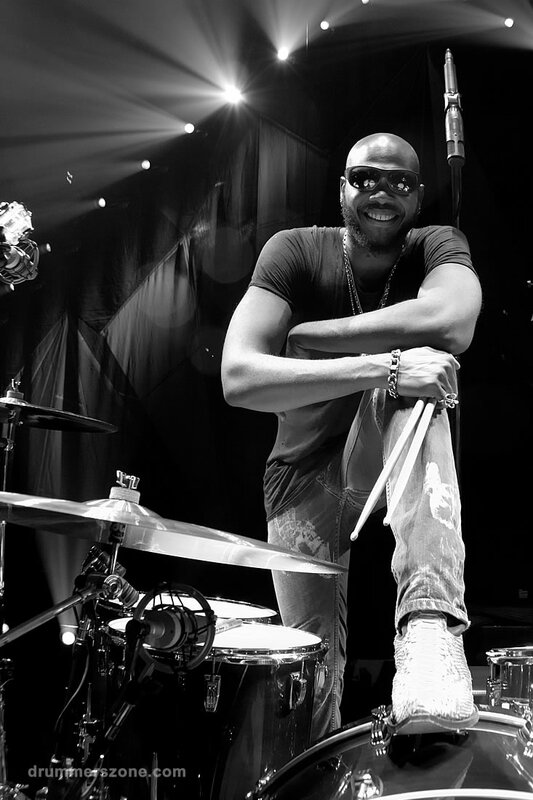 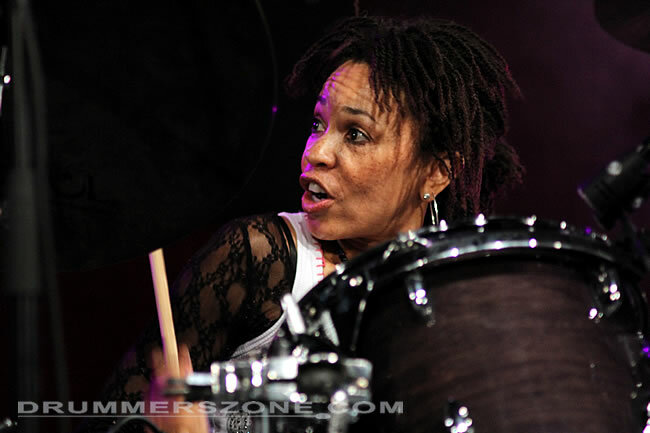 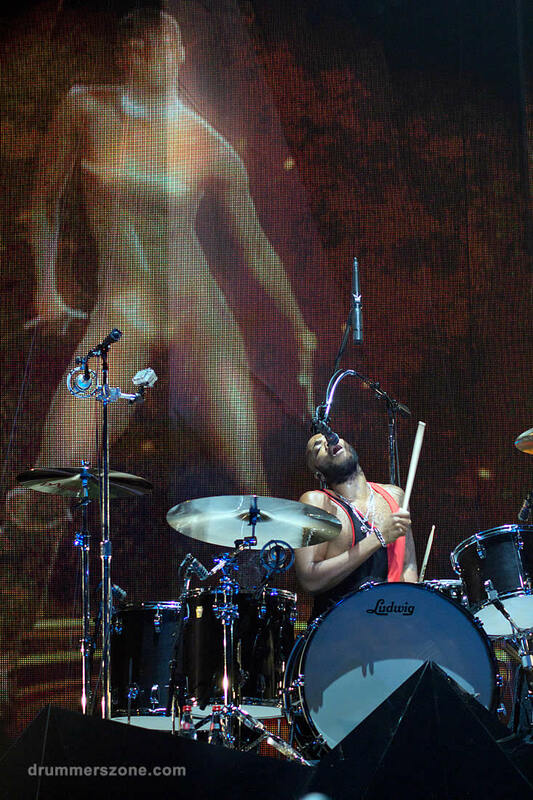 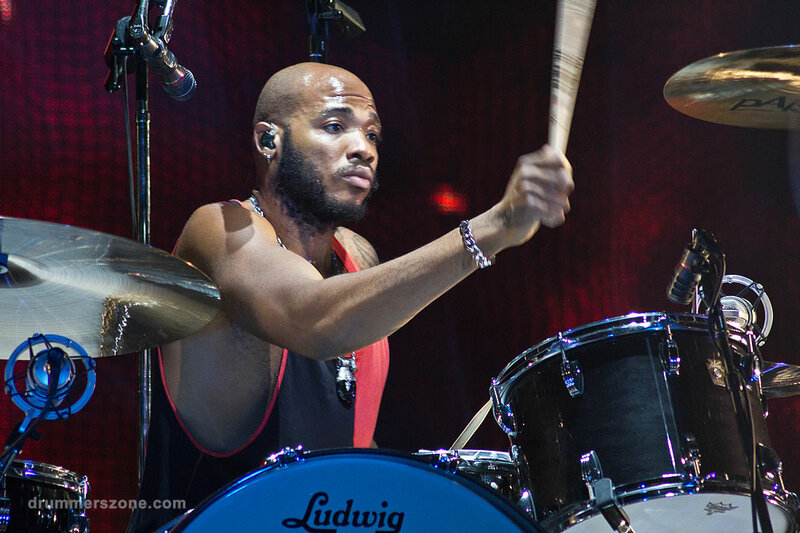 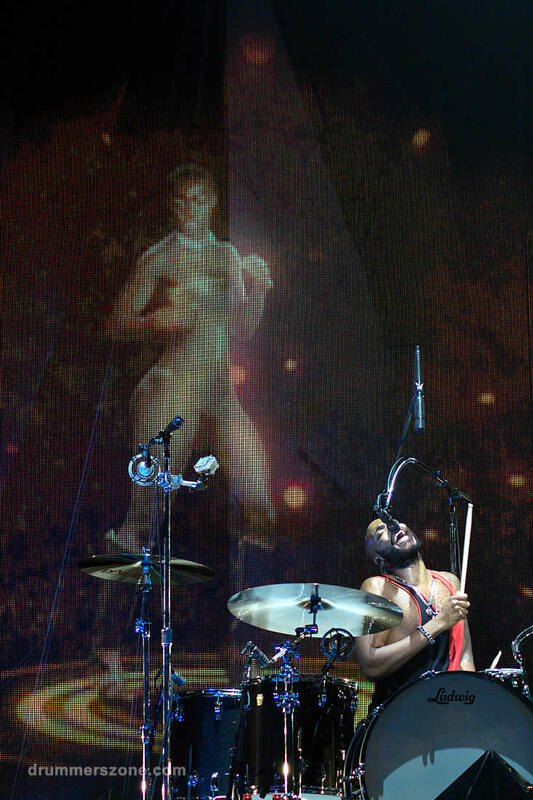 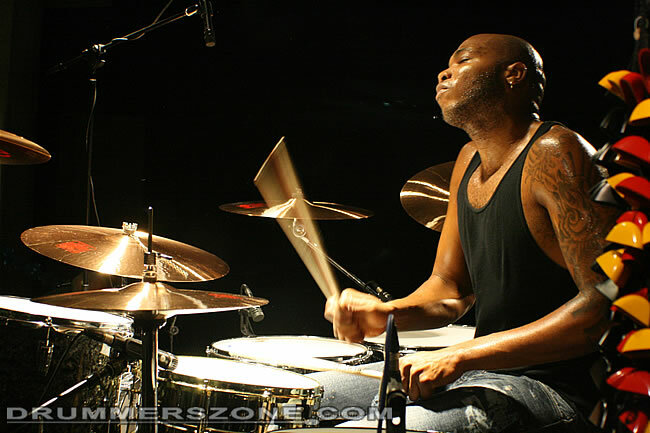 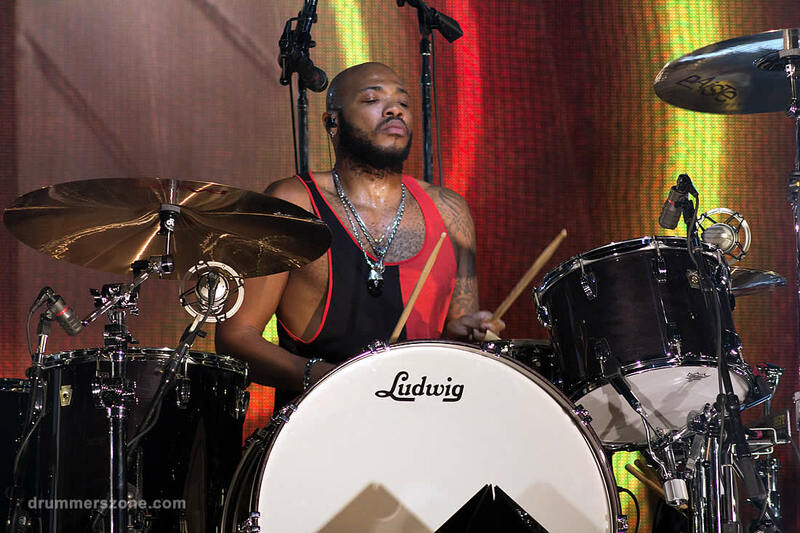 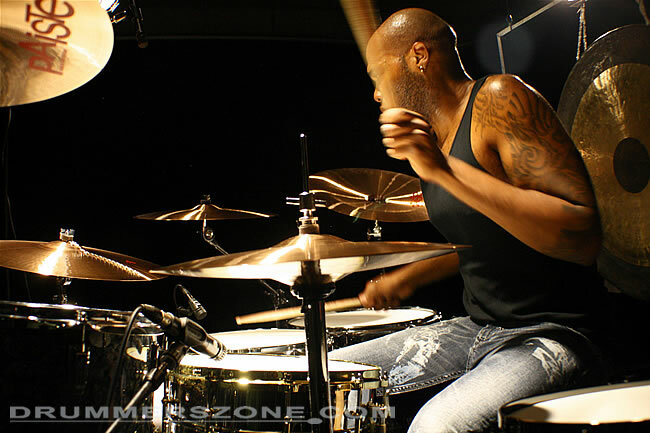 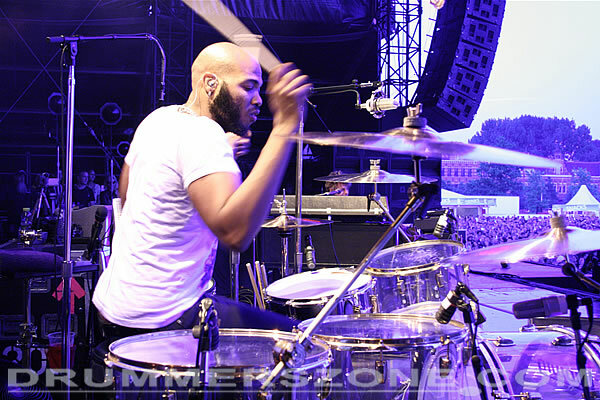 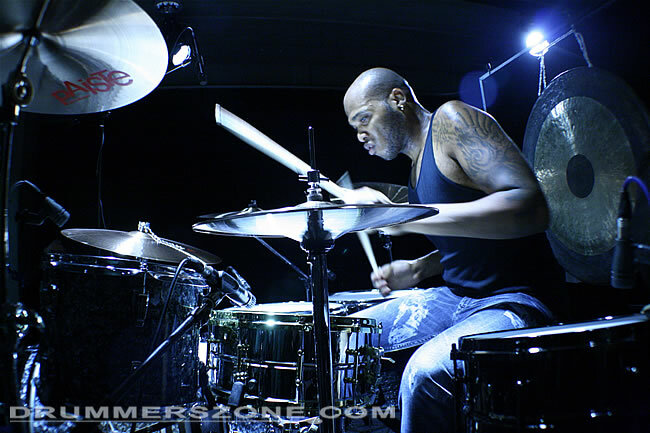 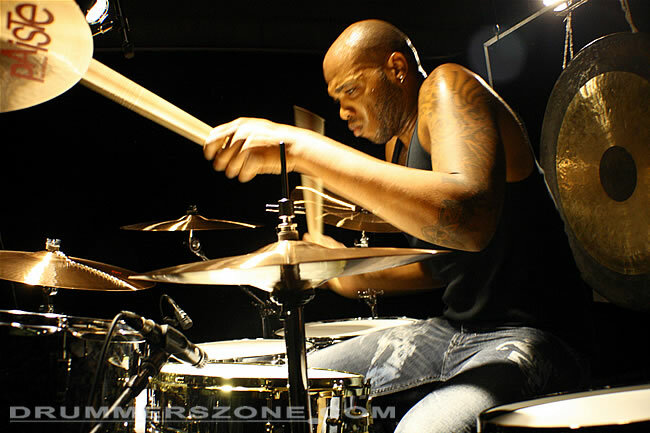 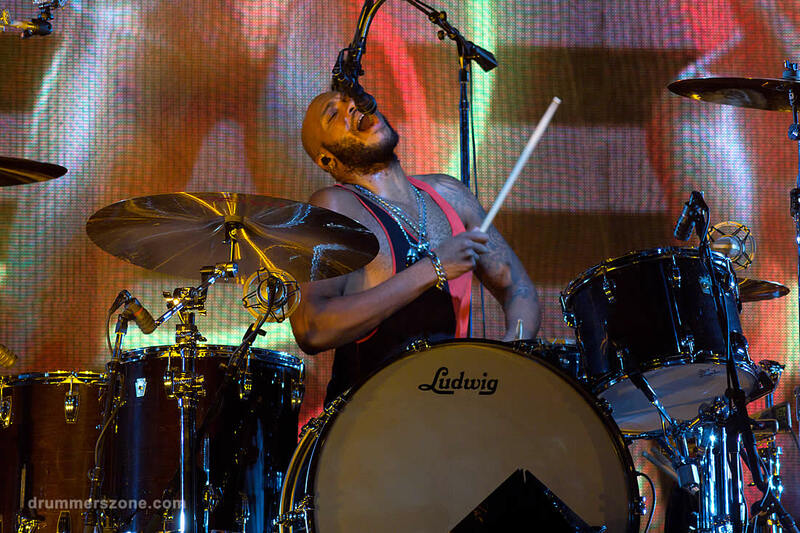 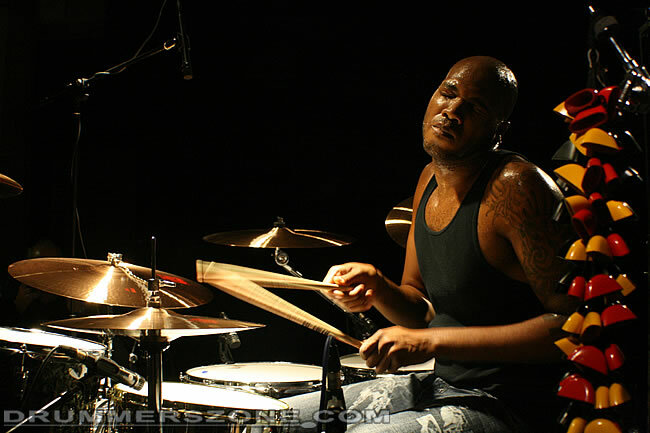 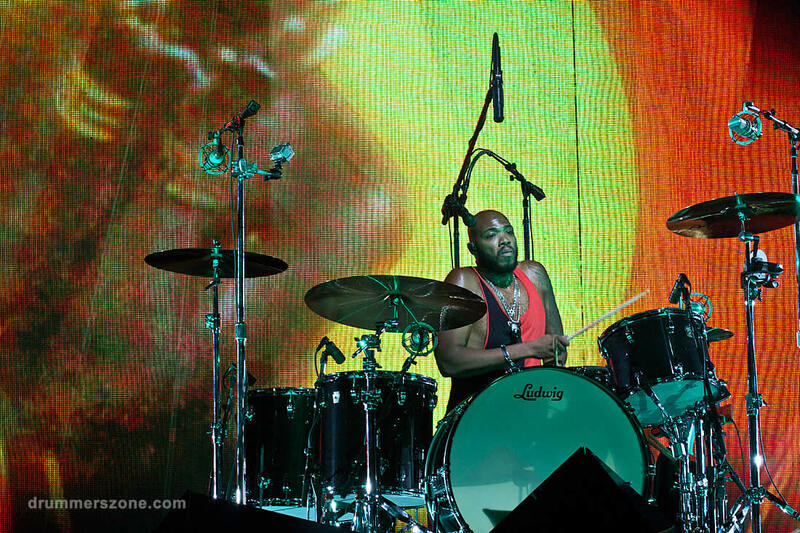 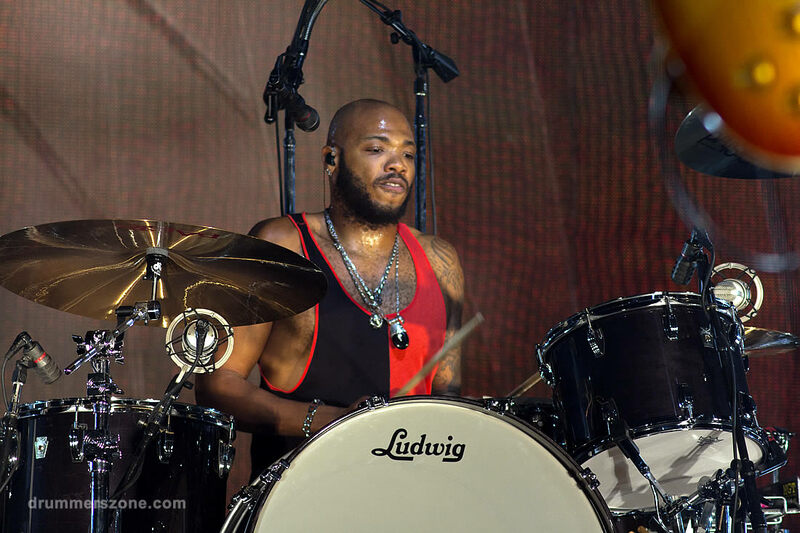 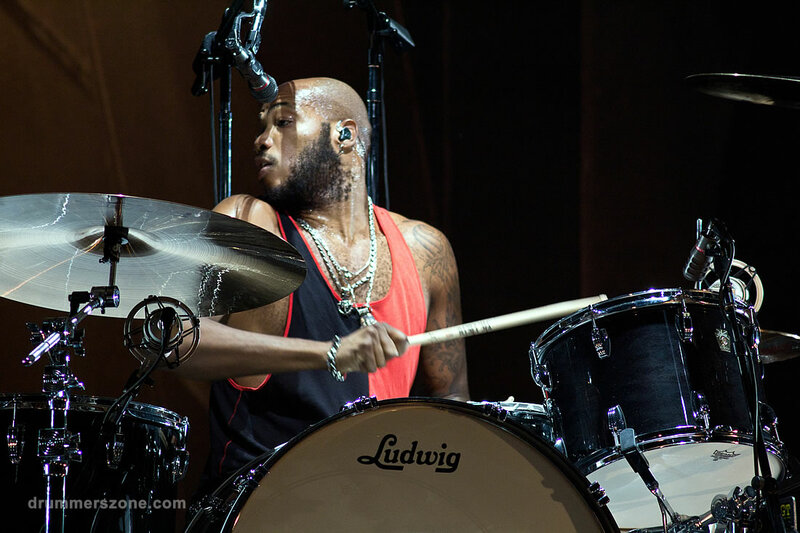 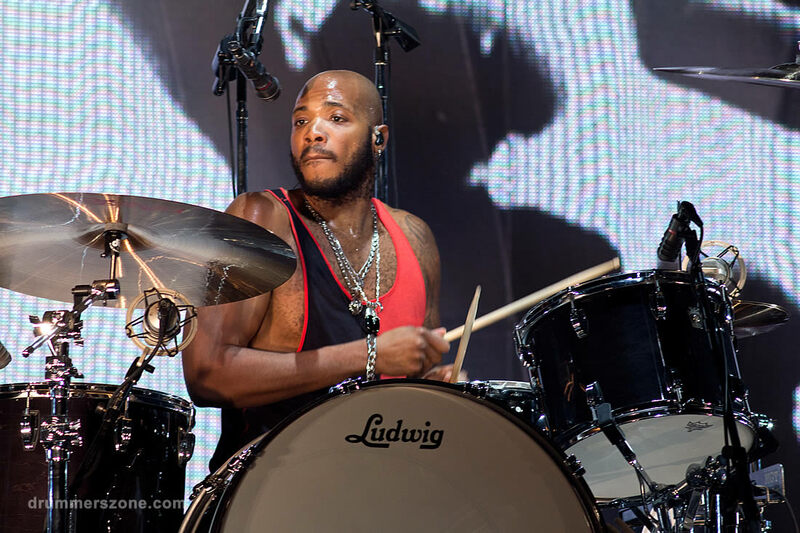 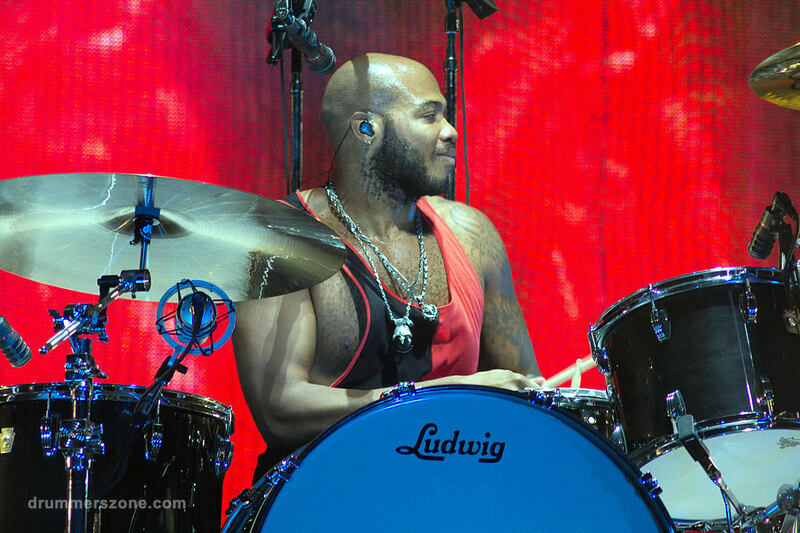 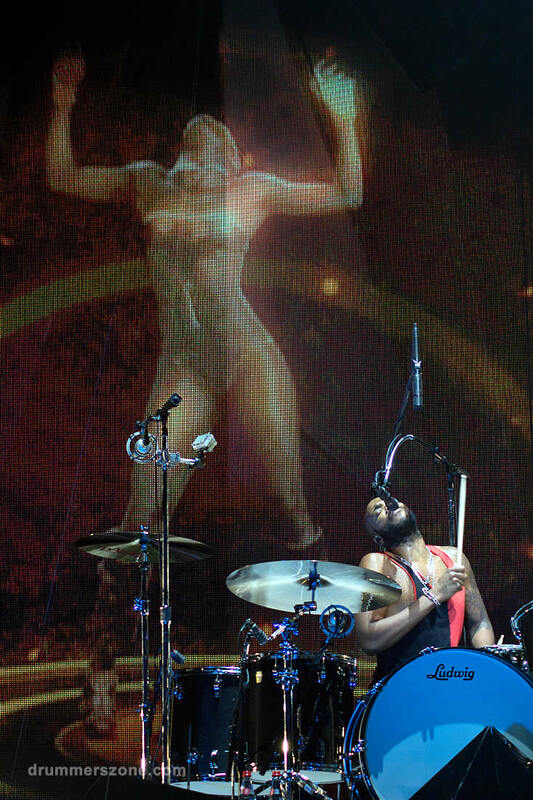 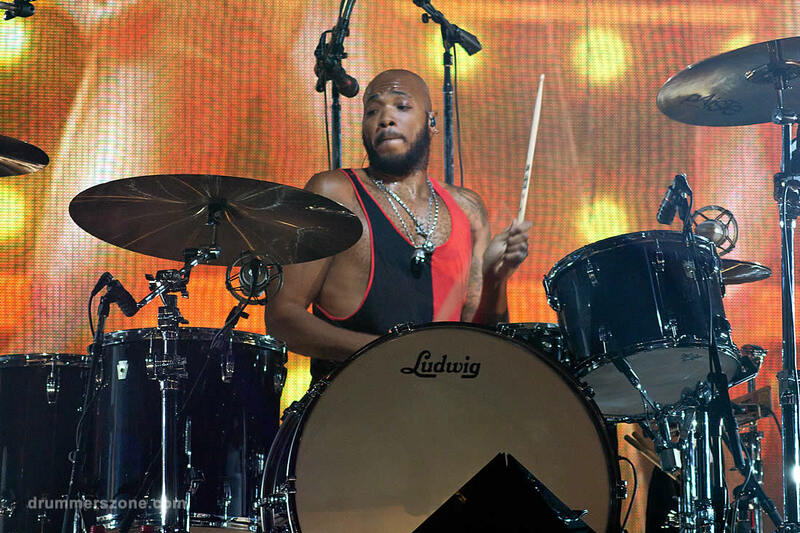 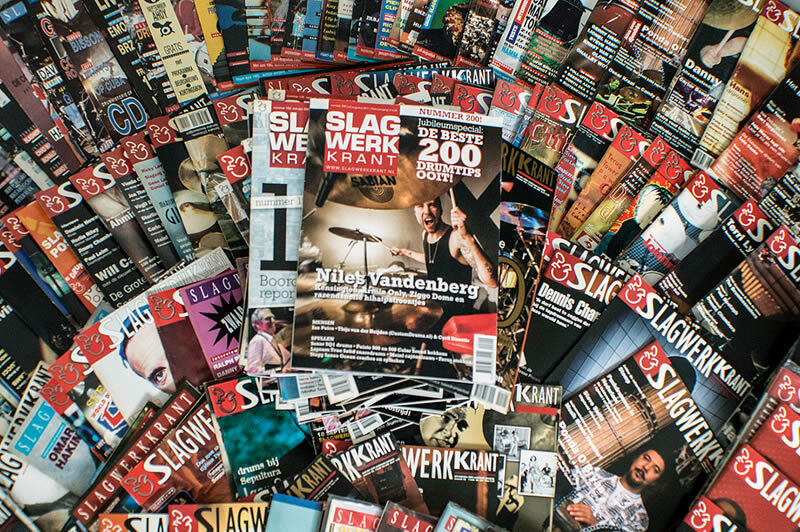 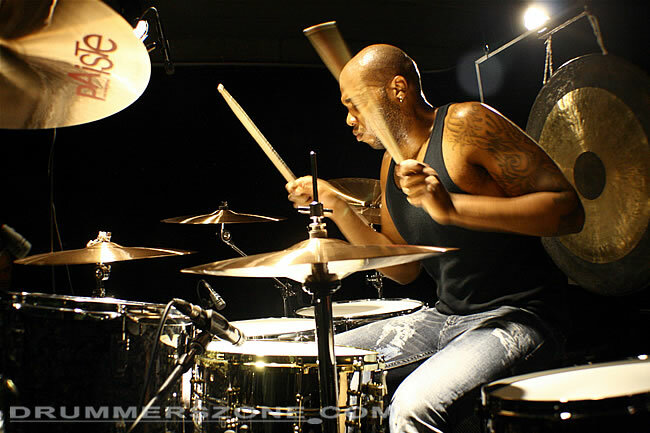 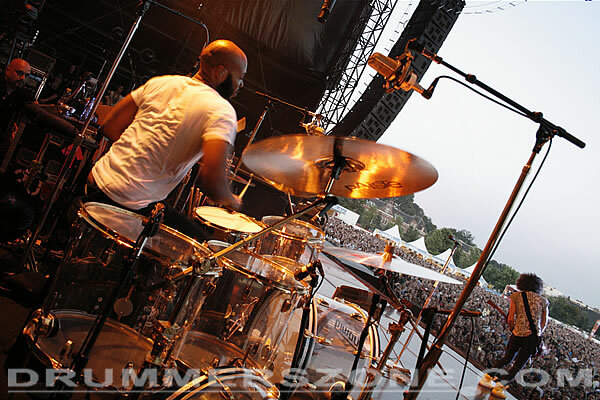 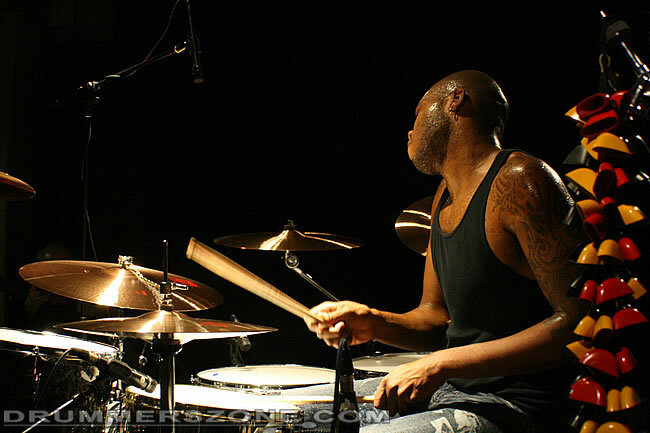 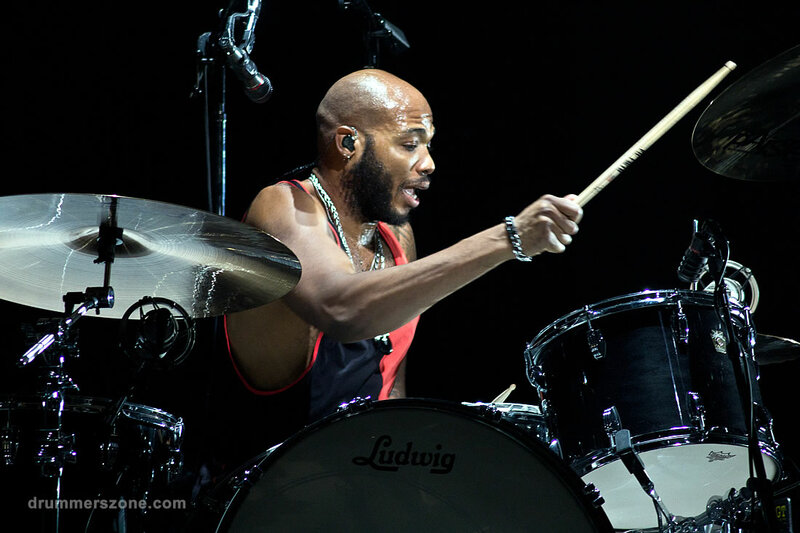 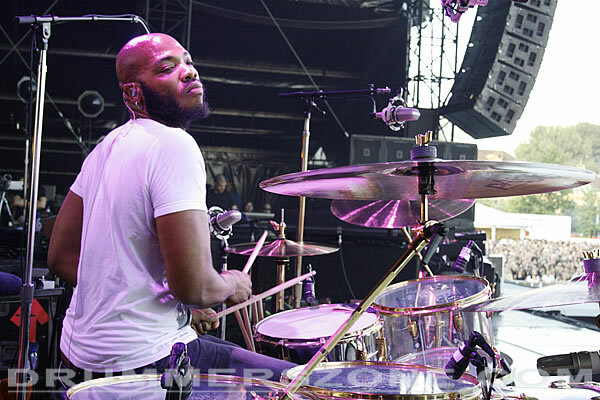 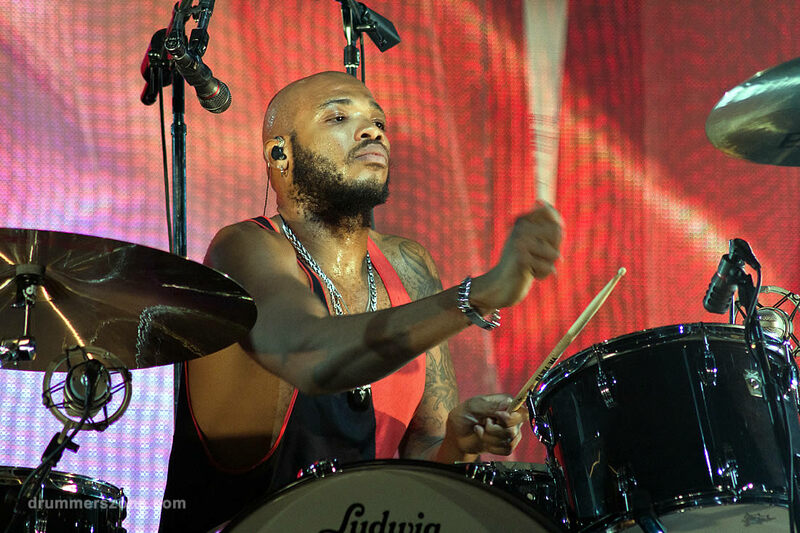 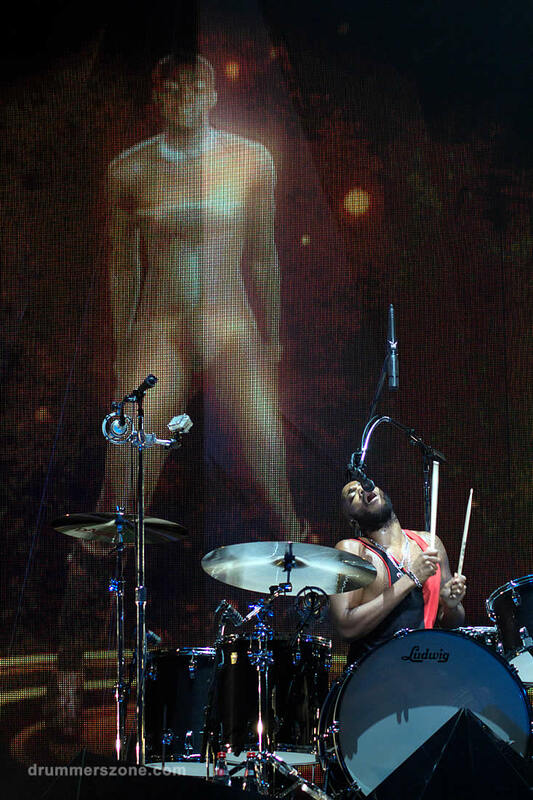 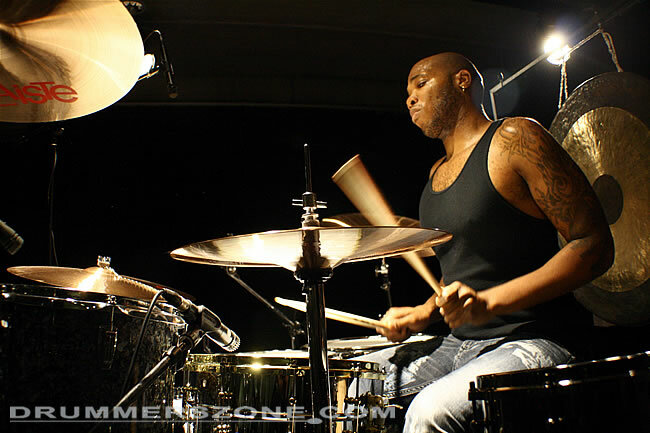 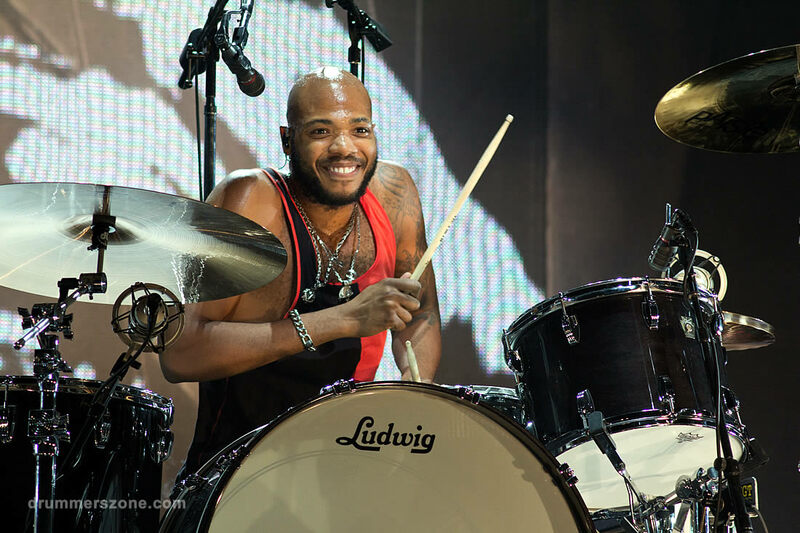 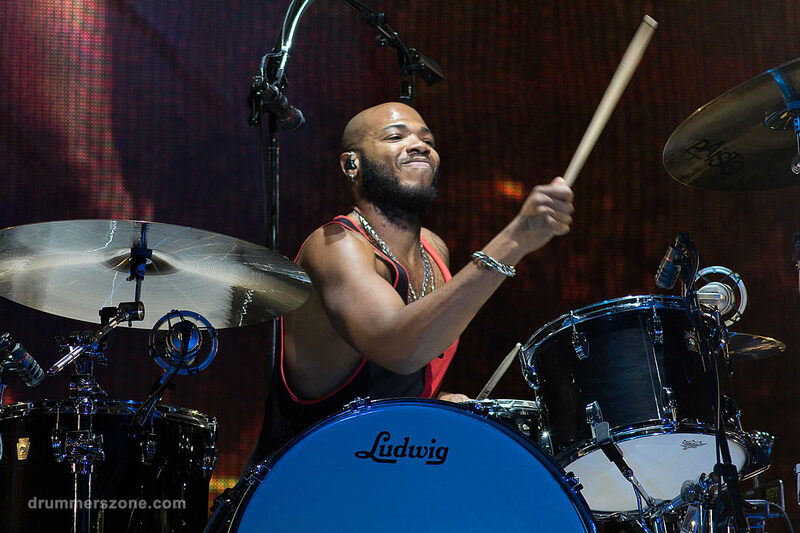 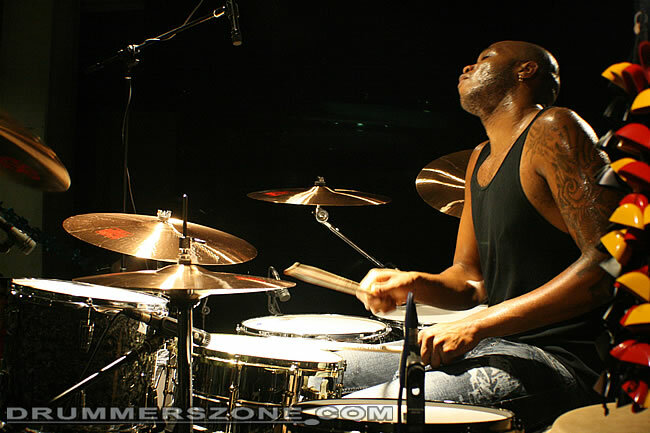 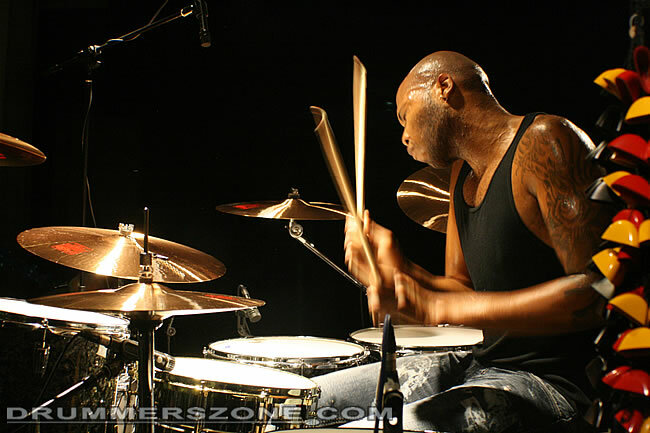 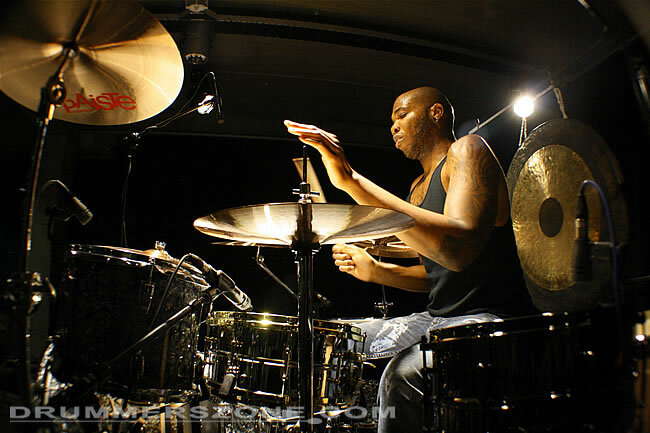 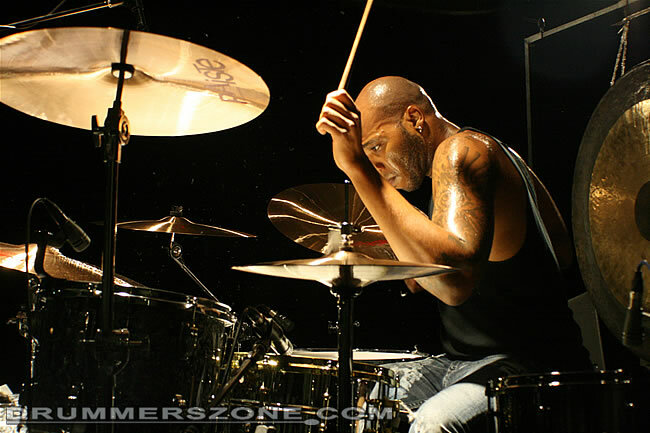 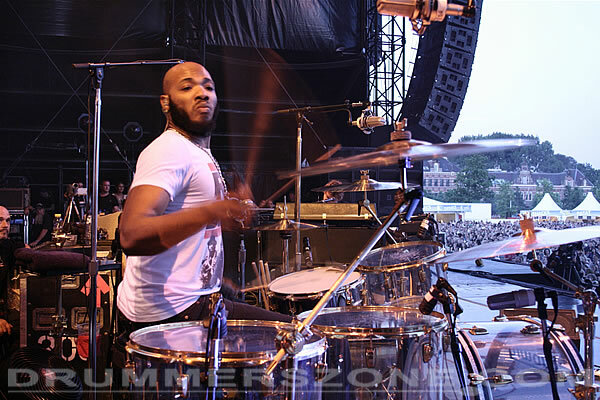 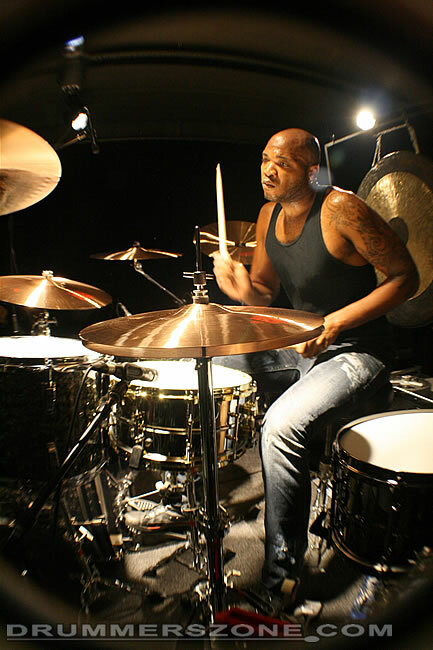 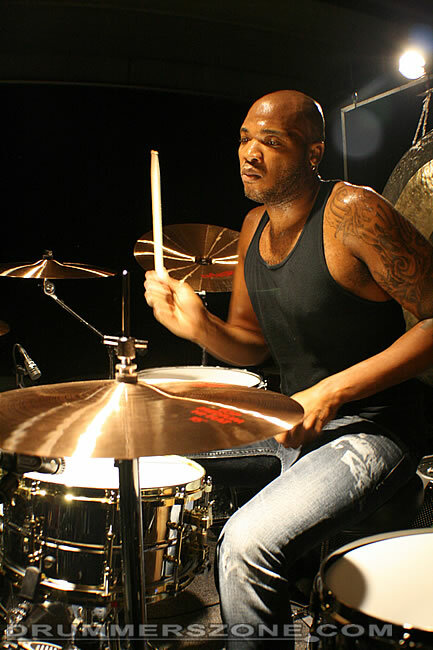 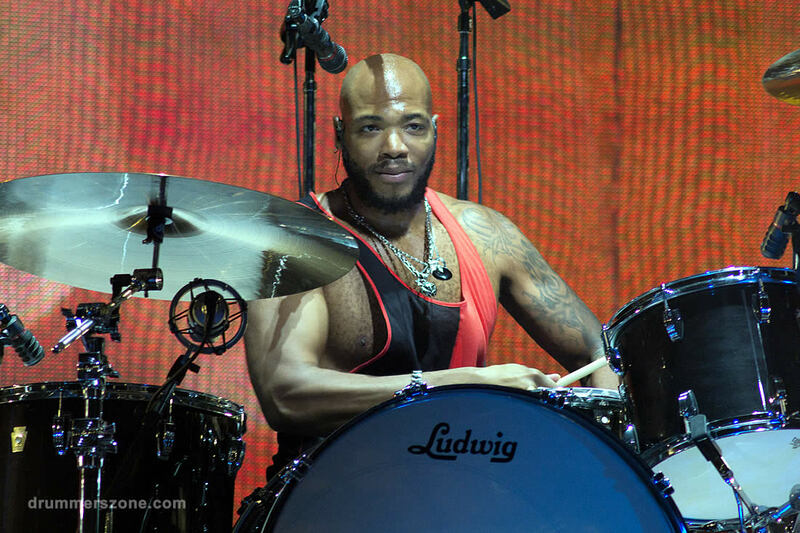 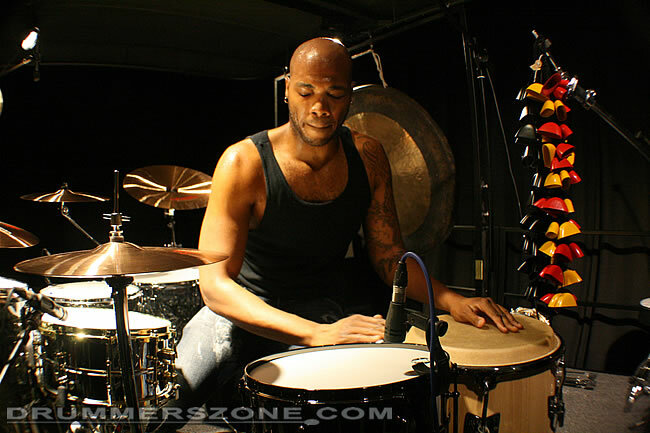 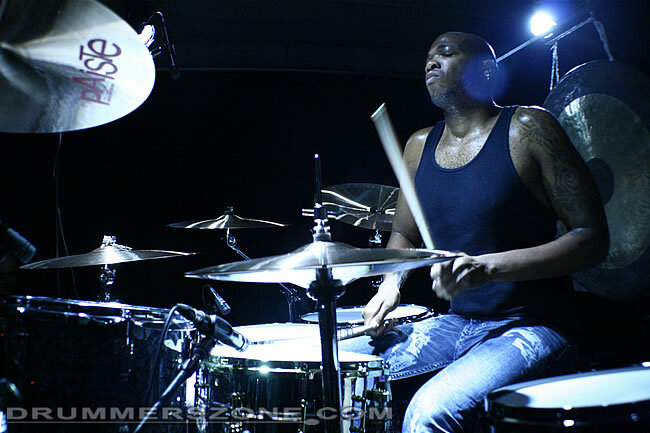 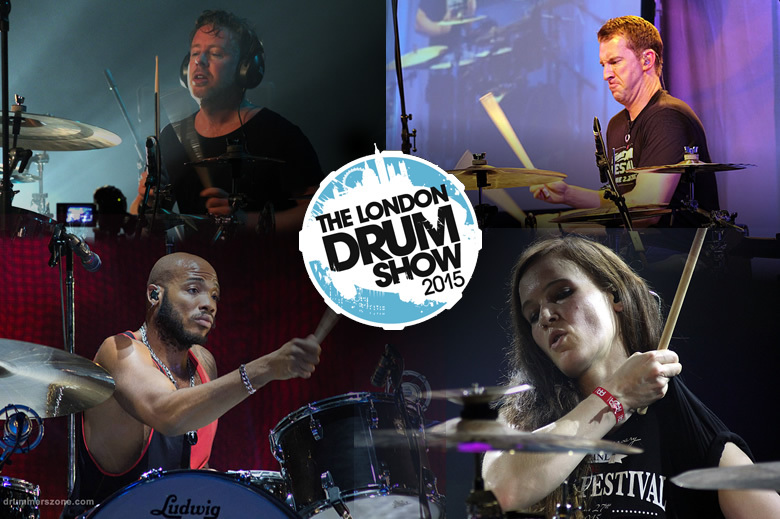 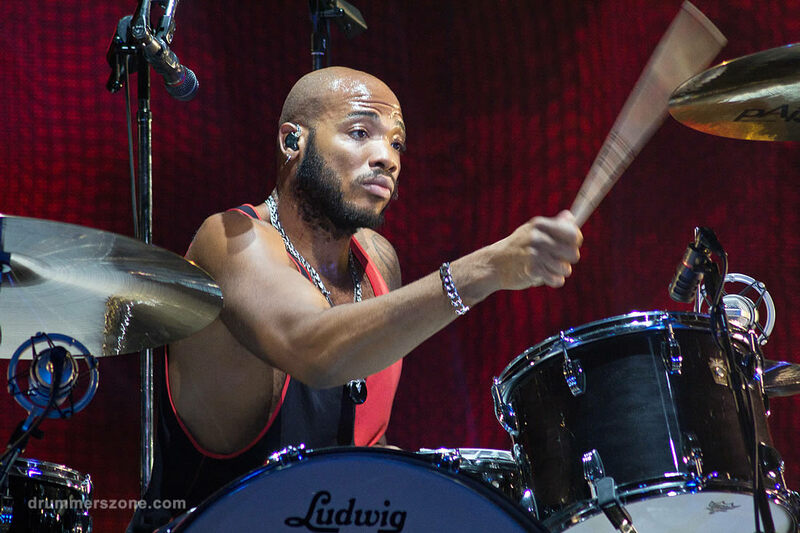 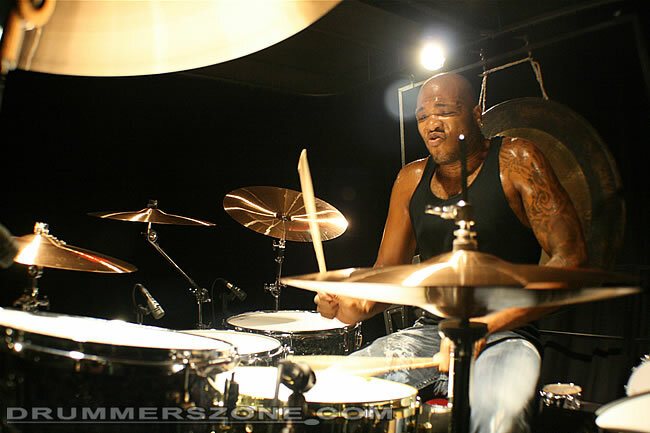 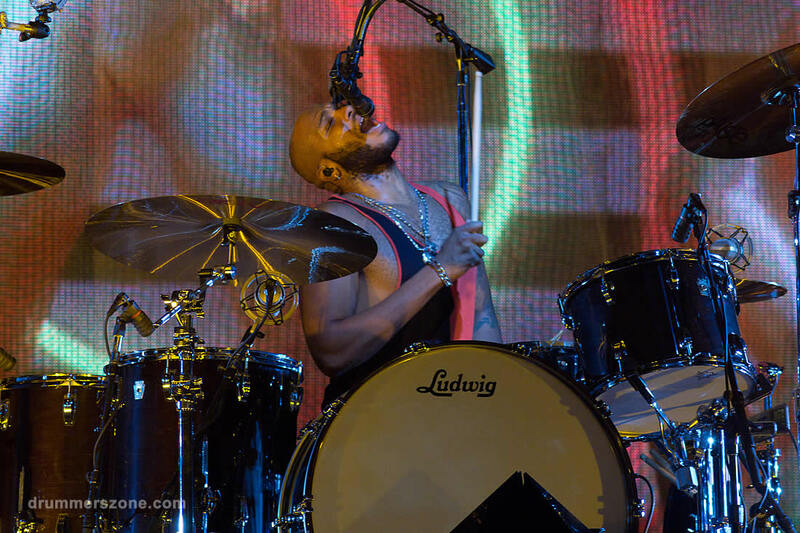 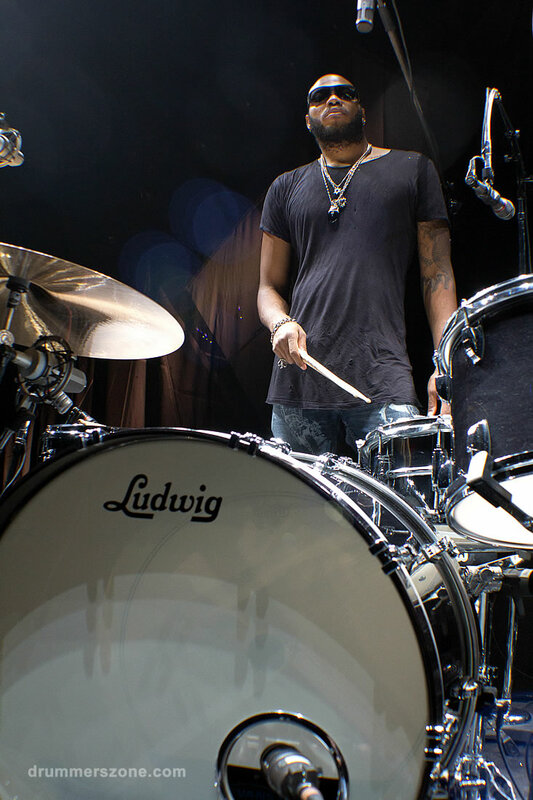 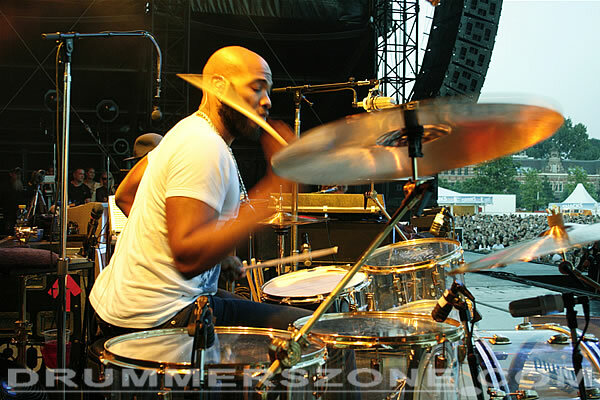 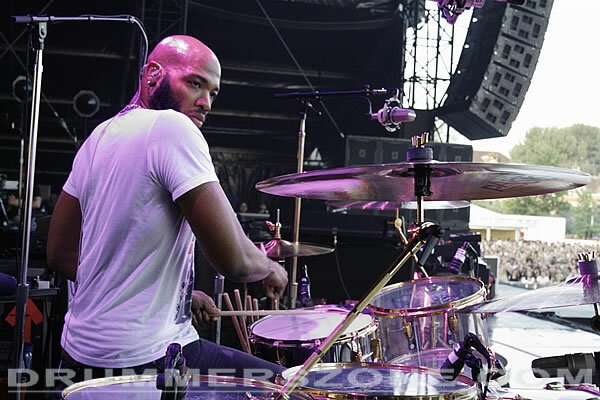 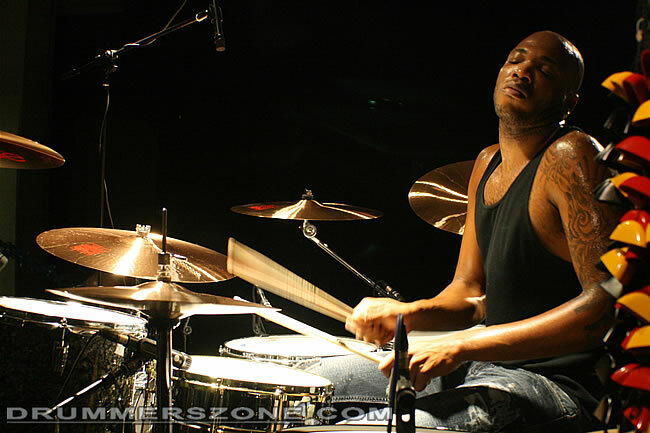 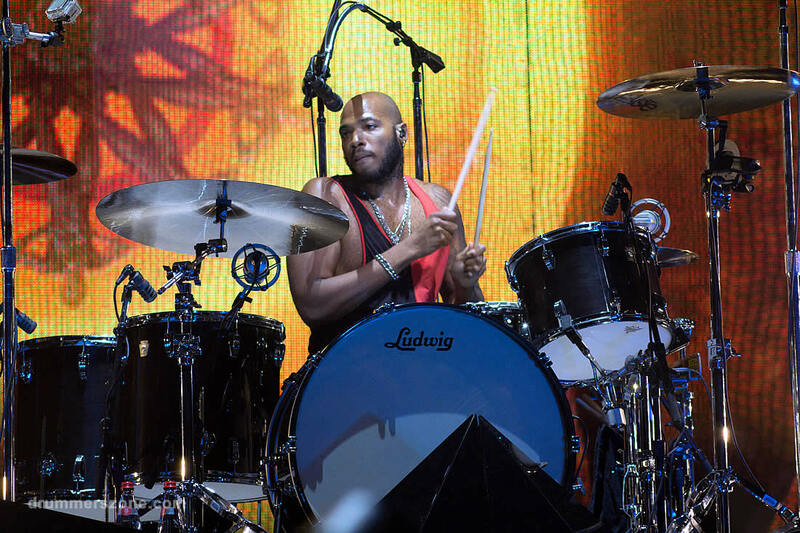 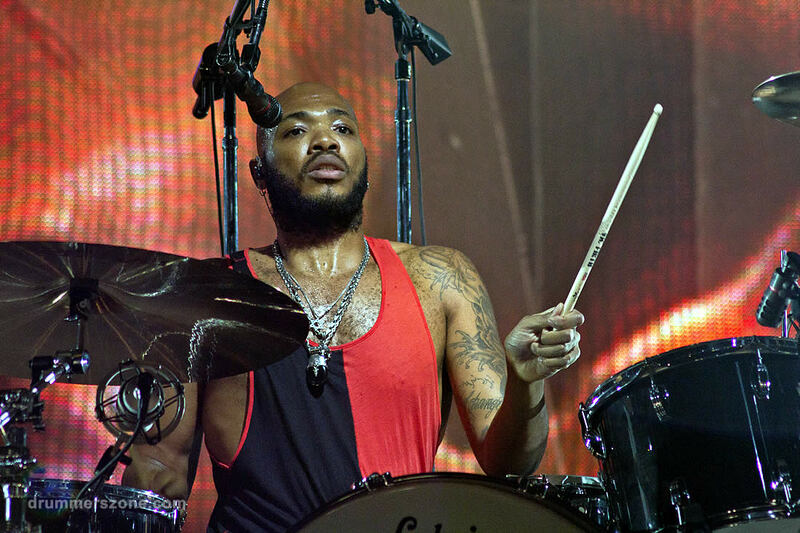 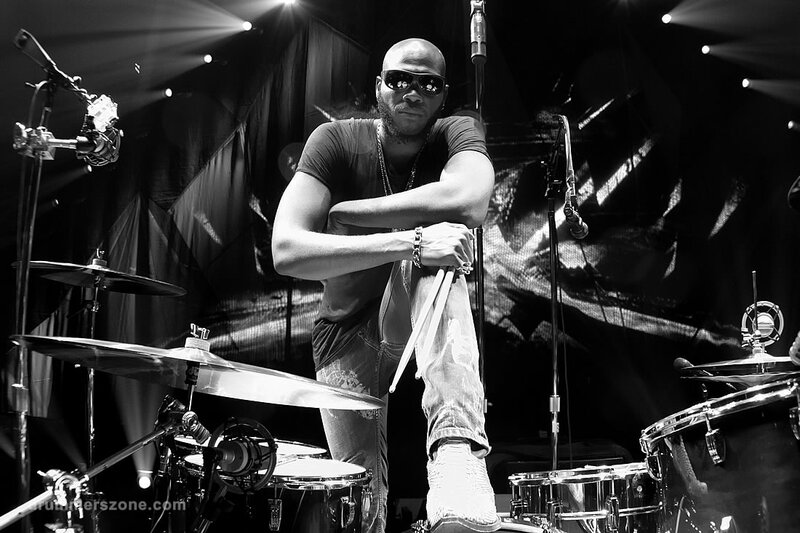 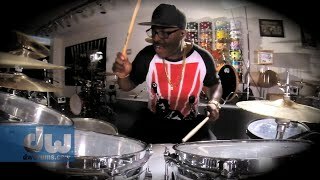 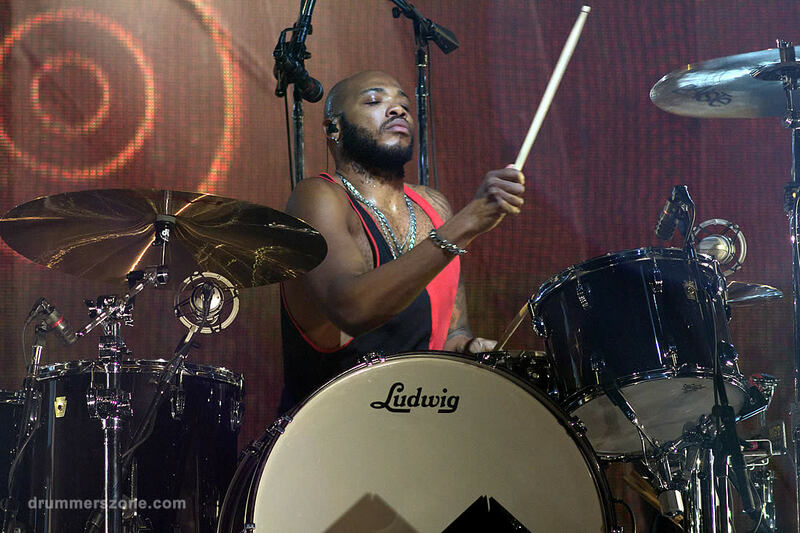 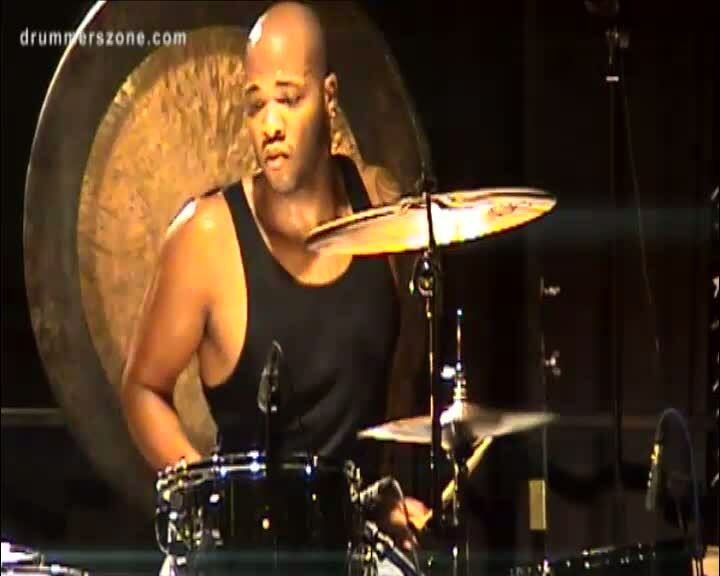 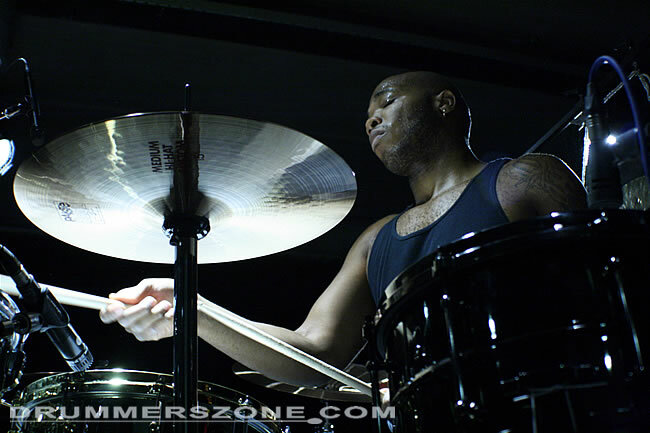 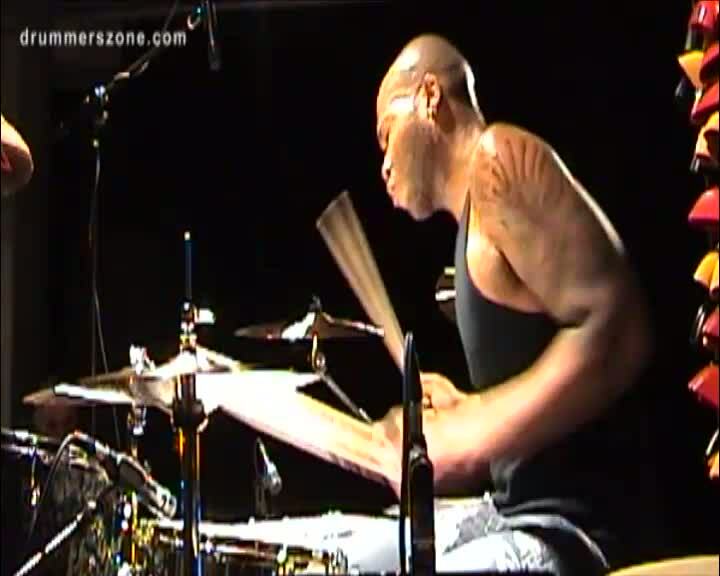 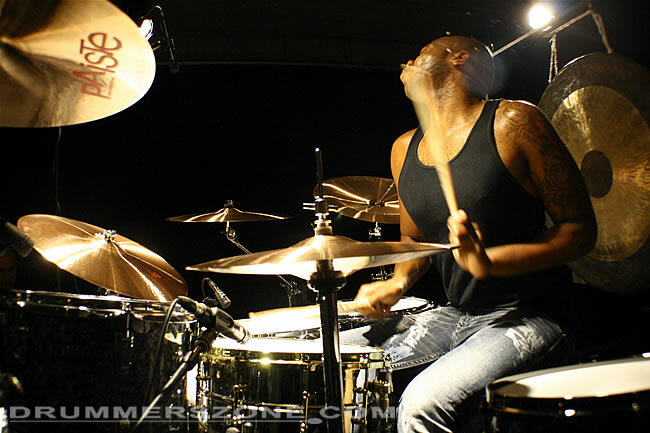 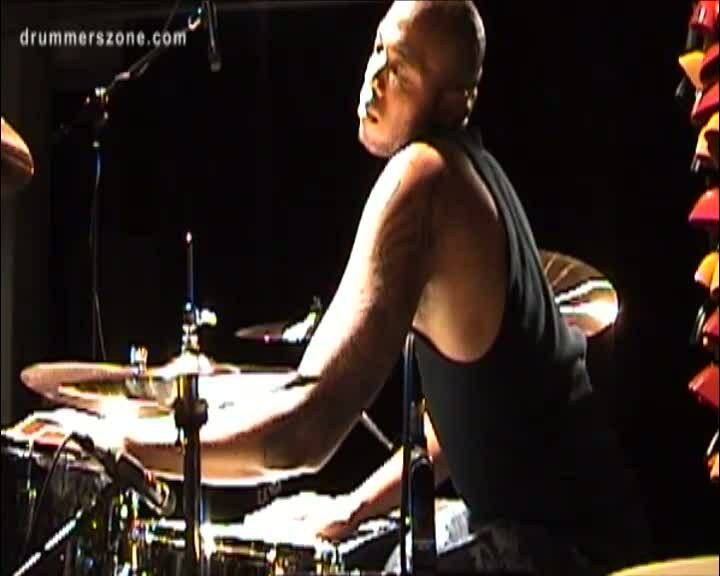 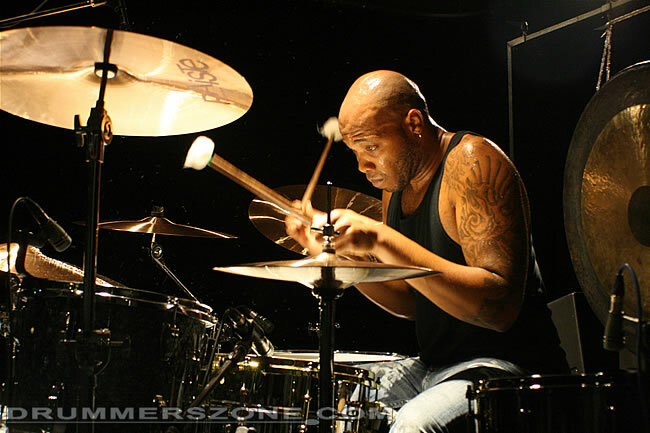 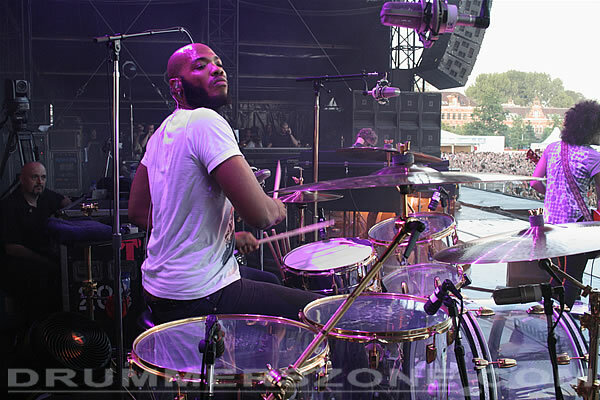 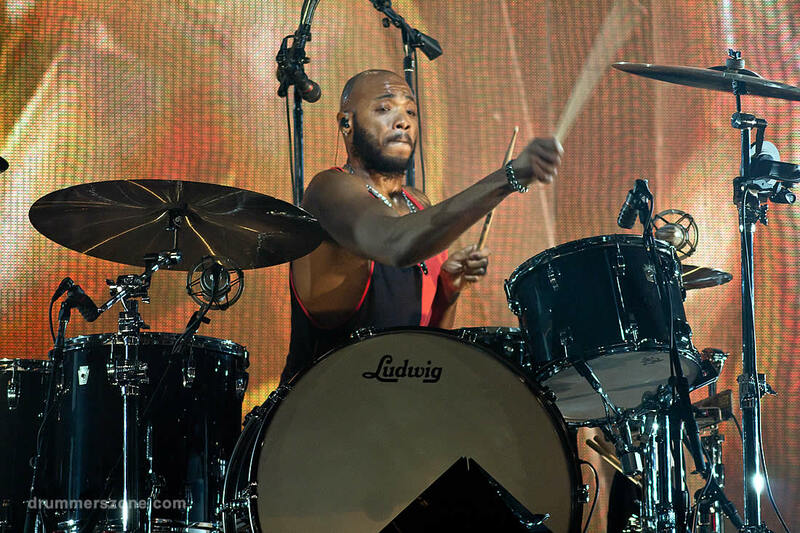 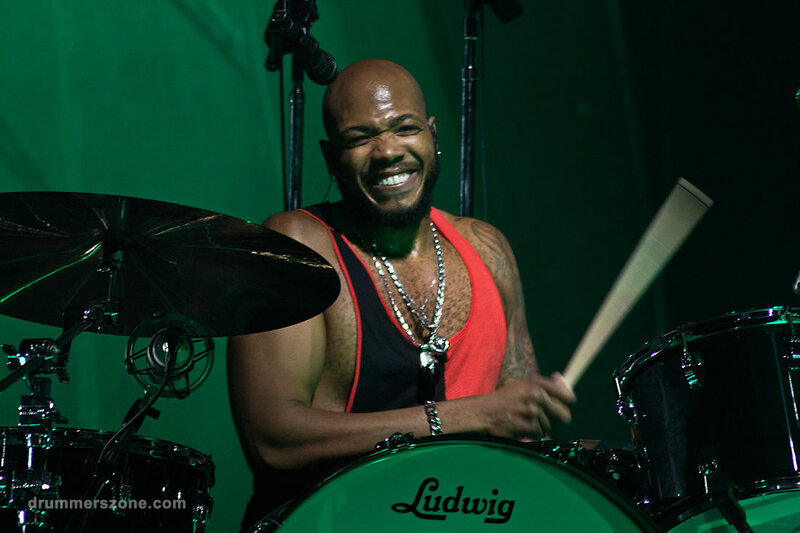 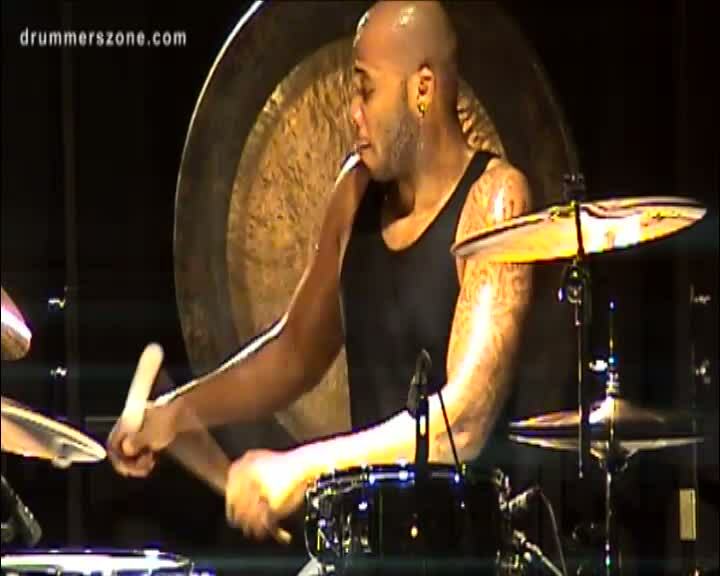 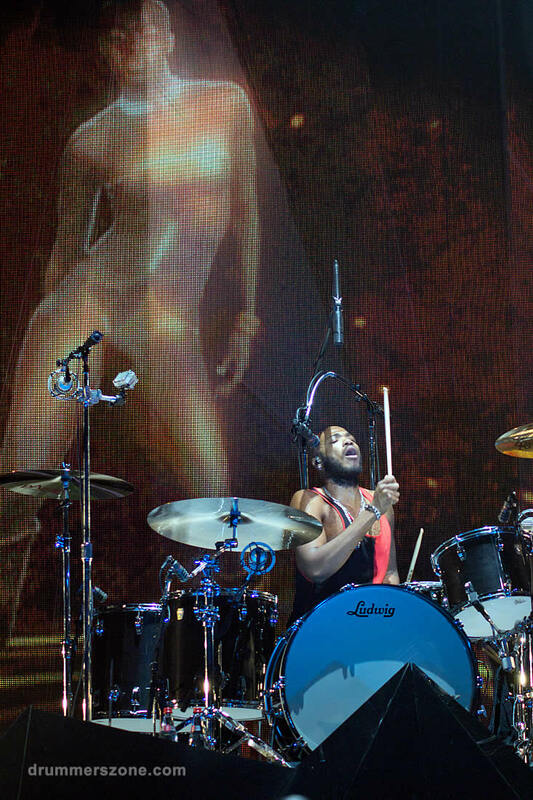 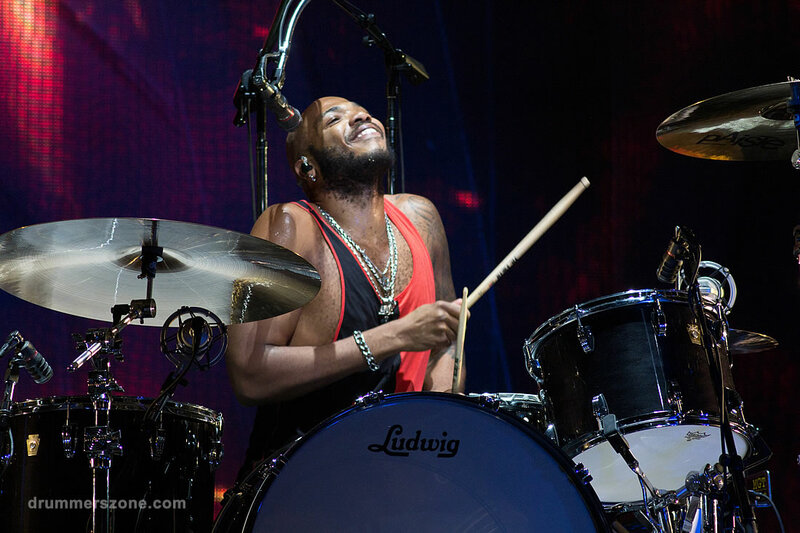 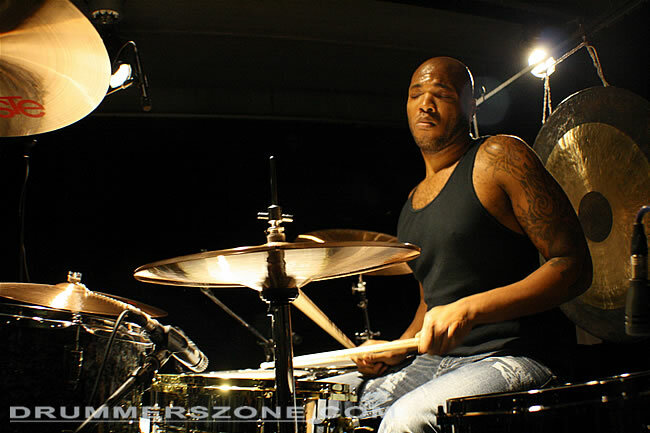 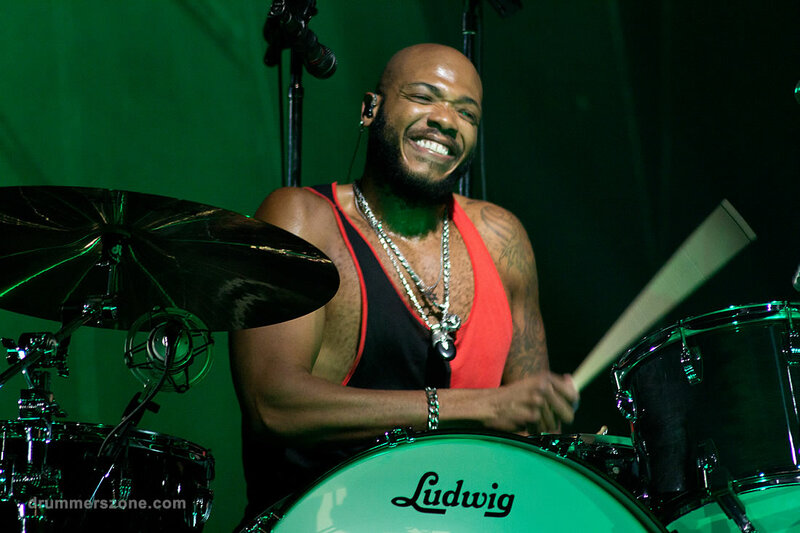 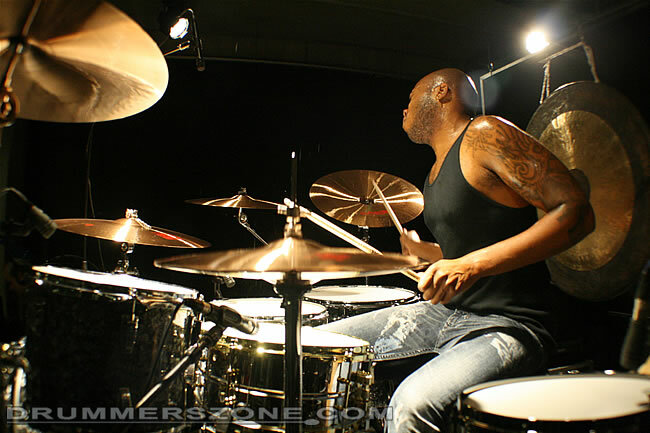 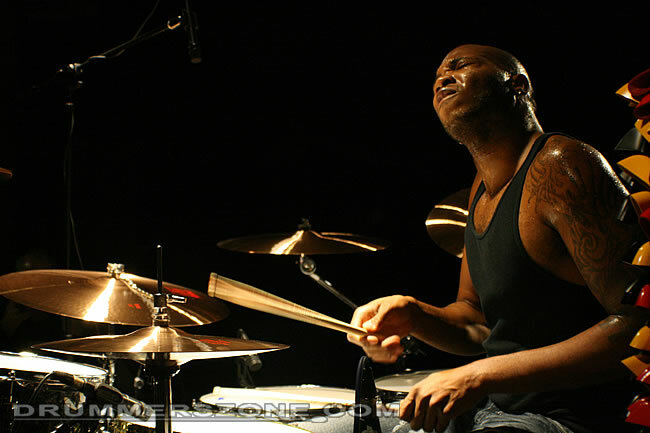 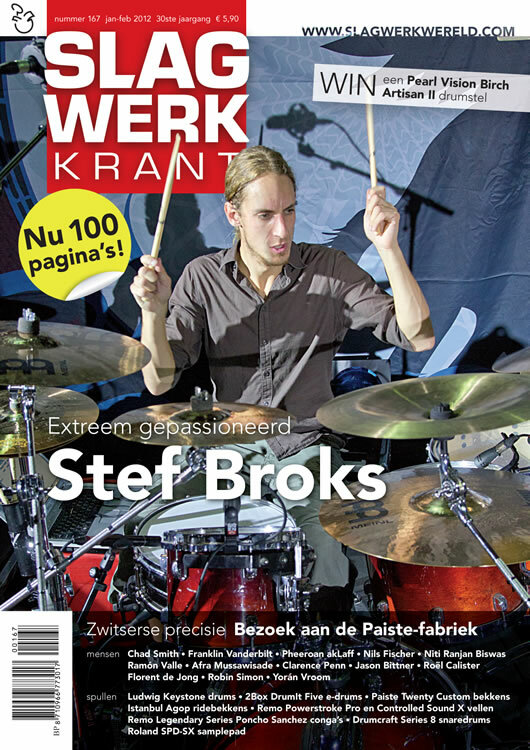 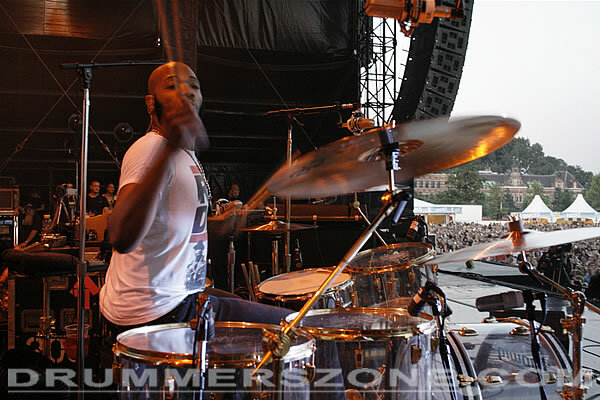 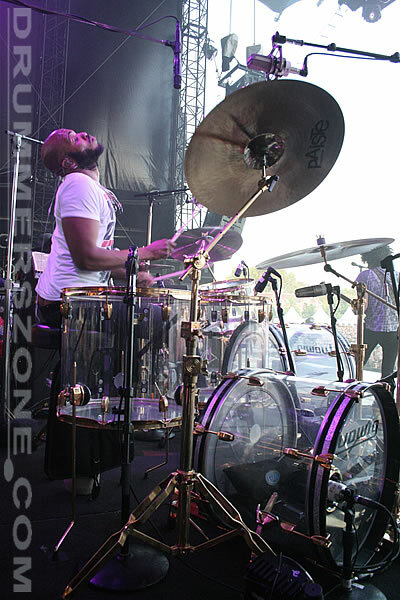 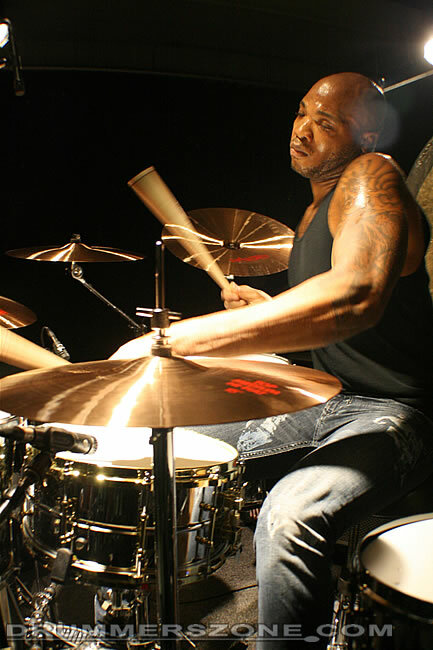 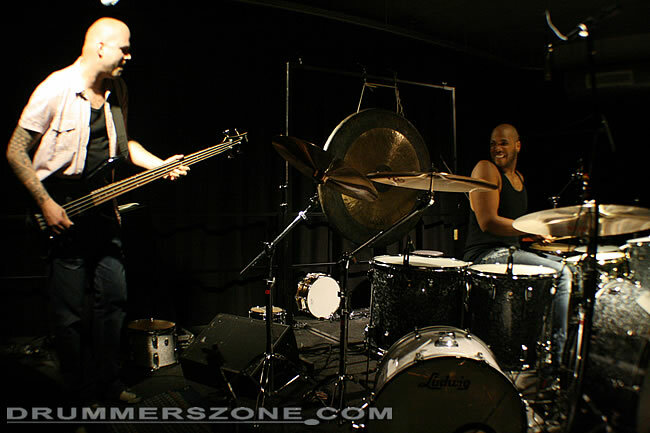 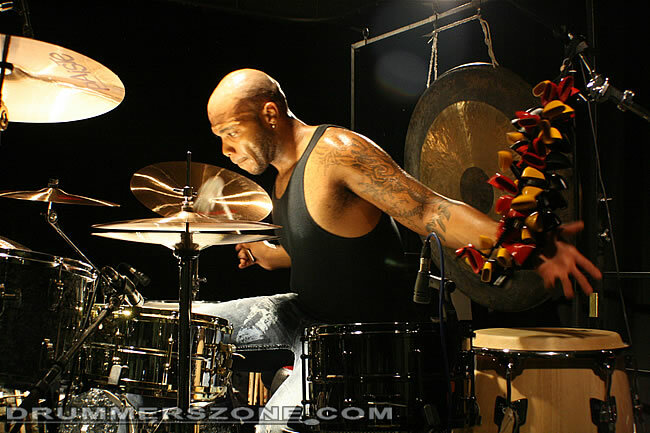 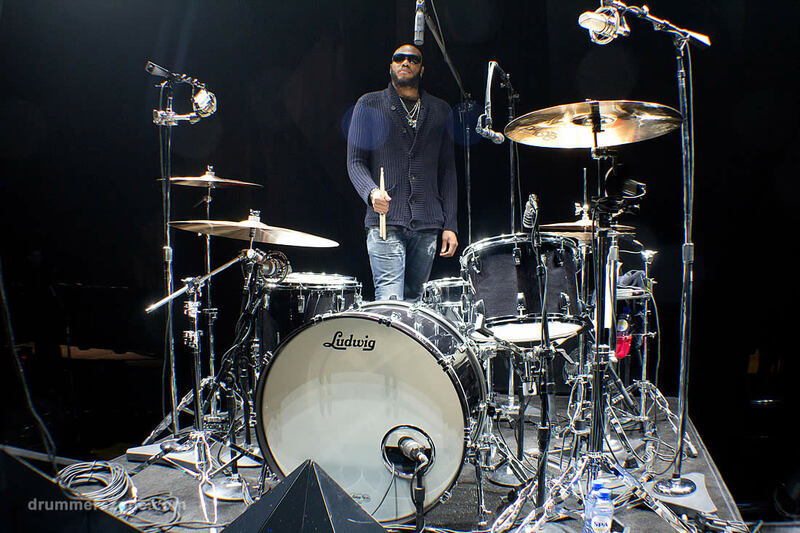 Royal Prince Franklin Vanderbilt, drummer with Lenny Kravitz, performed solo at the Drumland drum store in the Netherlands. 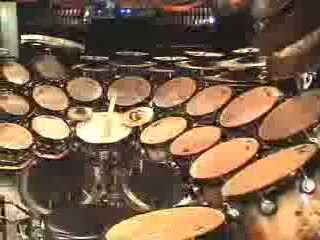 This video channel has the amazing, all round and mind-blowing-31-minutes lasting videos of his complete opening solo of his clinic. 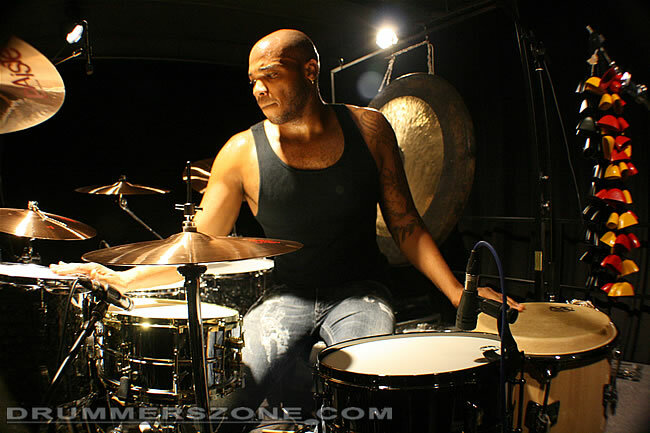 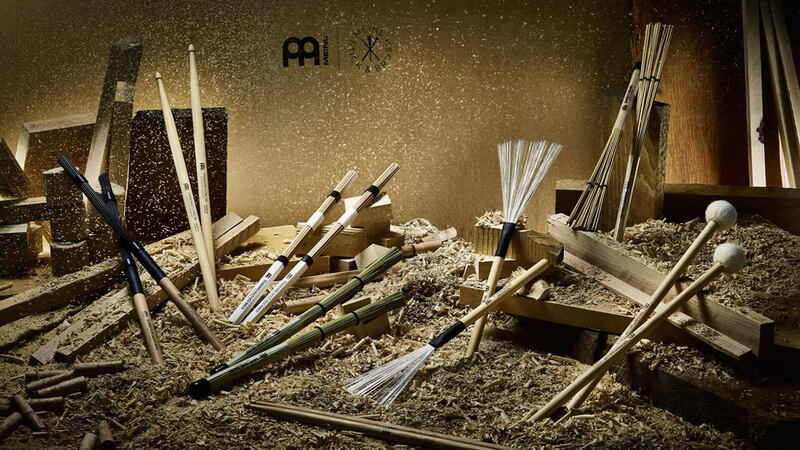 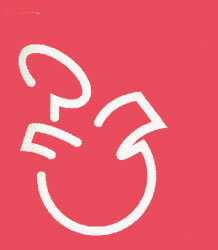 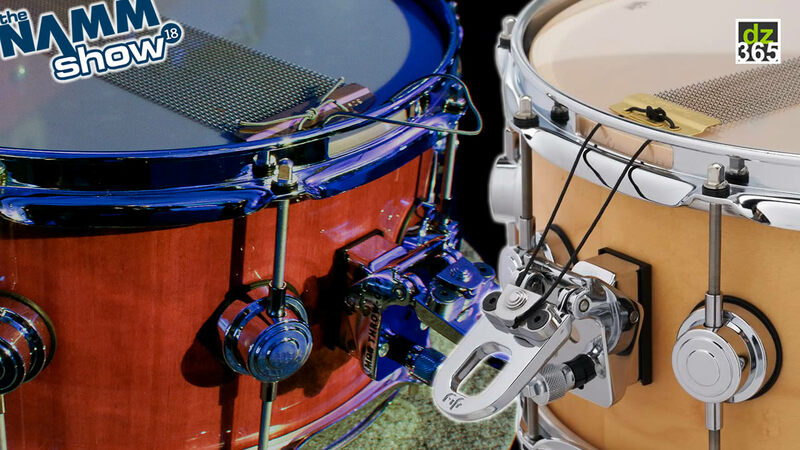 Franklin combines drums and percussion in the most creative ways. 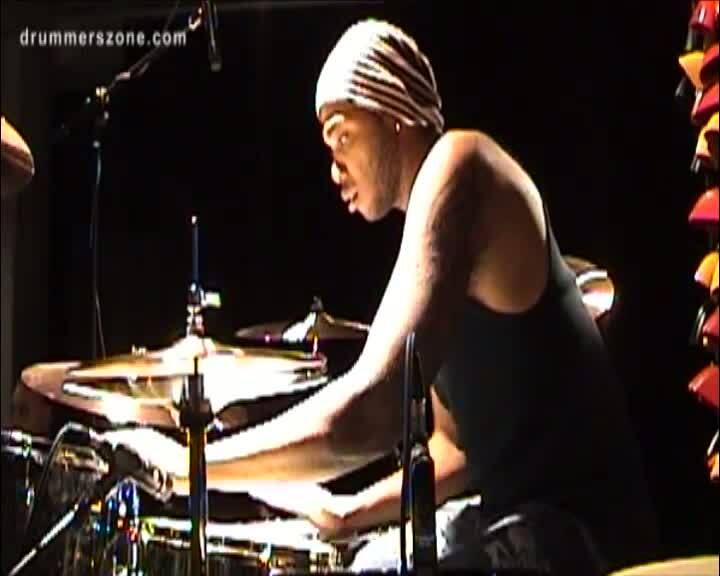 Notice he has everything down in his playing in these videos, all the way to the independent clave patterns that he plays with his left foot in video #5. 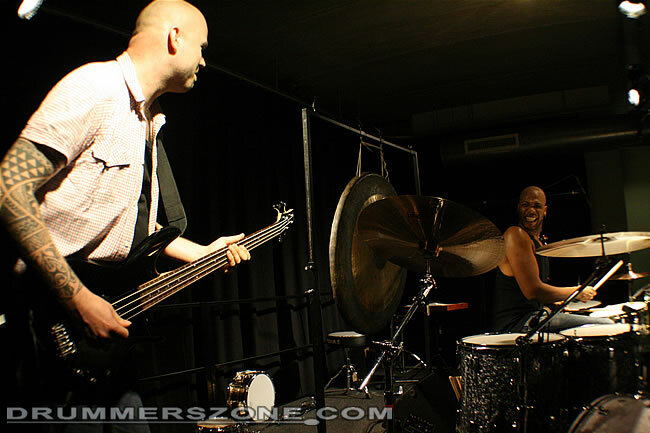 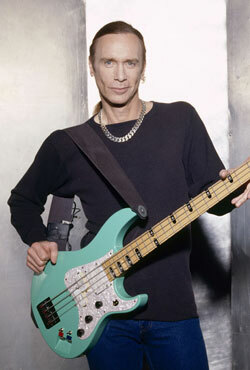 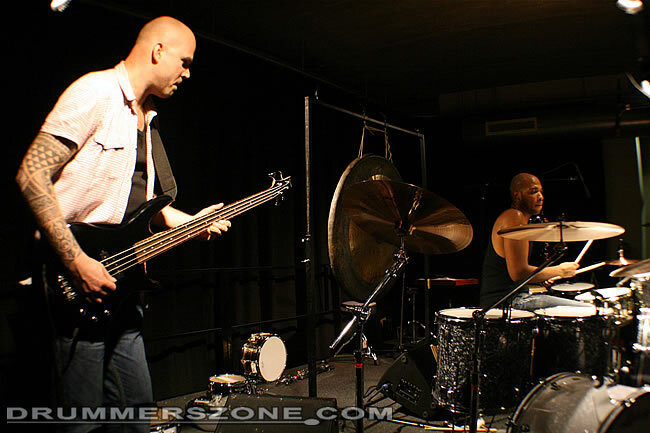 After the clinic, Franklin invited Dutch guitar player Martijn Koolen to assits him on bass. 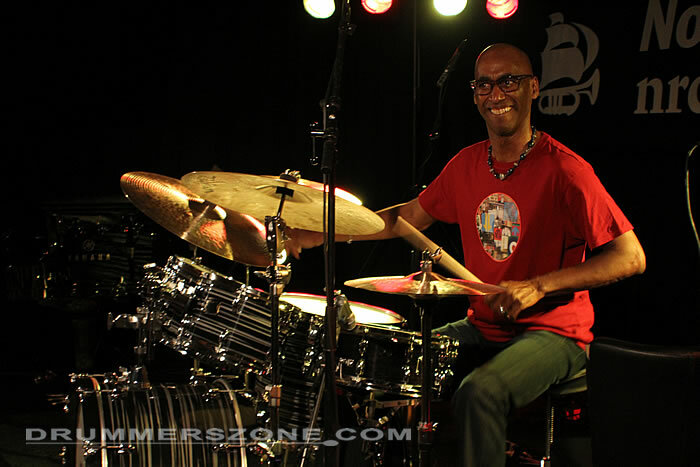 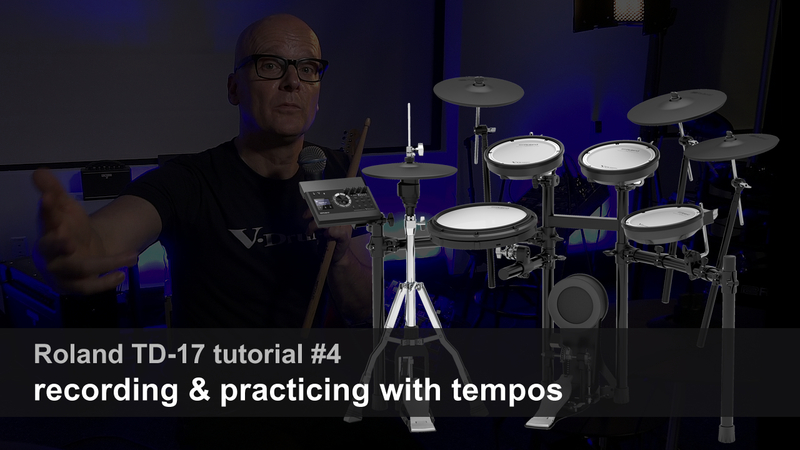 A serious groove session completed the clinic. 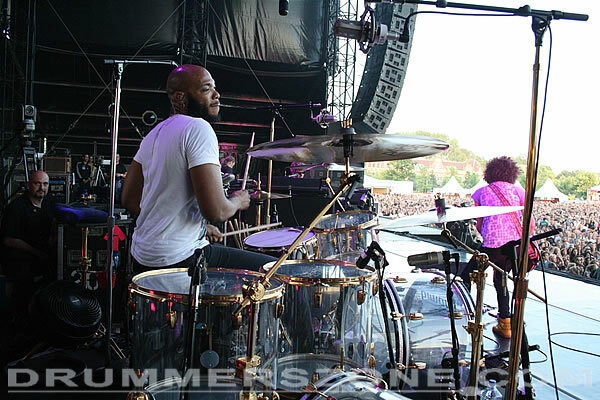 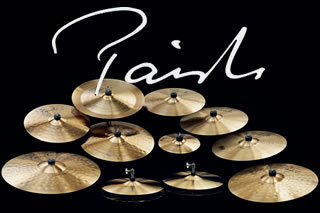 Franklin Vanderbilt plays: Ludwig drums, Paiste cymbals, Remo drumheads and Vic Firth drumsticks. 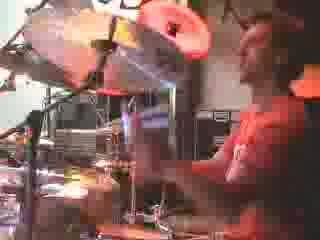 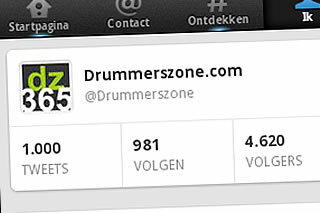 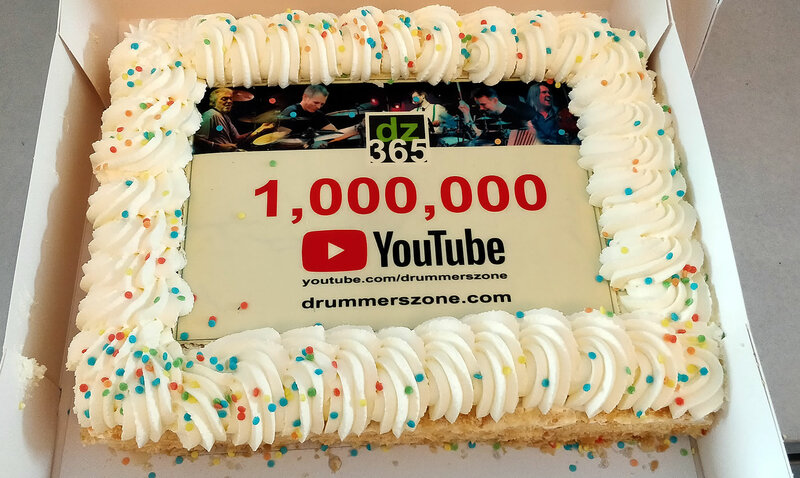 During the Let Love Rule Anniversary Tour, Drummerszone.com hooked up with the artist in Amsterdam on the day of their show in the Westerpark. 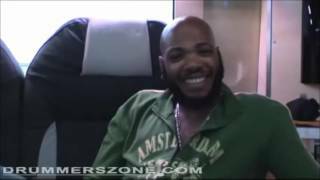 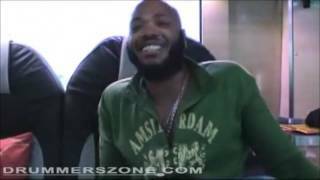 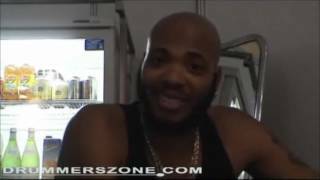 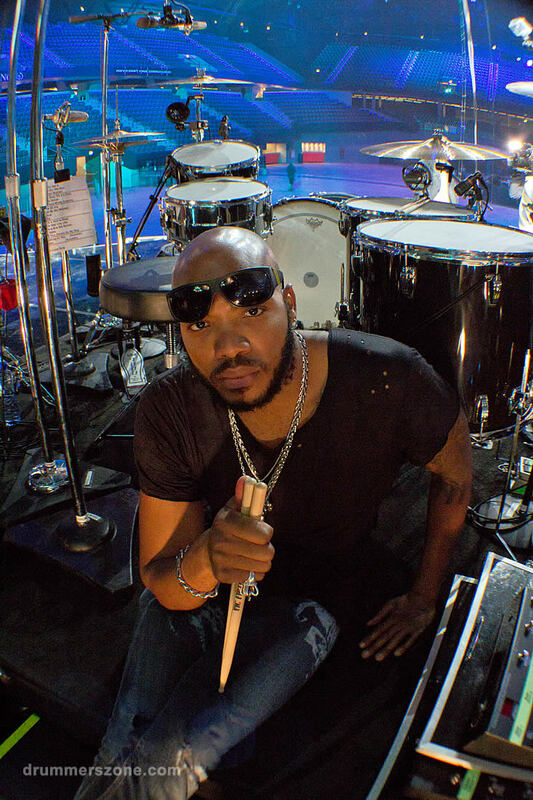 Hosted by Franklin himself, you will find ten videos with insightful interviews, backstage footage, Franklin presenting his gear, live footage and much more of what you will seldom see of artists on the highest level in the industry. 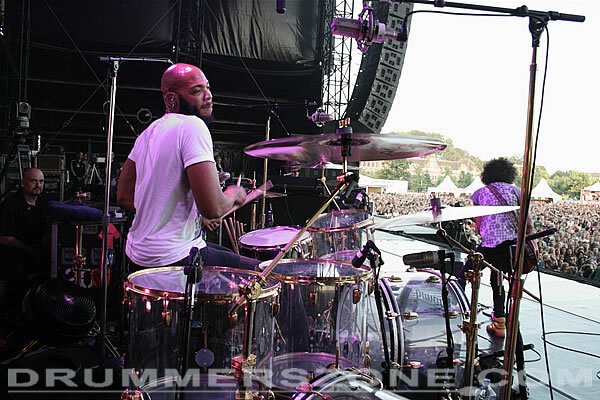 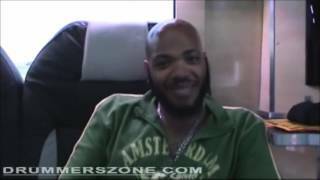 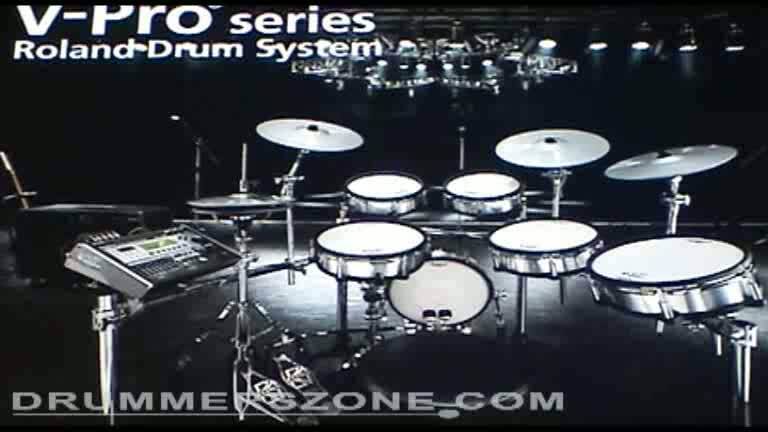 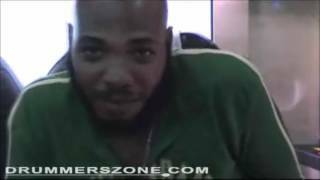 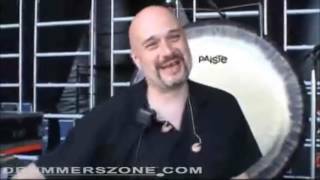 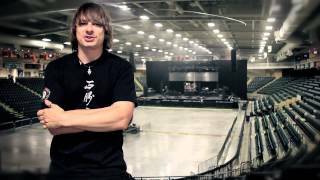 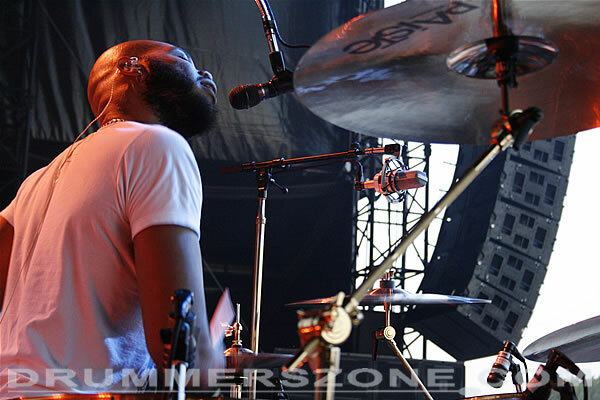 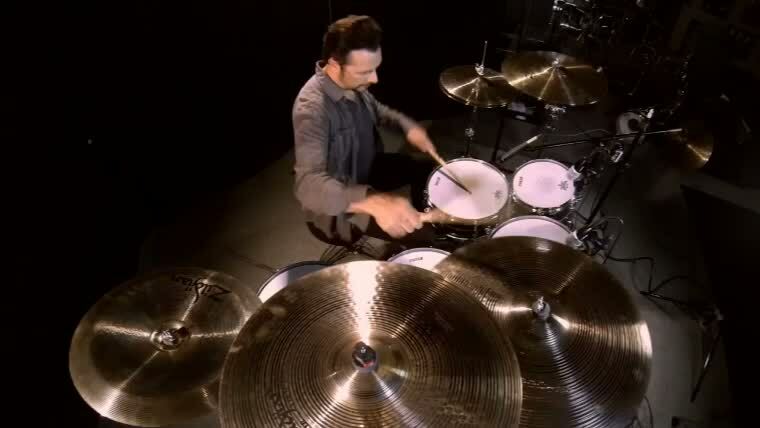 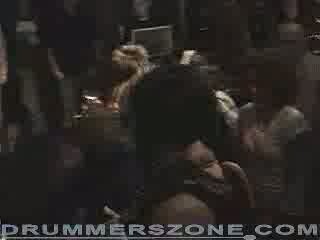 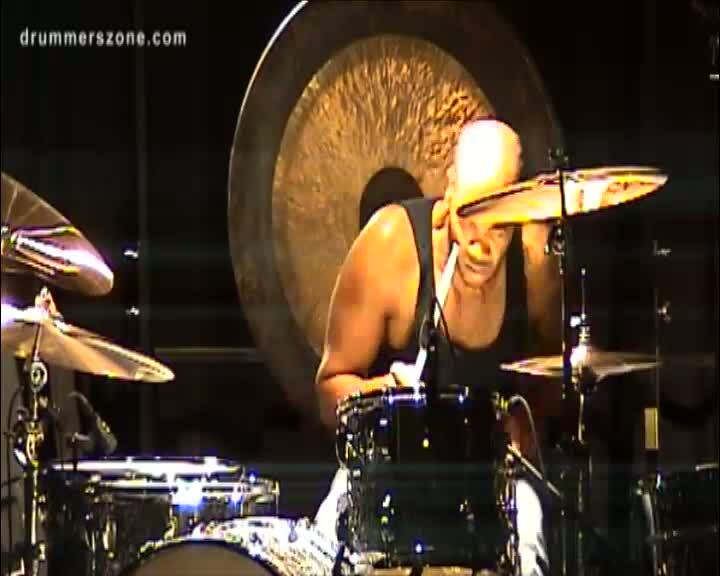 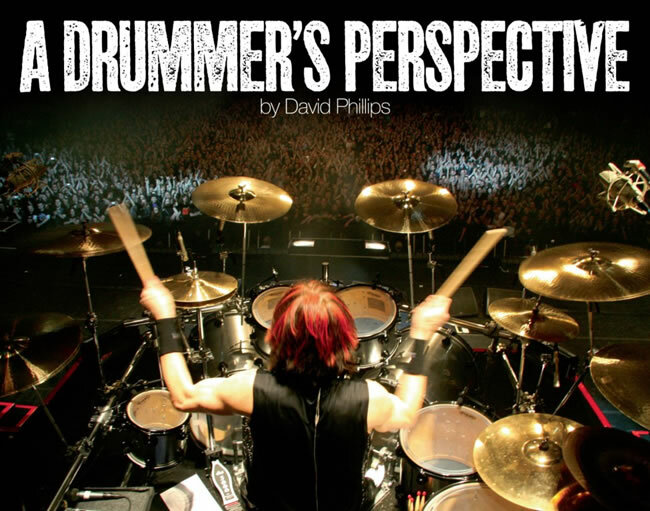 Prepare yourself for one of the most extensive video articles on Drummerszone.com, about and hosted by Lenny Kravitz' drummer Franklin Vanderbilt. 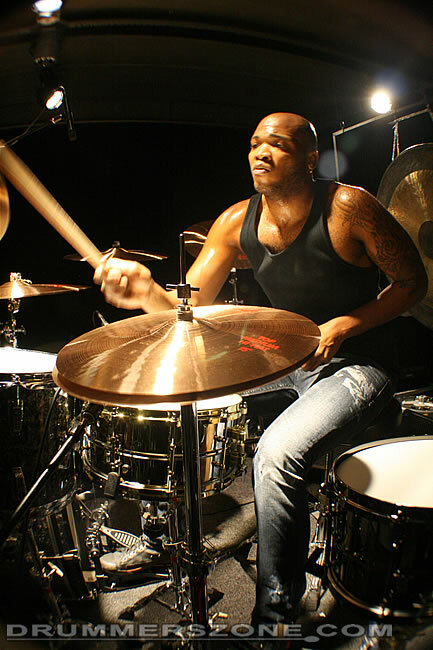 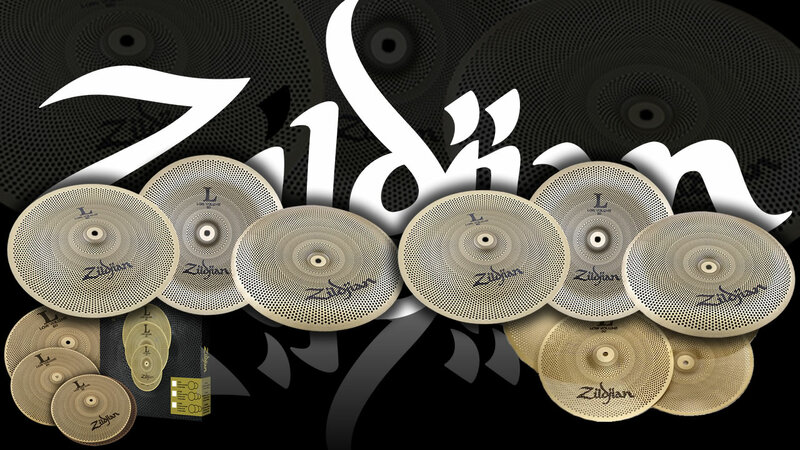 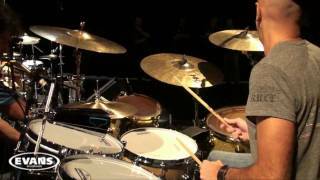 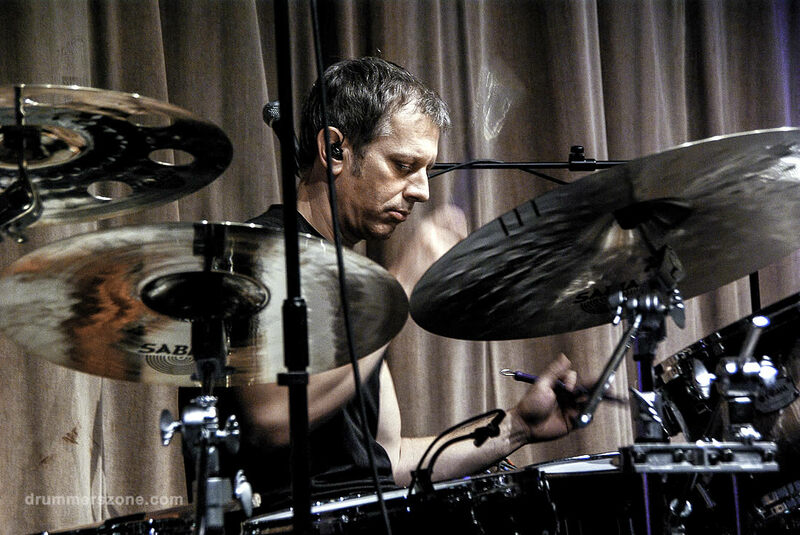 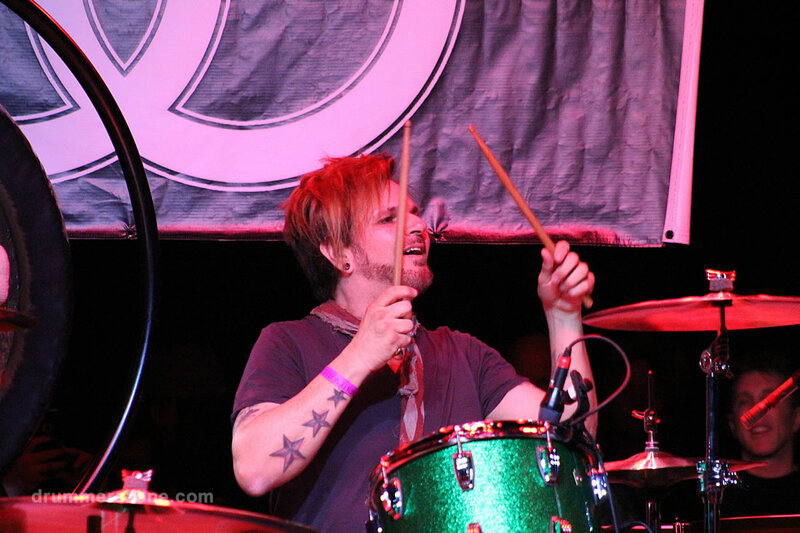 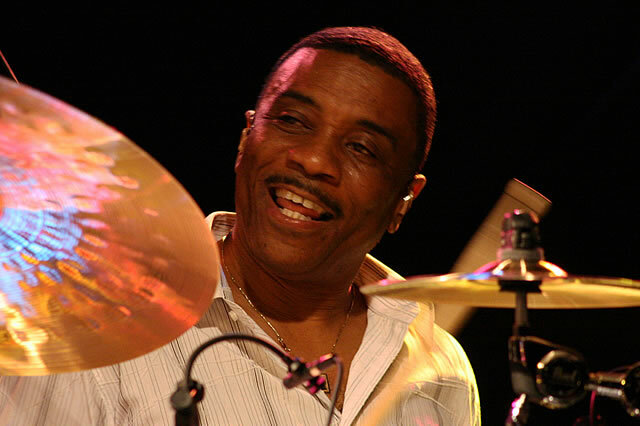 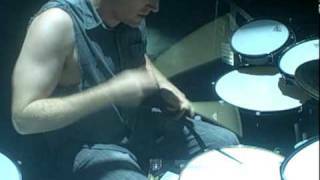 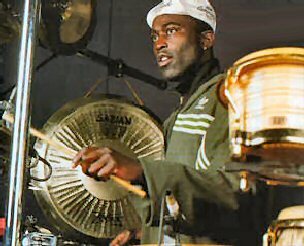 Franklin Vanderbilt (Chicago, Illinois, 1978) started drumming at the age of five. 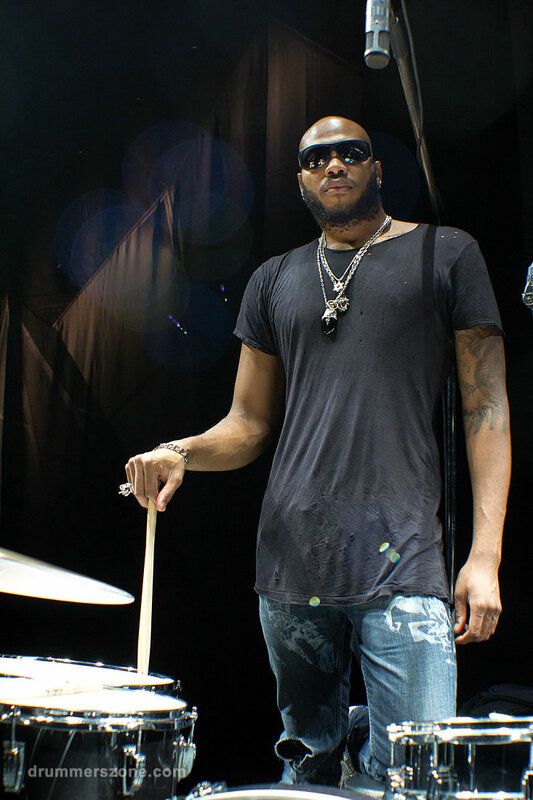 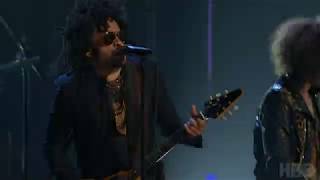 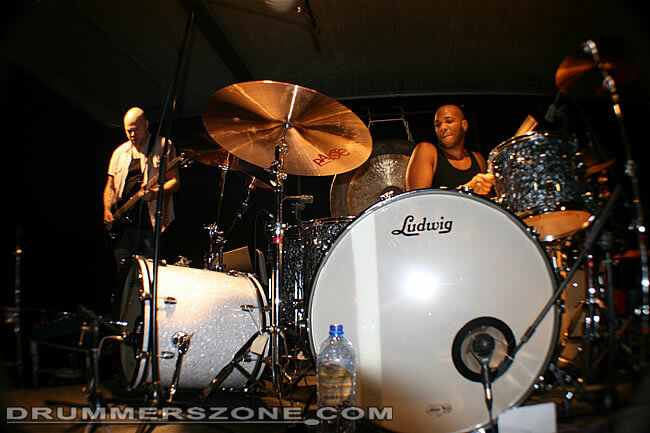 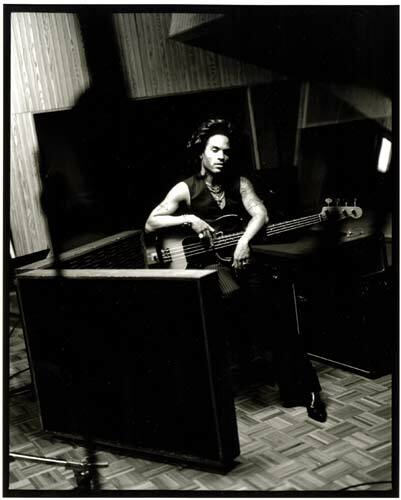 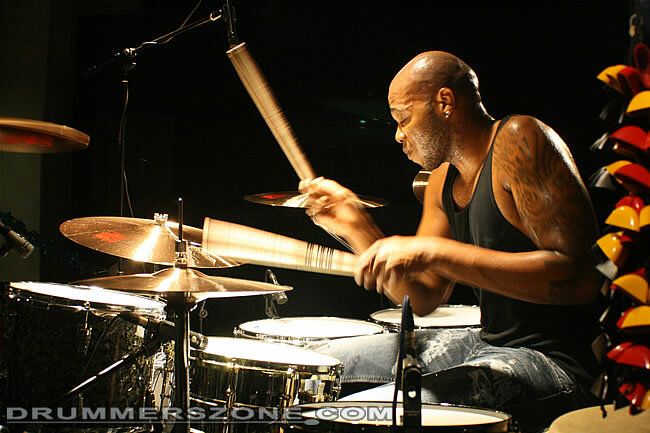 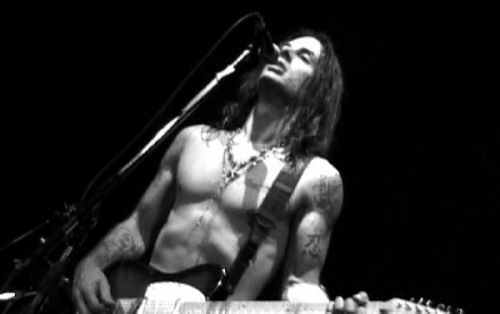 Franklin joined the Lenny Kravitz group around 2006, after he was working in Richie Kotzen's band, amongst other artists, such as Stevie Wonder, Stanley Clarke, and Chaka Khan. 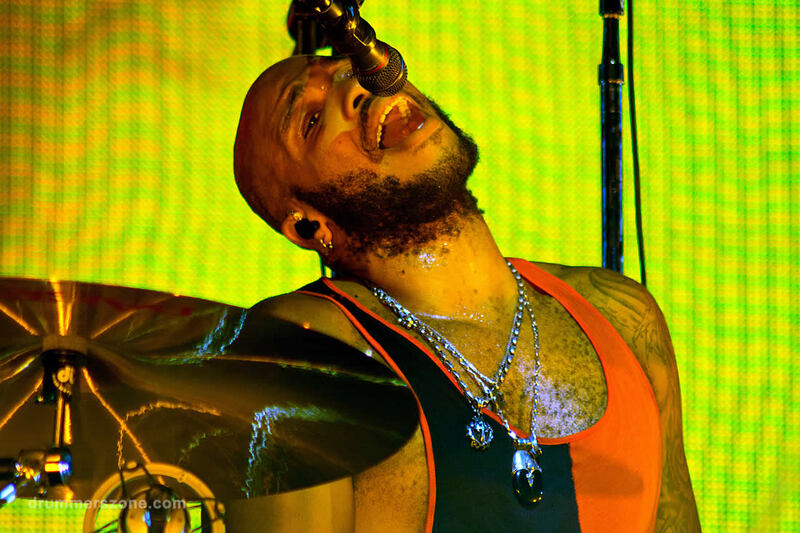 Franklin is an excellent musician, who's not only a powerful drummer but also an excellent singer. 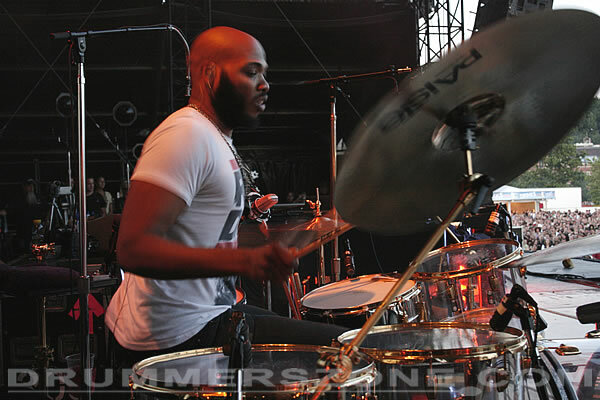 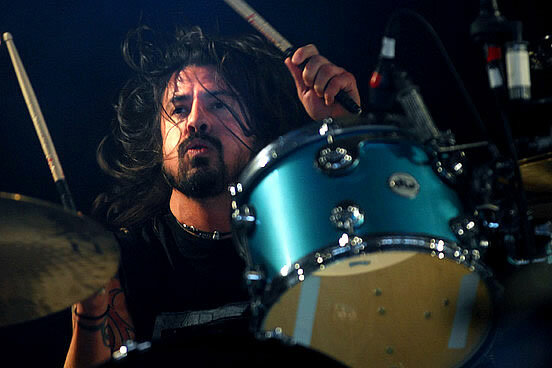 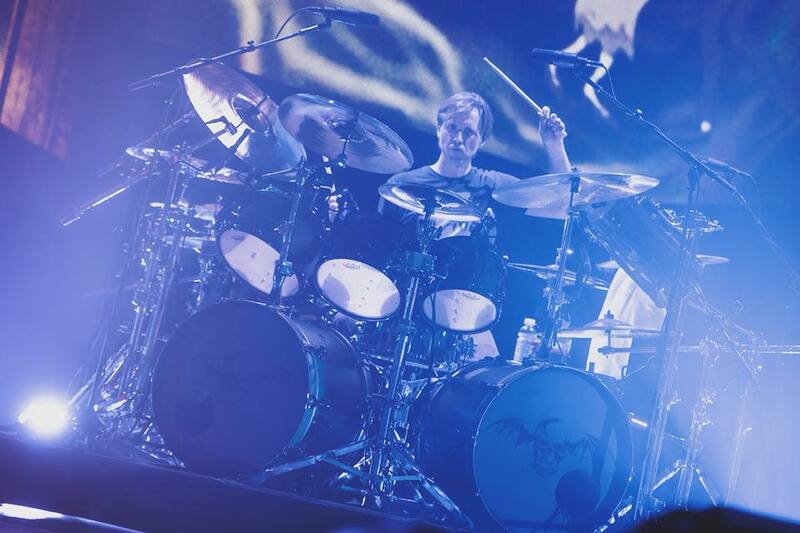 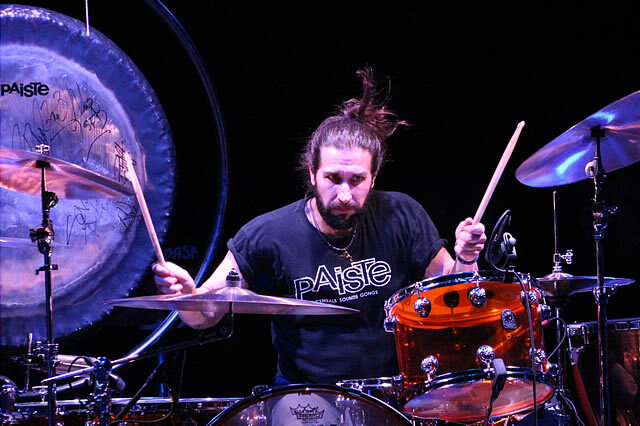 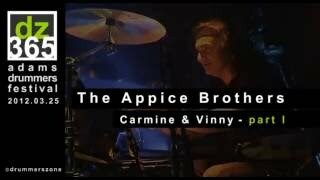 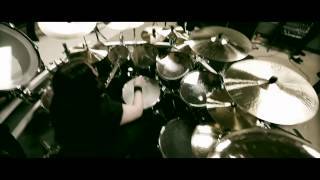 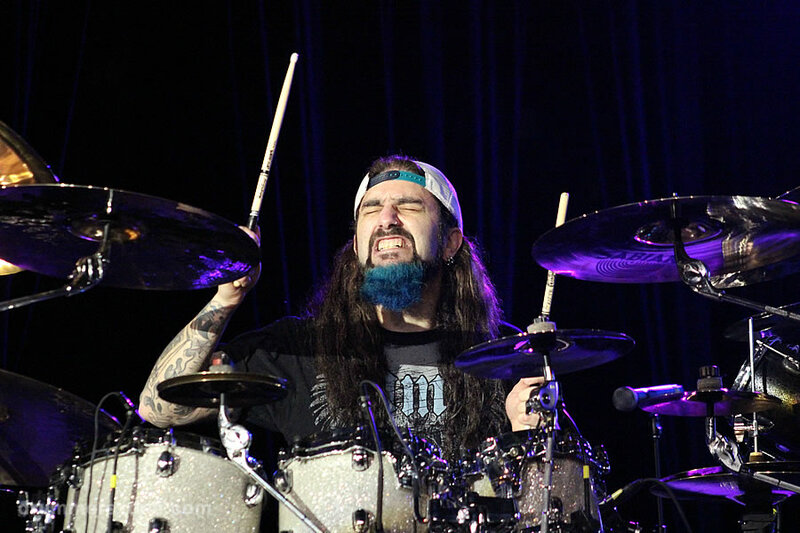 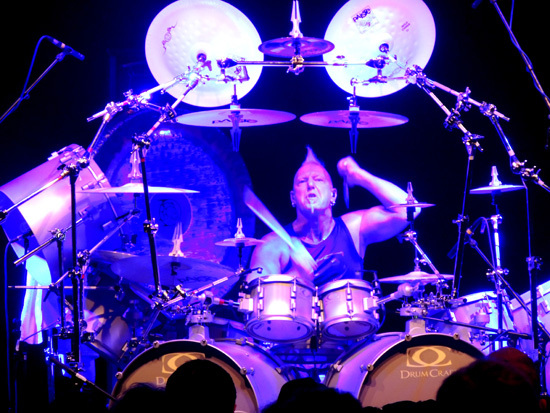 His drumming is very groovy, big and physical. 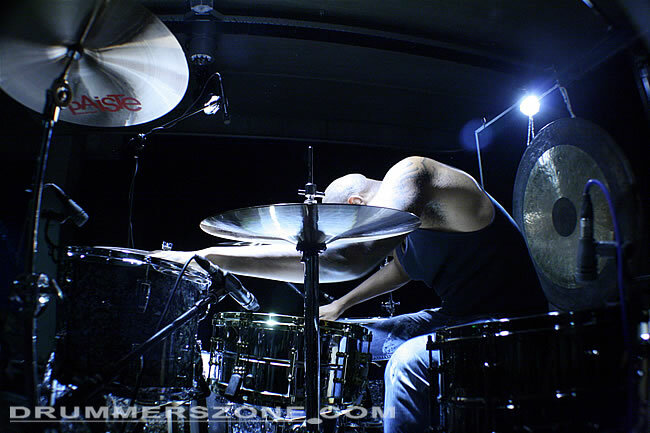 He lays in his whole body, heart and soul, which results in a massive sound. 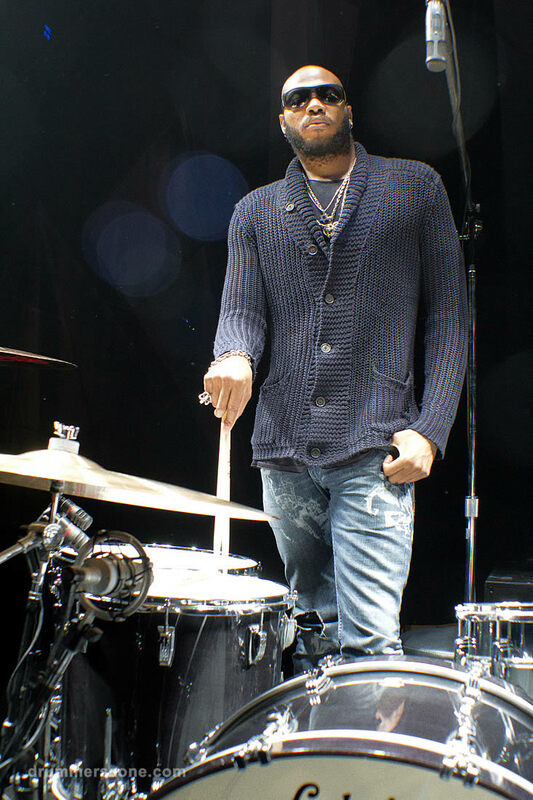 Born on April 13, 1978, his Grandmother named him Royalprince, anticipating an exciting and worldly future for her young Grandson. 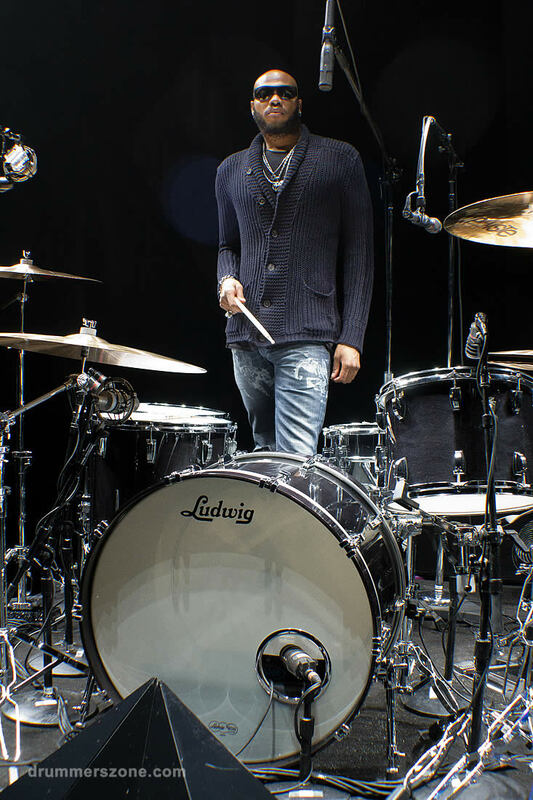 Raised on Chicago's West side, Franklin's family encouraged the development of his innate musical talents. 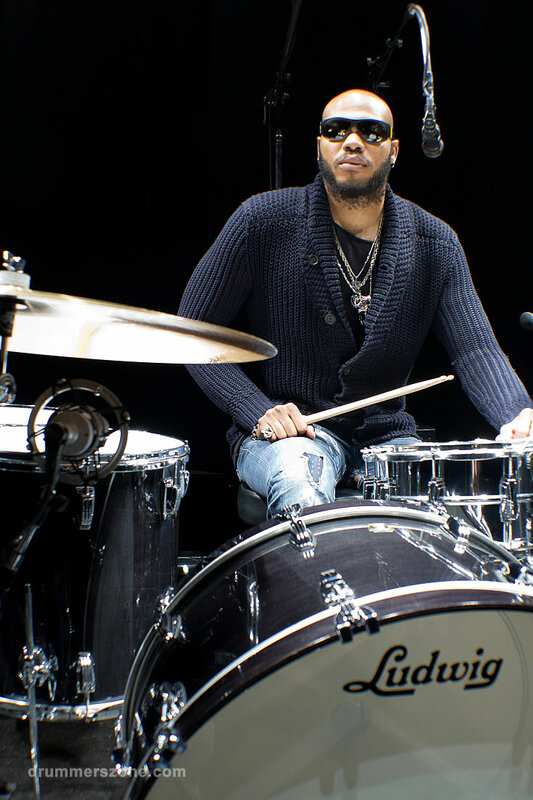 As soon as Prince Franklin could crawl he was banging on pots and pans, and by age 5, he was seated on a Ludwig drum kit given to him by his Father and Grandfather. 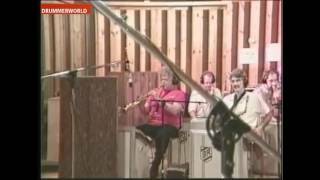 This began a childhood filled with music. 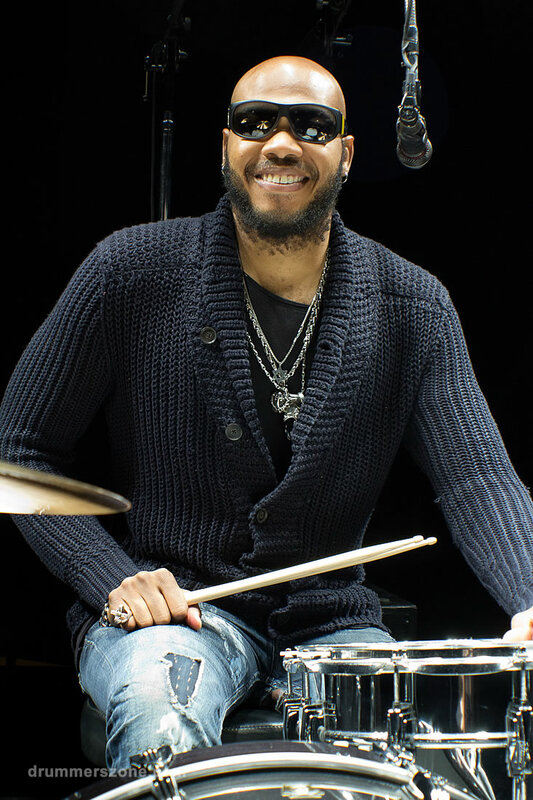 Influenced by his Uncle, Robert Vanderbilt, who fronted his own gospel group, The Foundation of Souls, Franklin played in church and school bands until his teens, where his mentoring by a host of legendary jazz and blues musicians began. 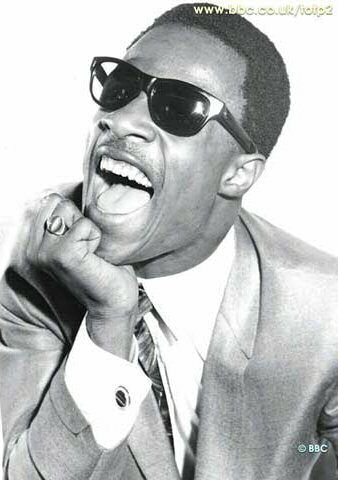 Ramsey Lewis, Ernie Adams, Orbert Davis, Willie Pickens, Pat Mallenger & Clarke Terry all were influential in young Franklin's musical training. 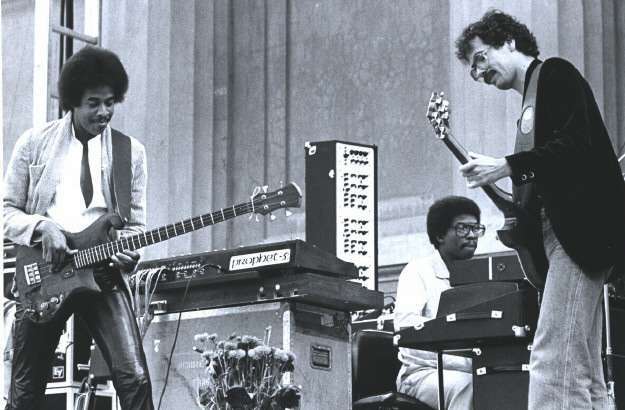 At Carl Schurz High School, Franklin participated in the Drama Arts program, where he acted and directed the music for traditional musicals like Oklahoma and West Side Story. 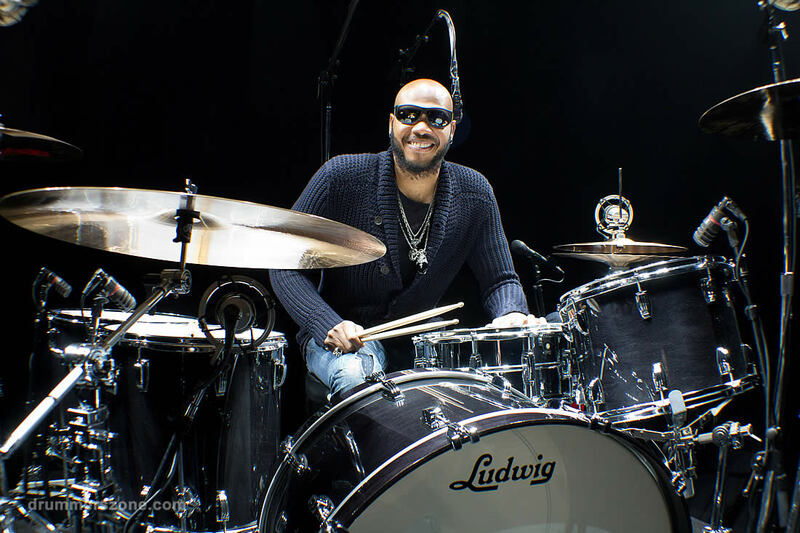 Franklin's music education continued after high school at Eastern Illinois University, training under renowned percussion professor, Johnny Lee Lane. 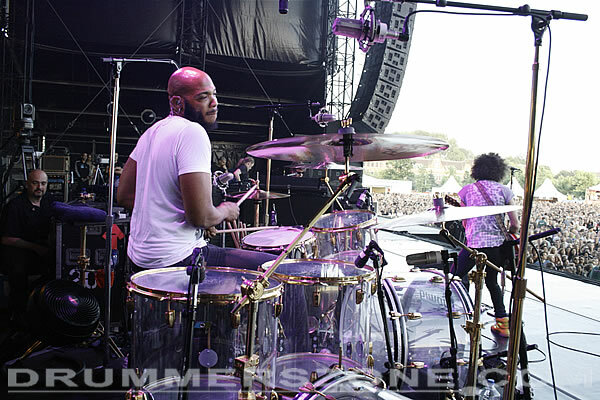 During this time, Franklin formed his first band, The Franklin Vanderbilt Experience. 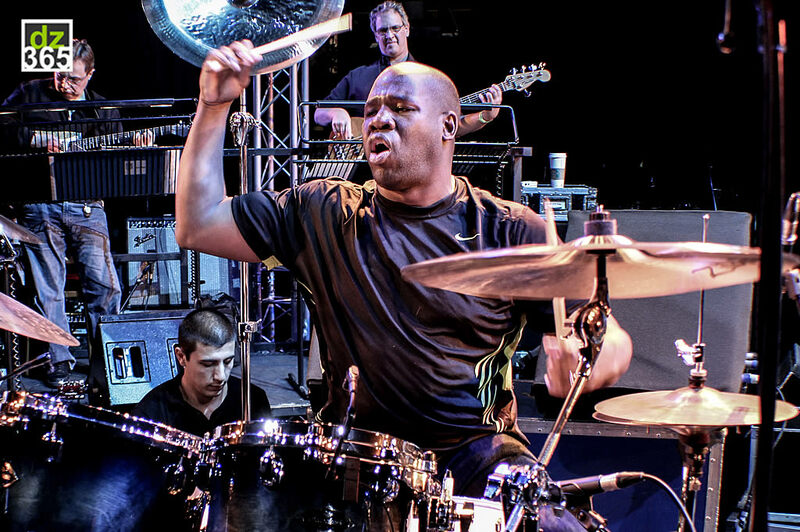 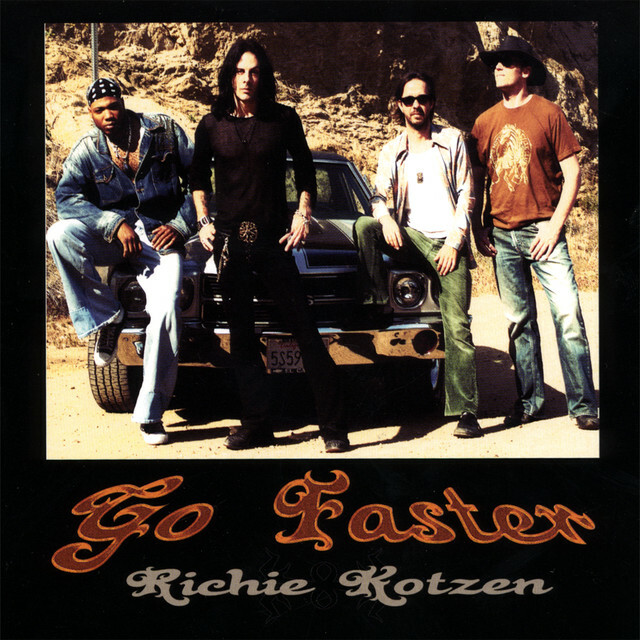 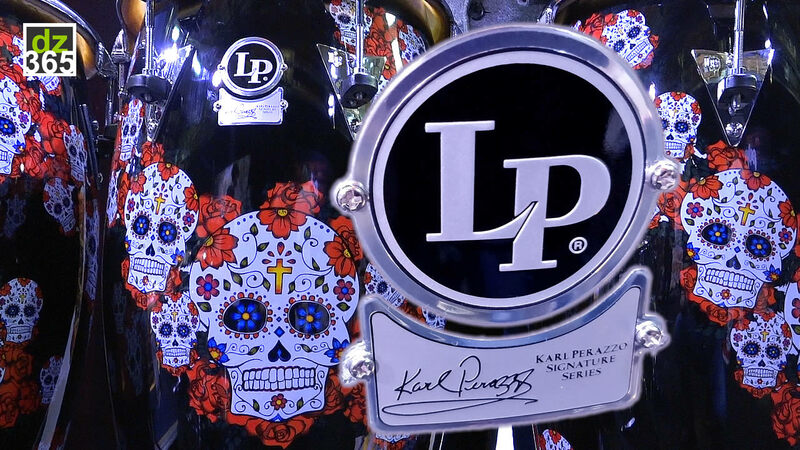 This band played the legendary Chicago music scene where Franklin met influential Chicago rock and roll/blues guitarist, Gregg Parker, whom immediately took him under his wing as his own son. 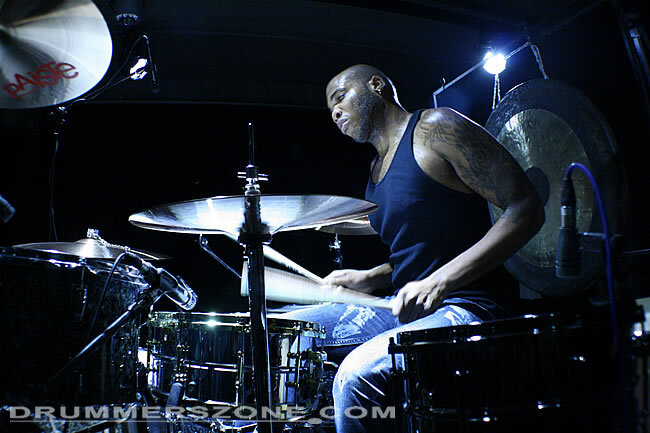 Parker encouraged Franklin to expand his music training to include rock and roll, along with his blues and jazz repertoire. 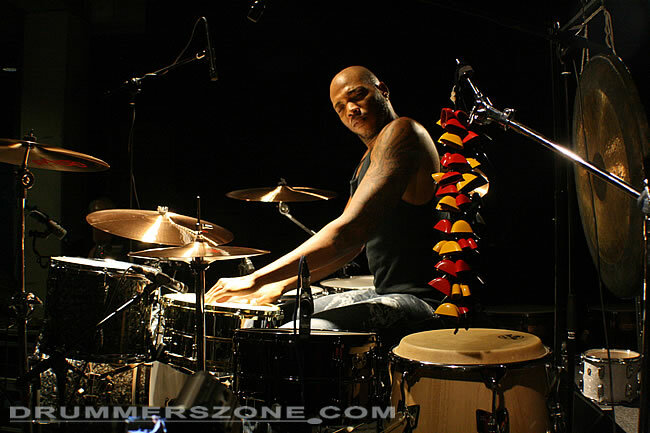 In 2000, Franklin left Chicago behind for his first professional gig, as percussionist for the Las Vegas jazz pianist, Ghallib Ghalab. 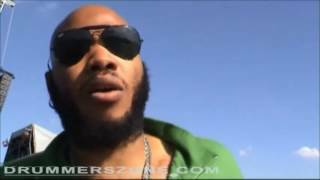 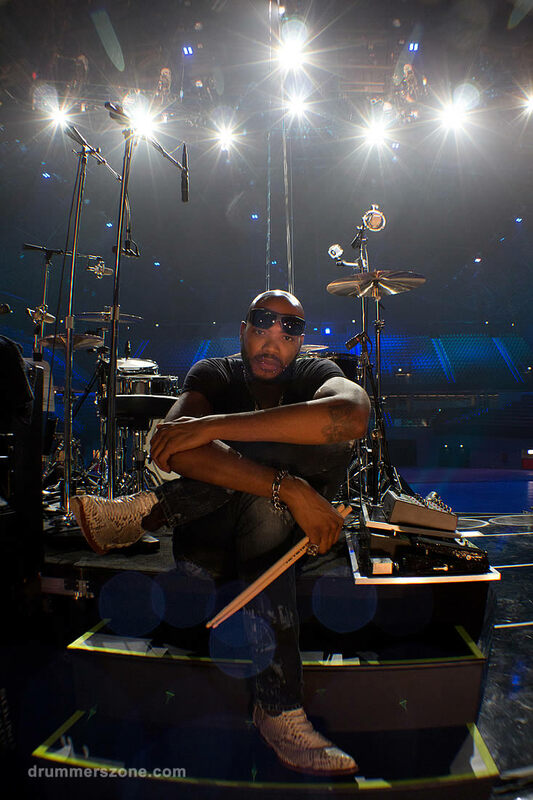 For the next several years he would play show acts, private events and standing gigs throughout Las Vegas, including a Worldwide tour with Grammy nominated jazz/urban dance music group, Liquid Soul. 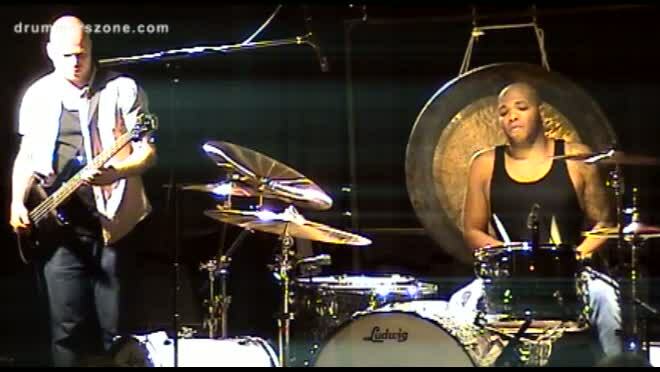 In 2002, when legendary r&b/funk diva Chaka Khan came to Las Vegas to perform, she selected Franklin to hold the drum seat with her and her band for the next 2 1/2 years. 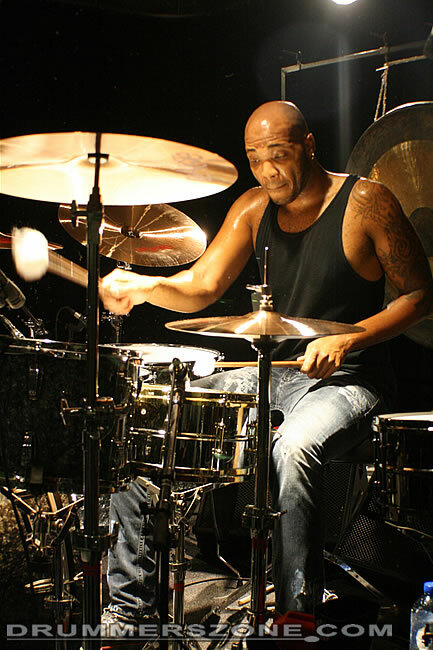 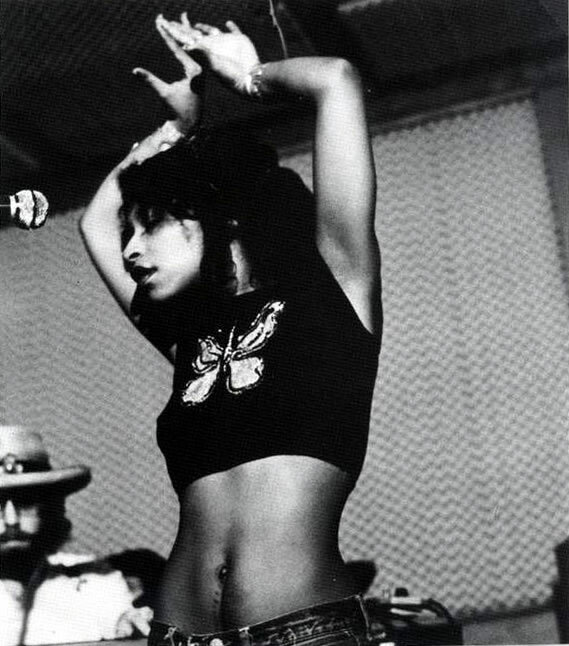 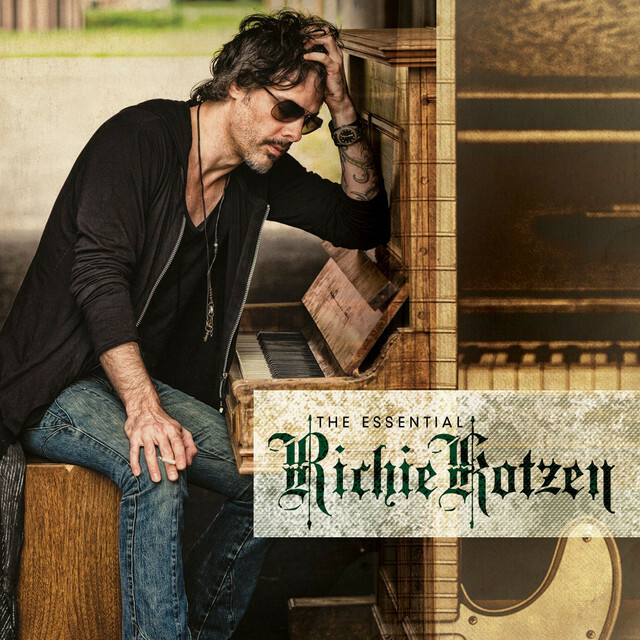 When he was not working with Chaka he toured, worked and recorded with fusion jazz pioneer, Stanley Clarke, rock guitarist Richie Kotzen and Billy Sheehan. 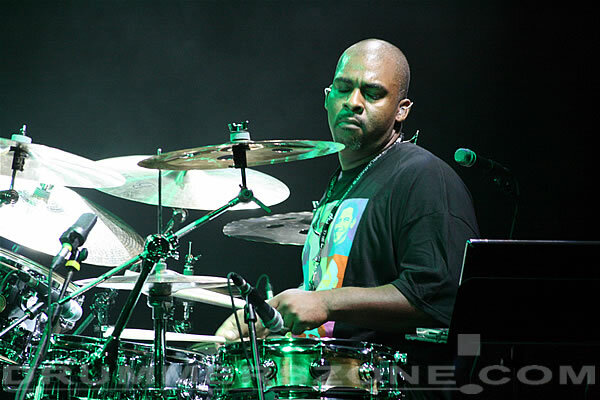 In 2005, Franklin had the honor of working with 22 time Grammy winner Stevie Wonder. 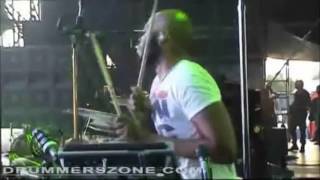 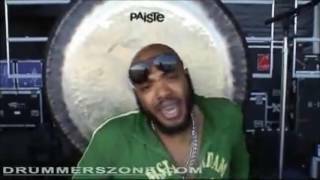 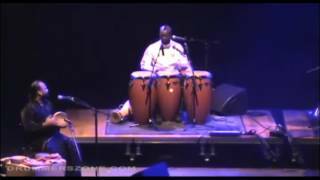 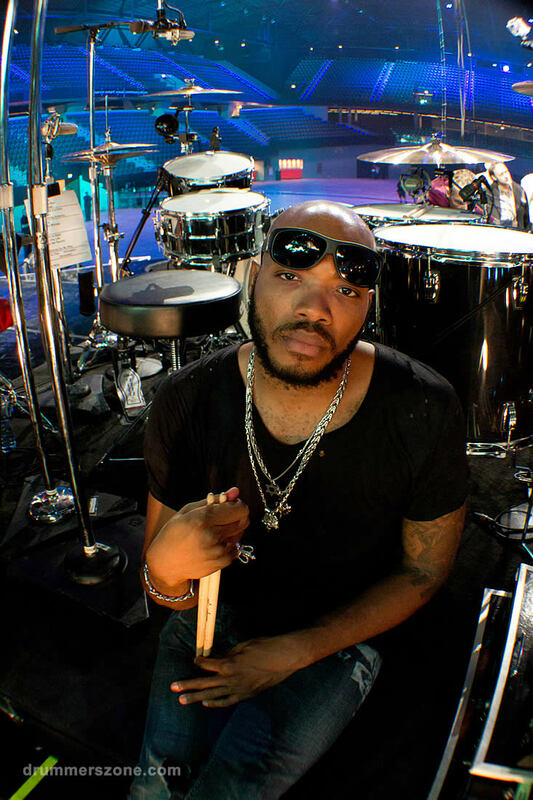 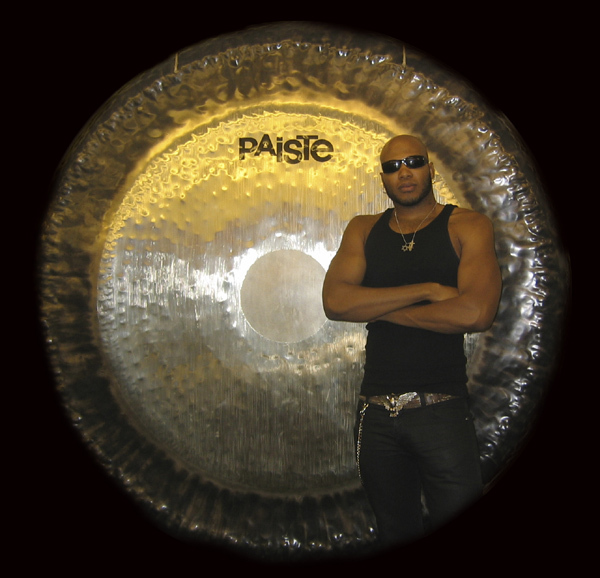 In 2007, Royalprince Franklin firmly established himself as a professional percussionist when he received a call from 4 time Grammy winner Lenny Kravitz to become a member of his band. 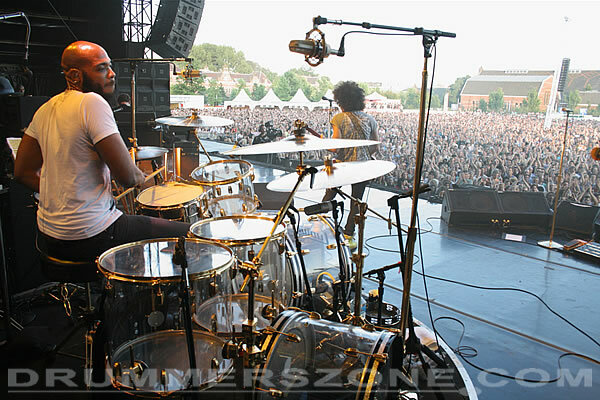 Franklin has been touring worldwide and making TV appearances with Lenny Kravitz for the past seven years. 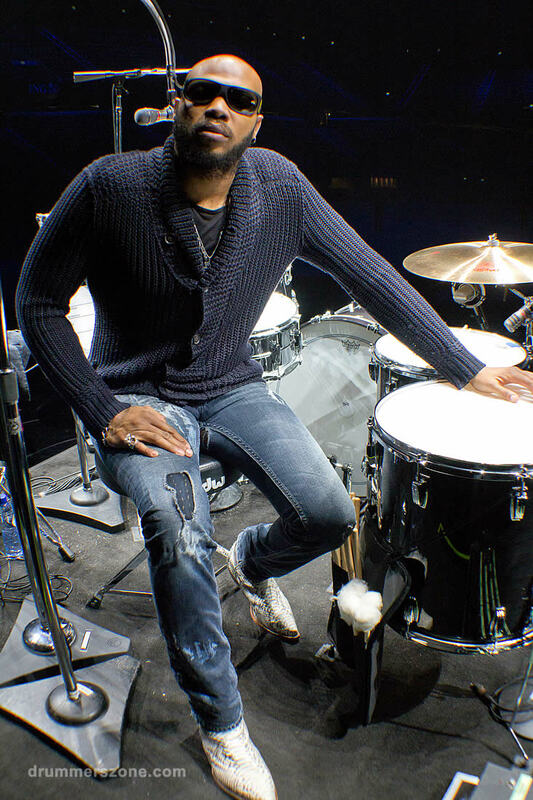 A young and seasoned musician, Franklin continues to focus on his music through songwriting, singing and composition of original music. 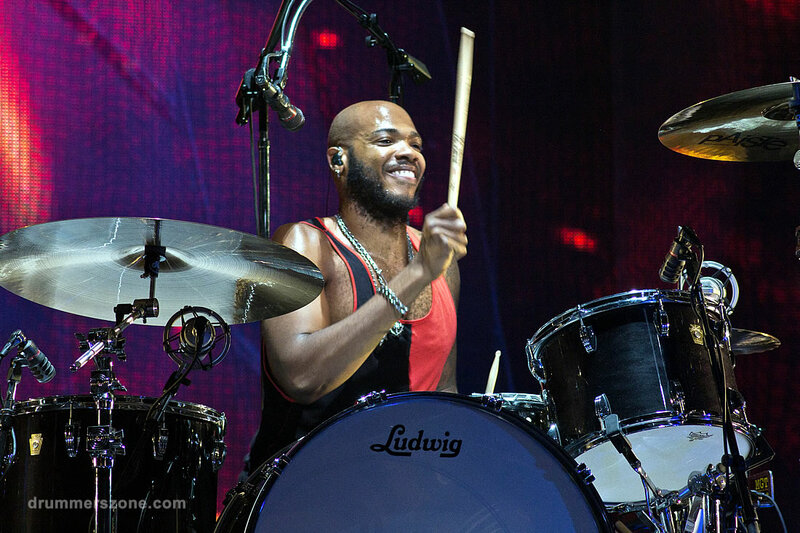 Franklin embraces the same passion he brings to the stage in his daily celebration of life.